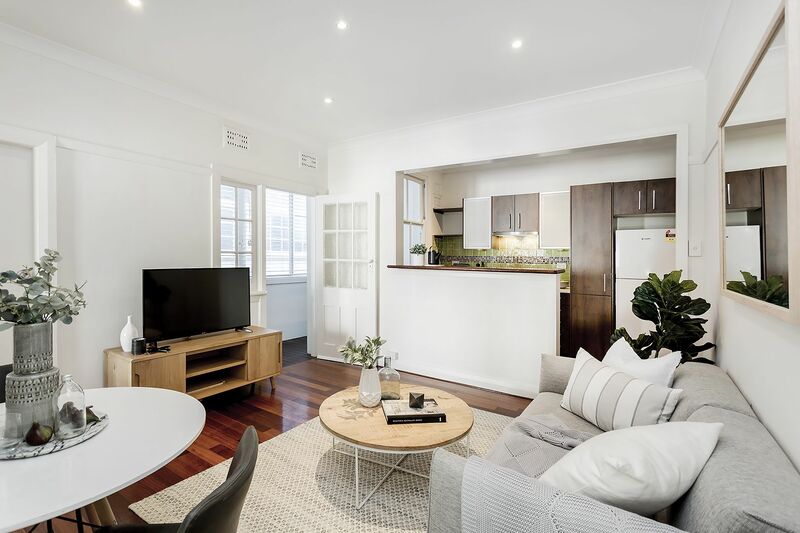 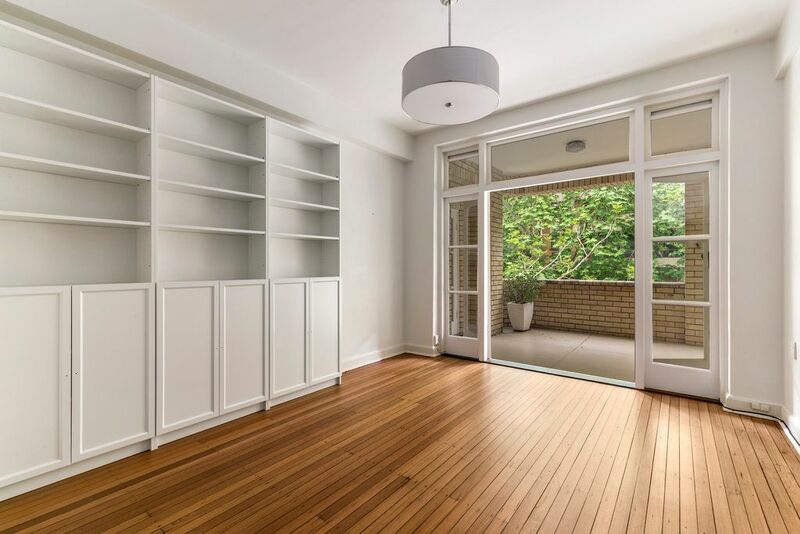 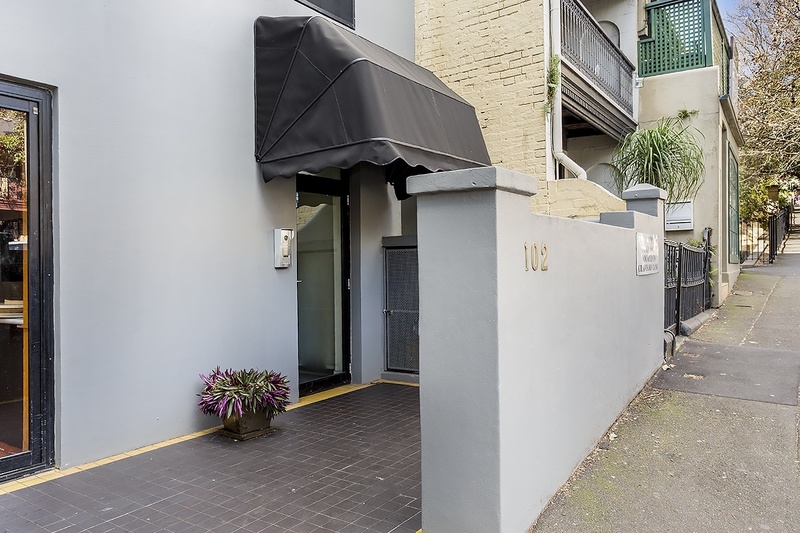 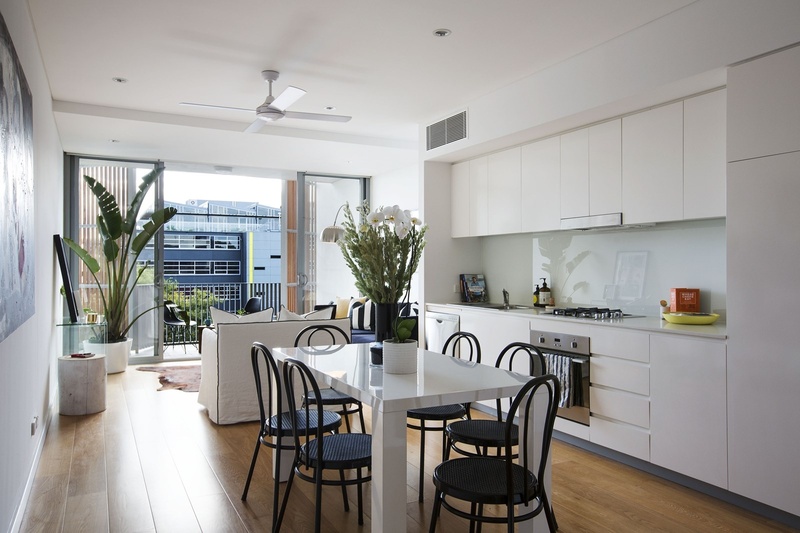 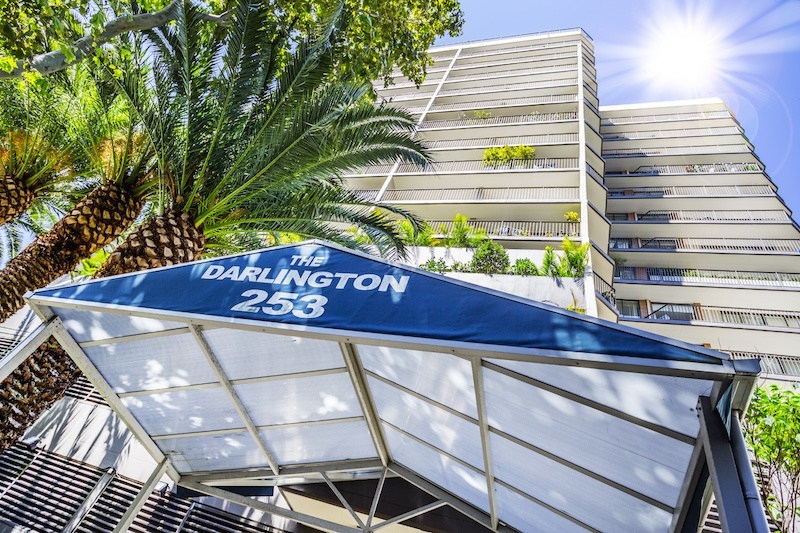 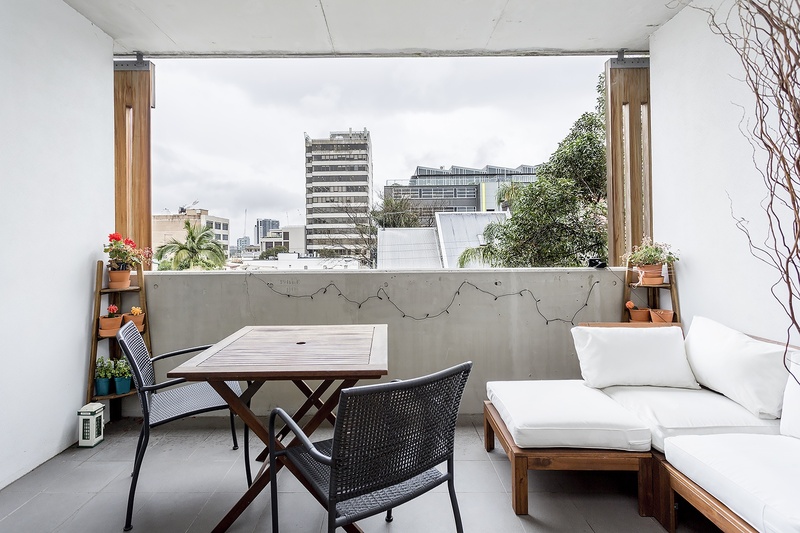 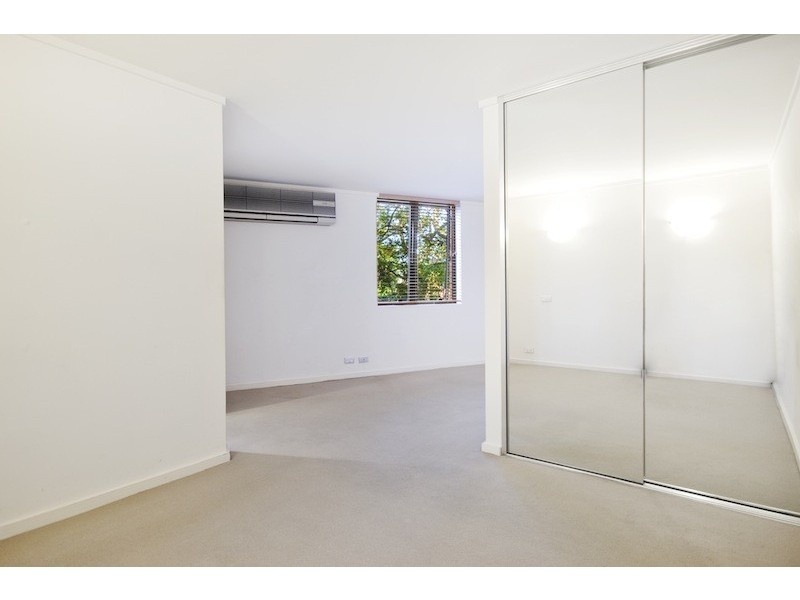 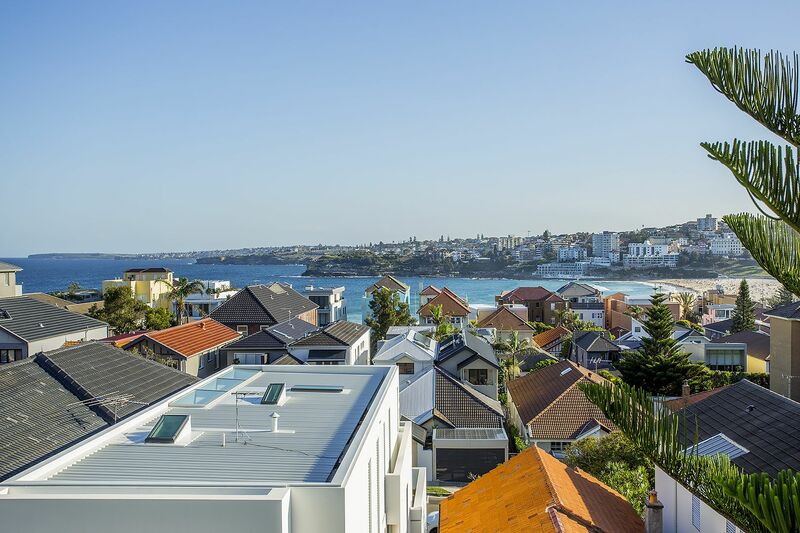 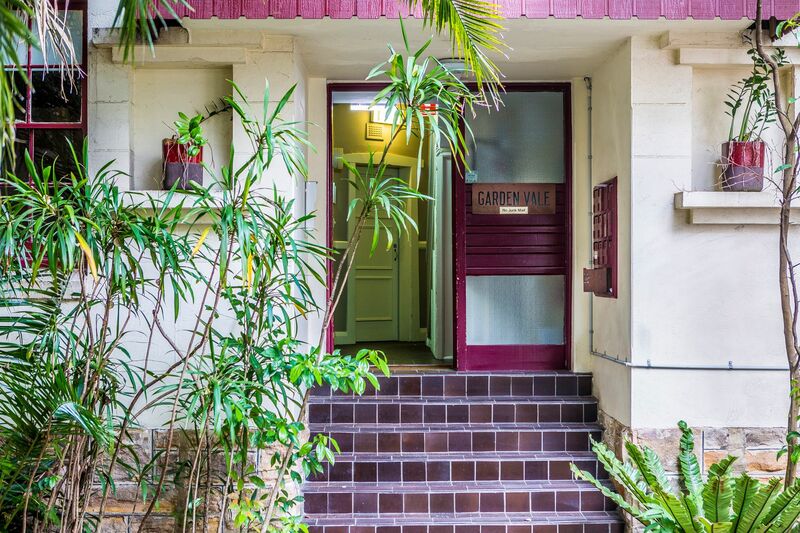 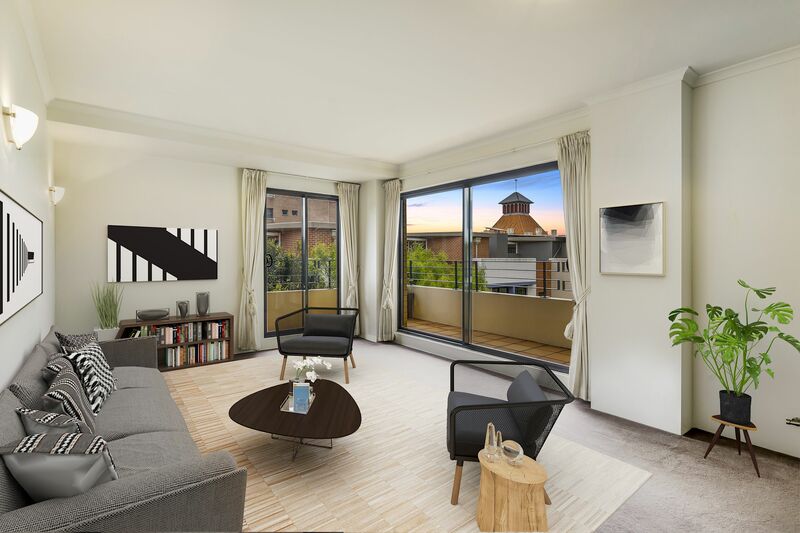 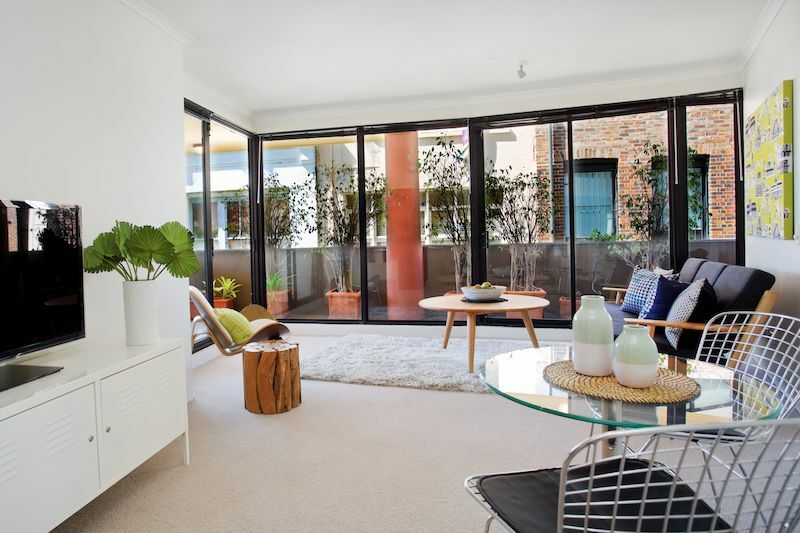 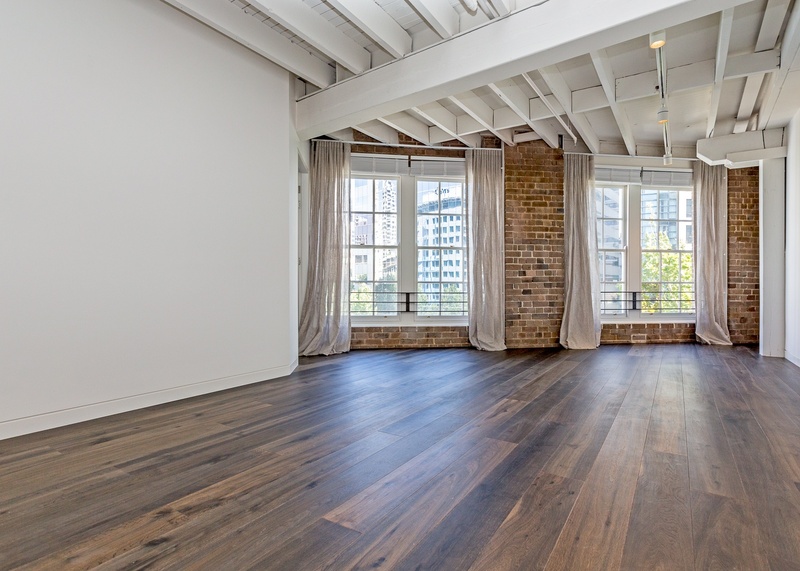 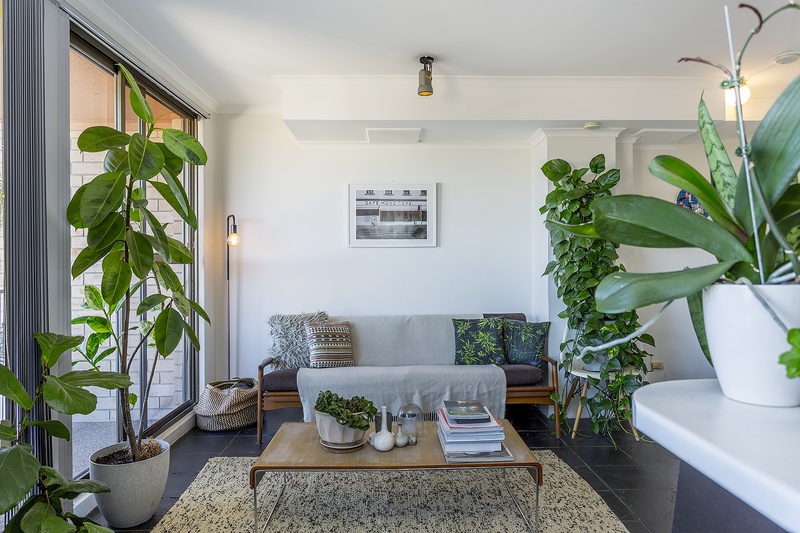 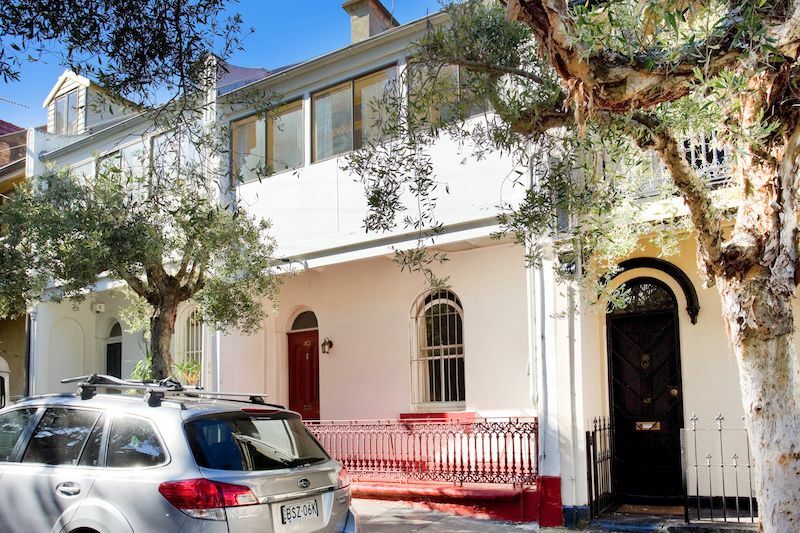 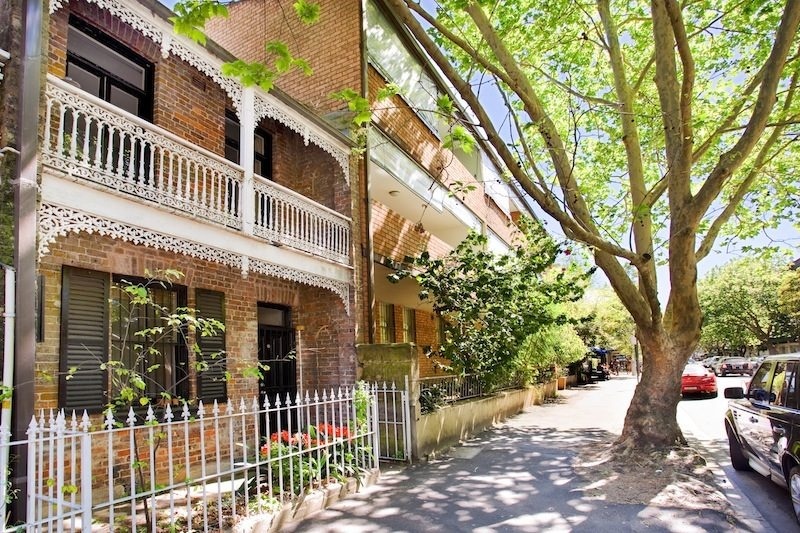 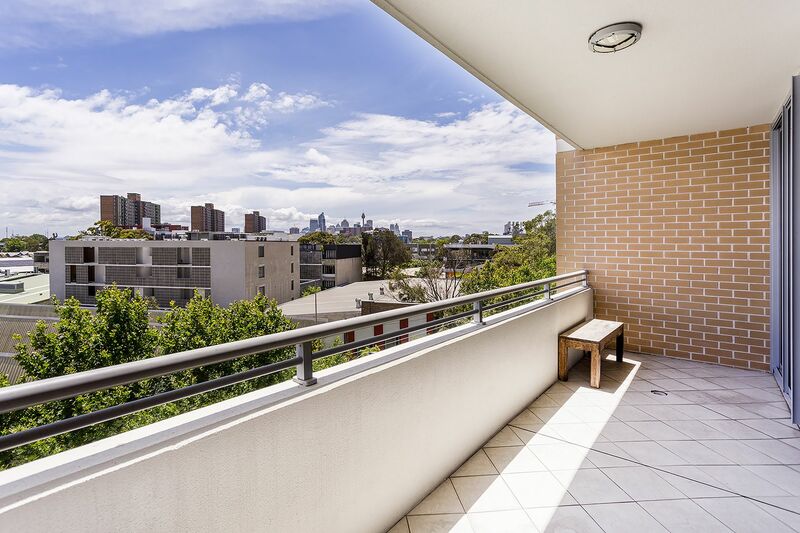 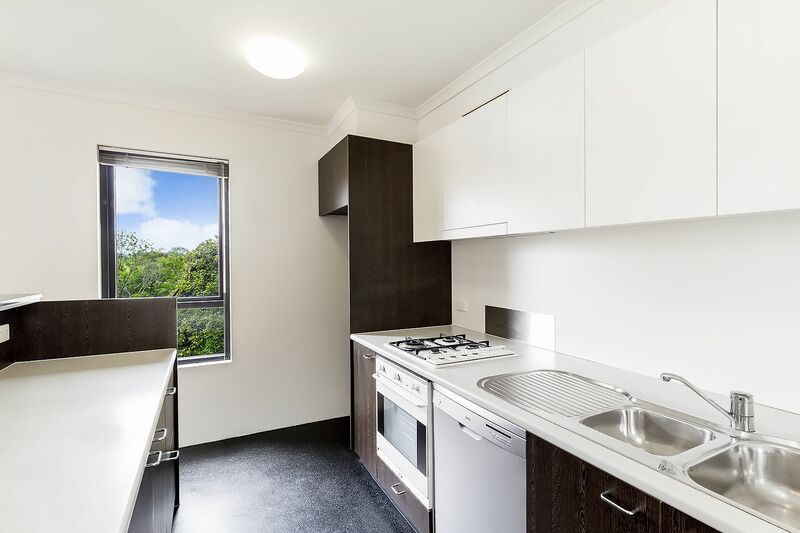 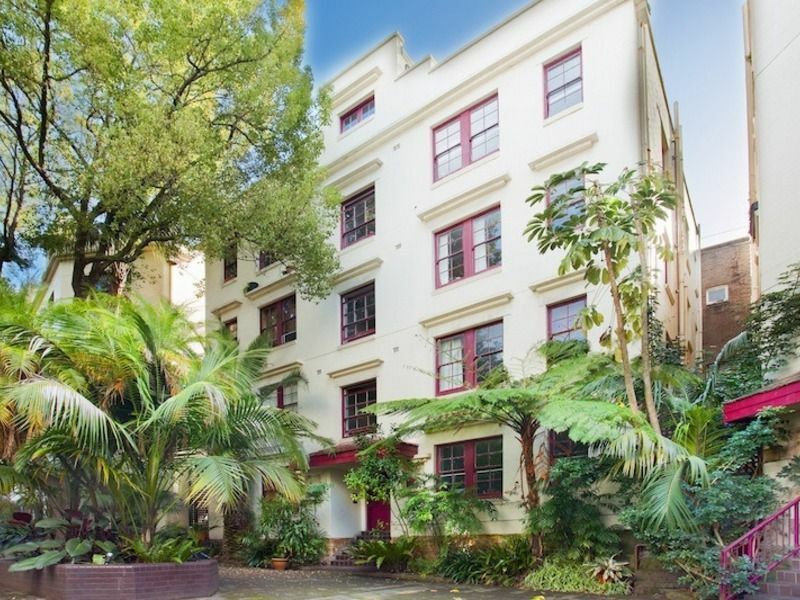 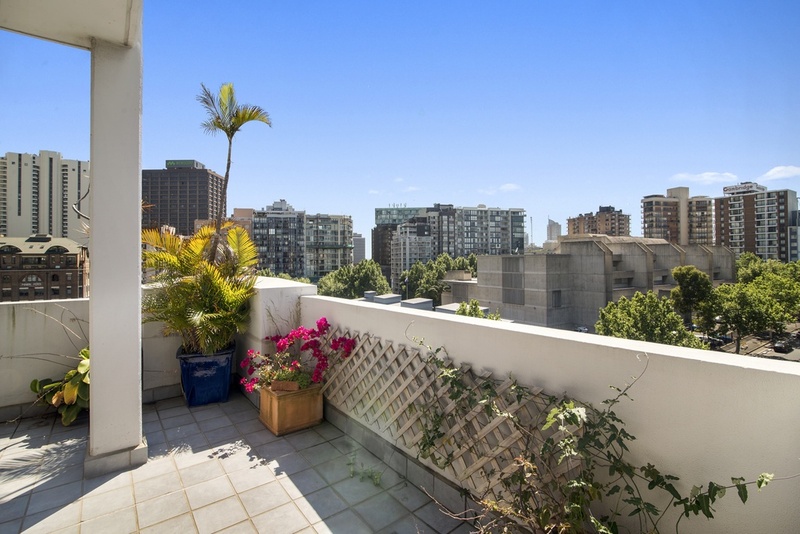 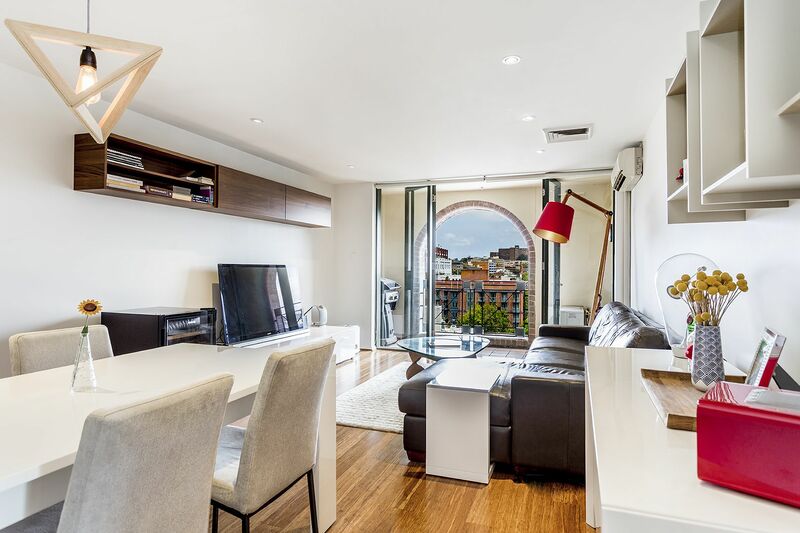 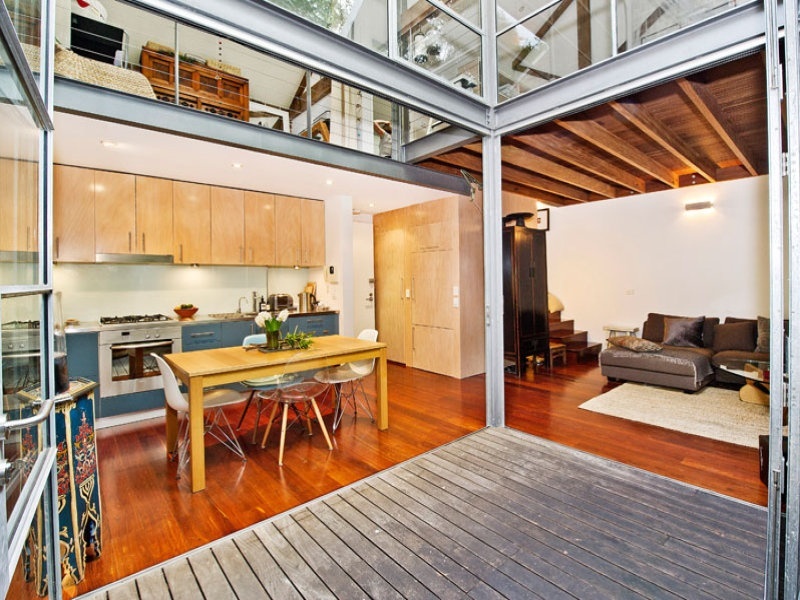 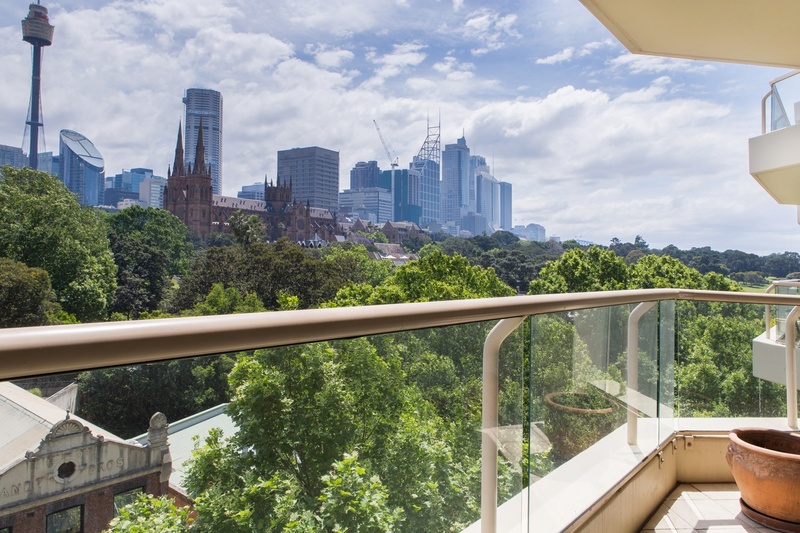 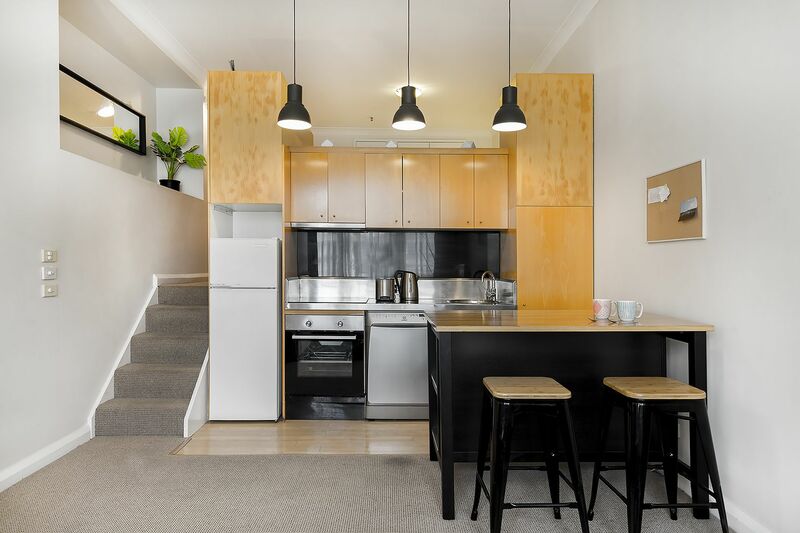 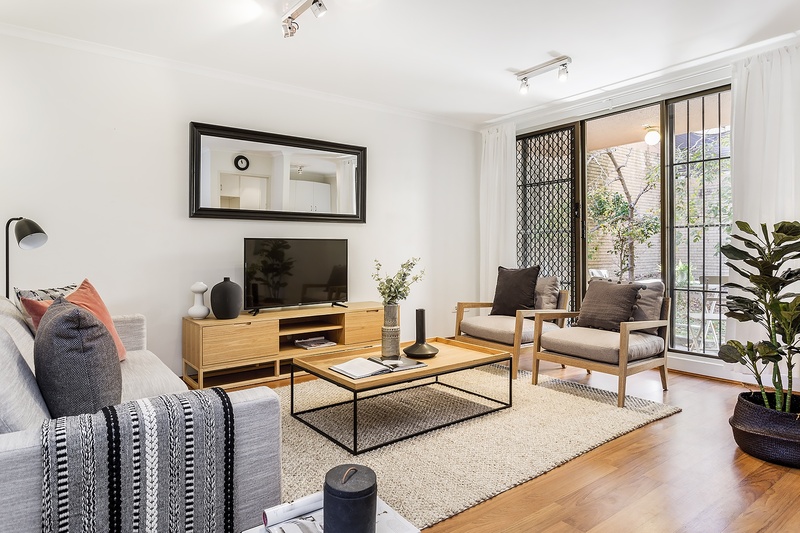 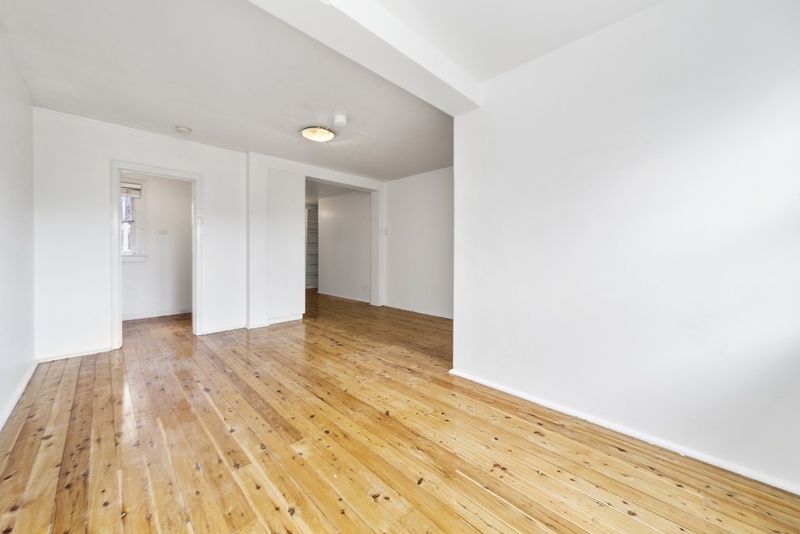 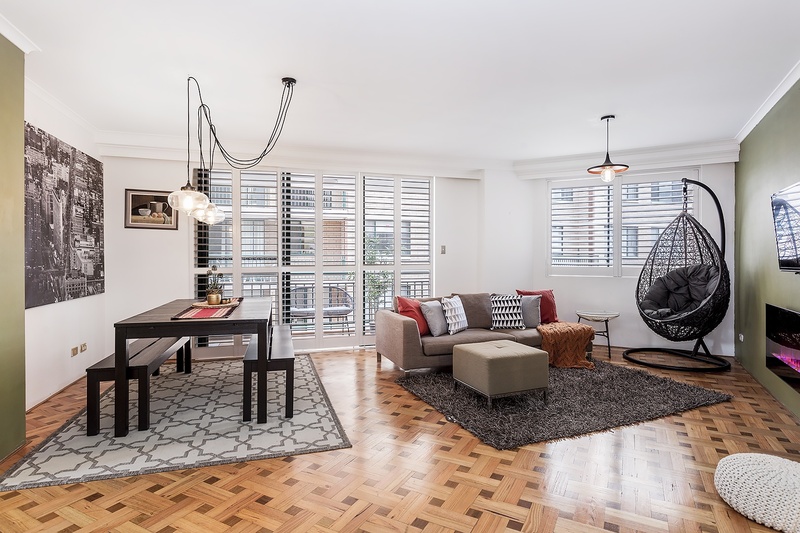 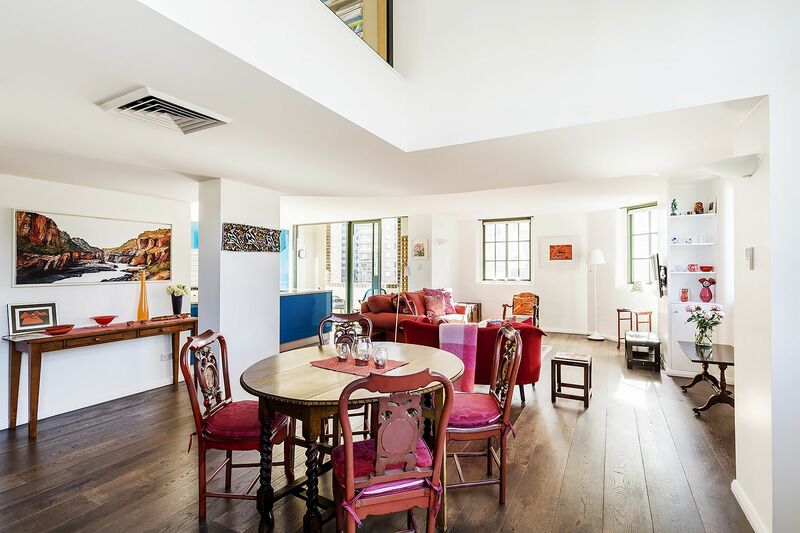 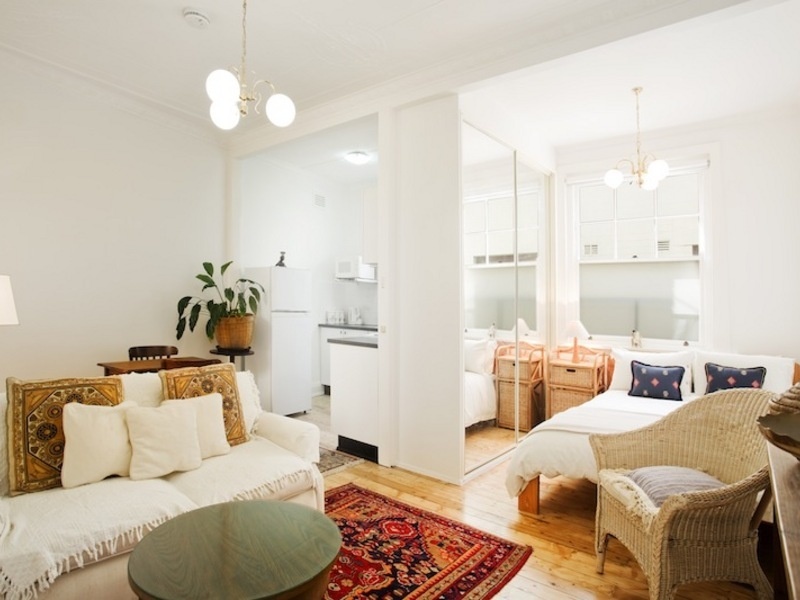 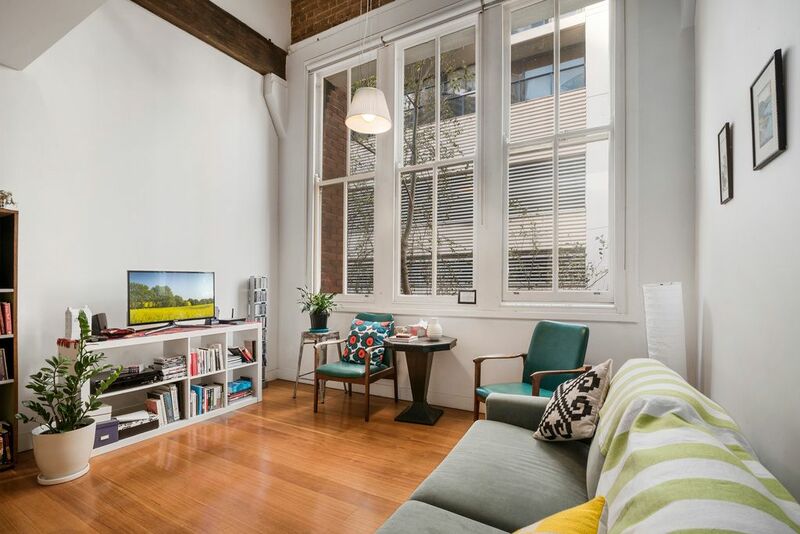 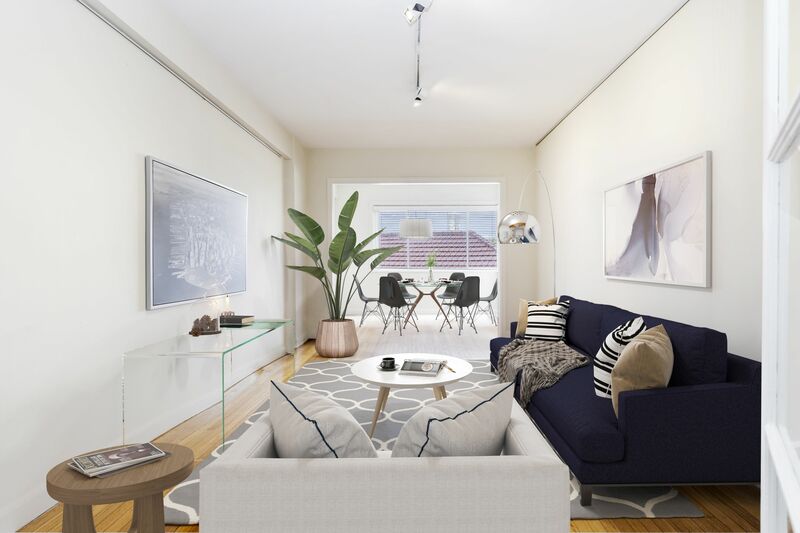 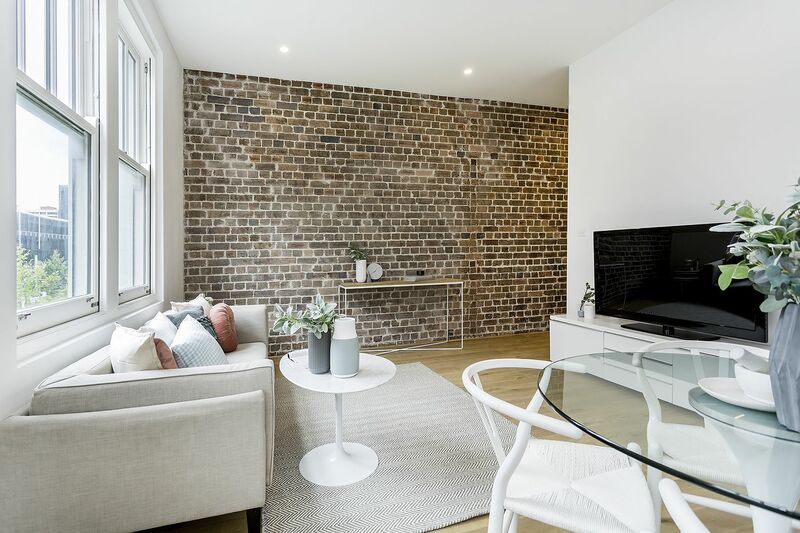 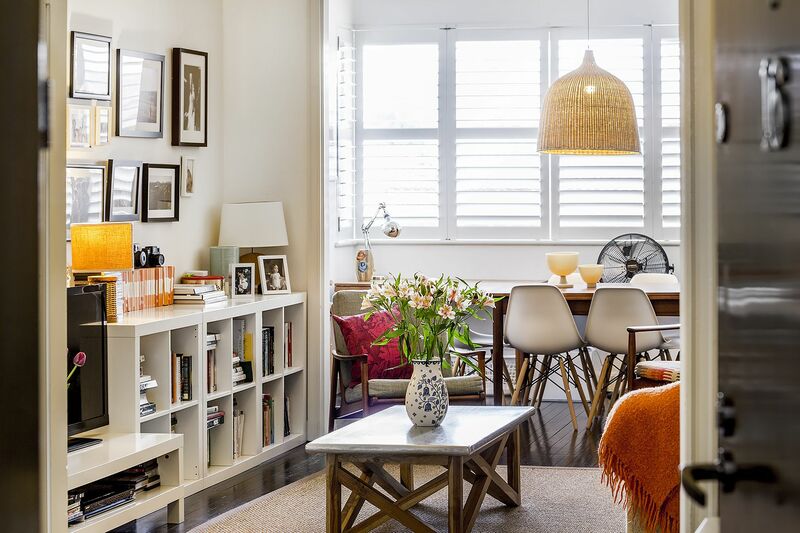 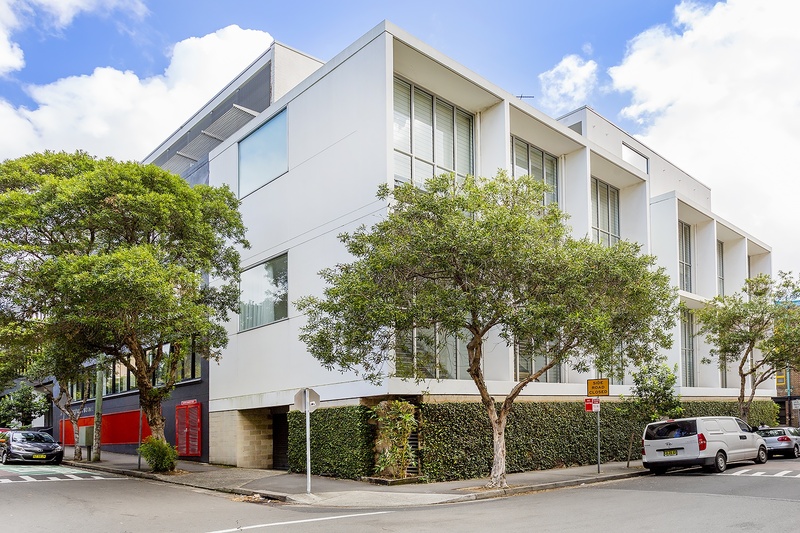 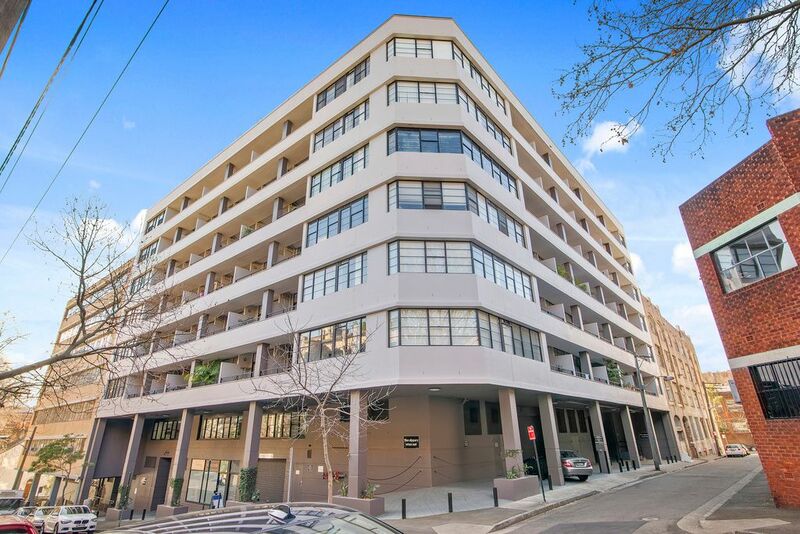 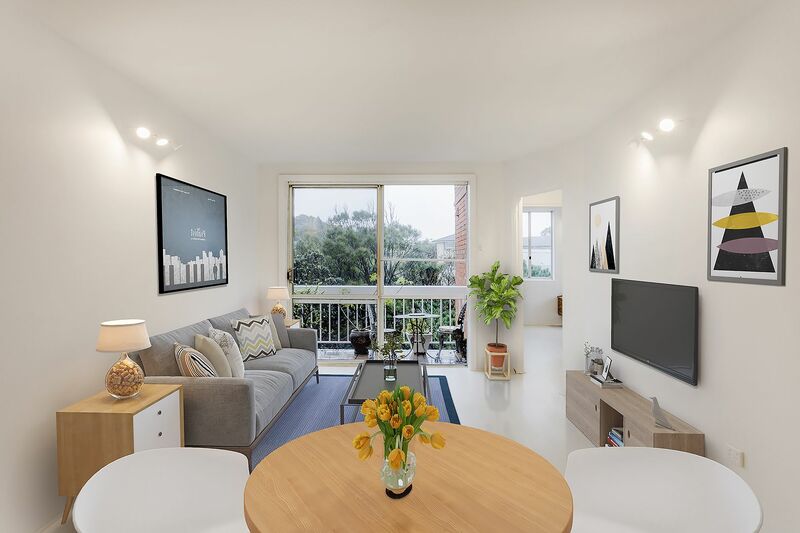 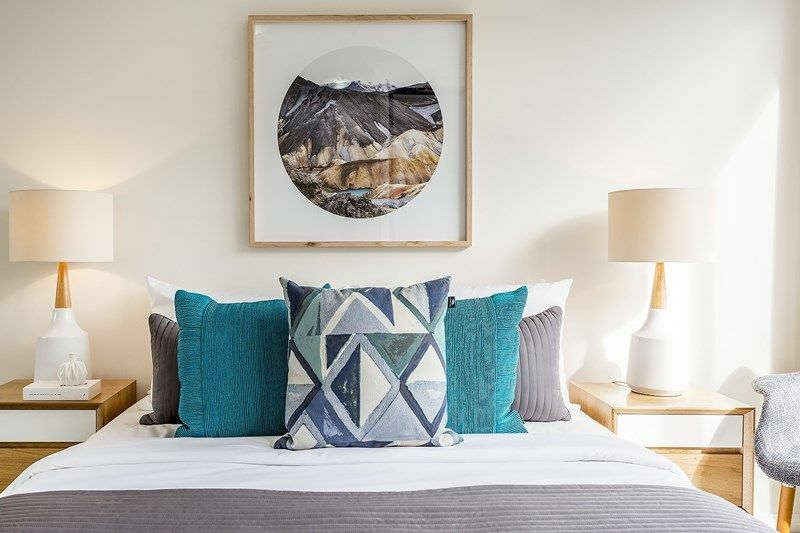 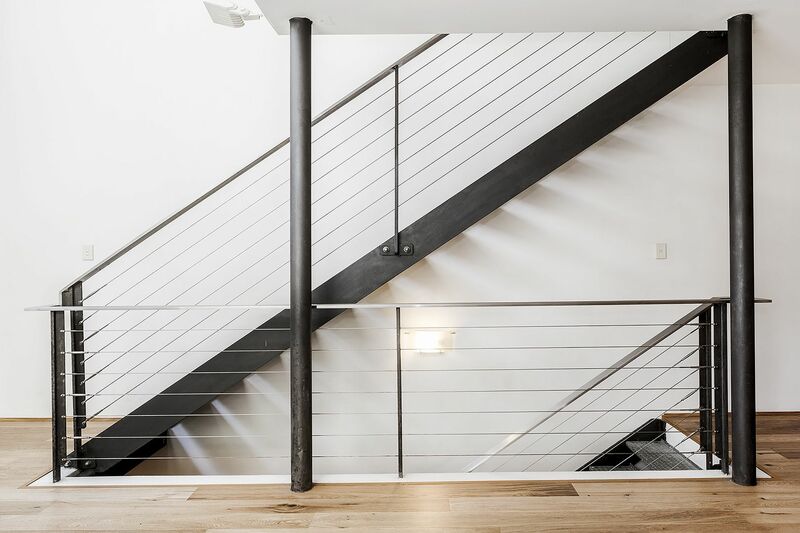 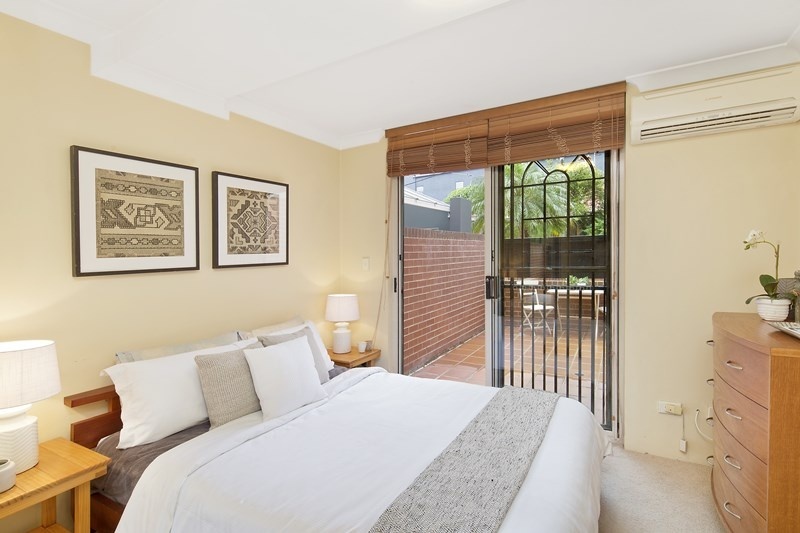 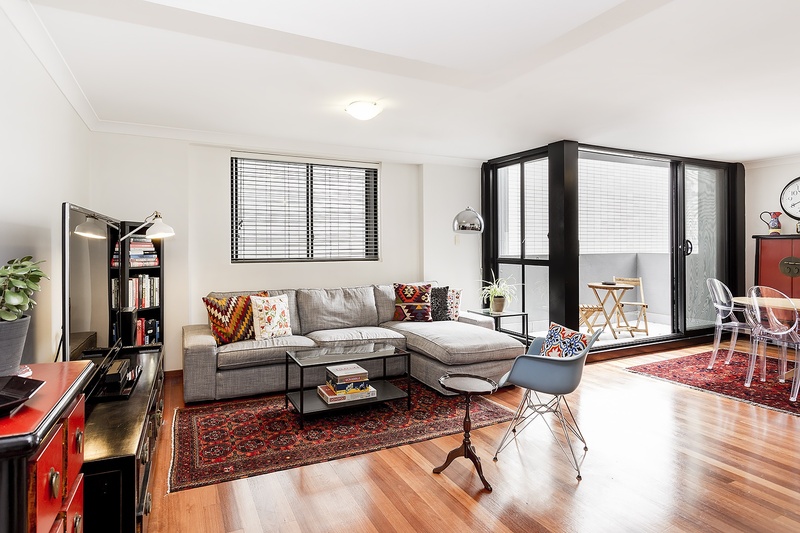 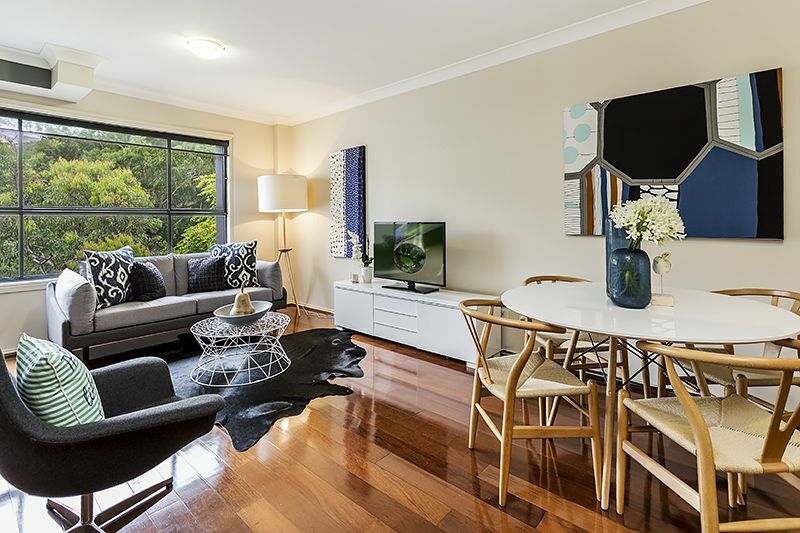 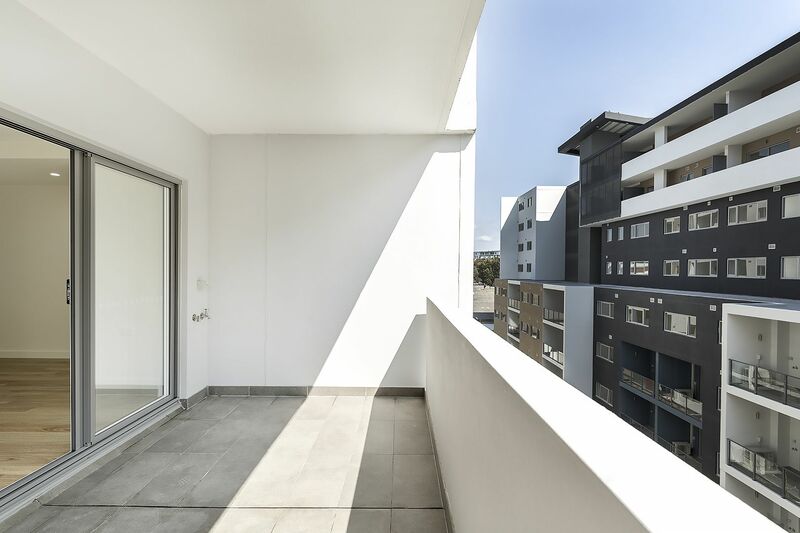 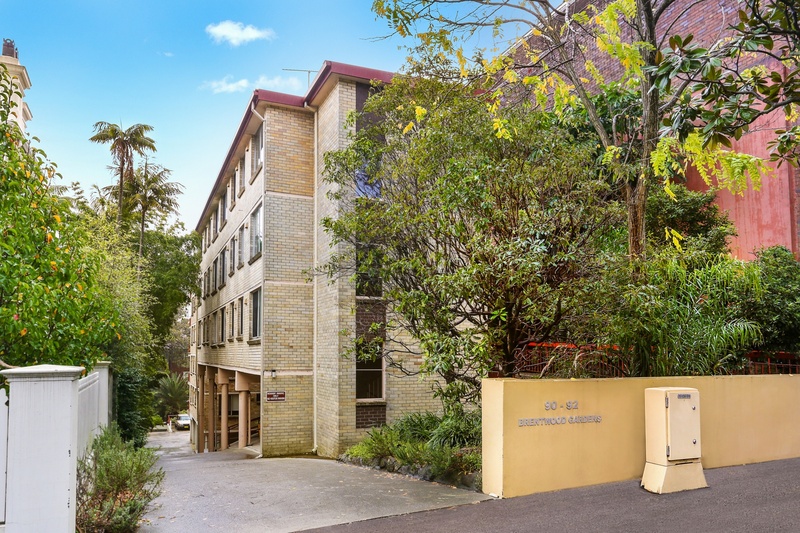 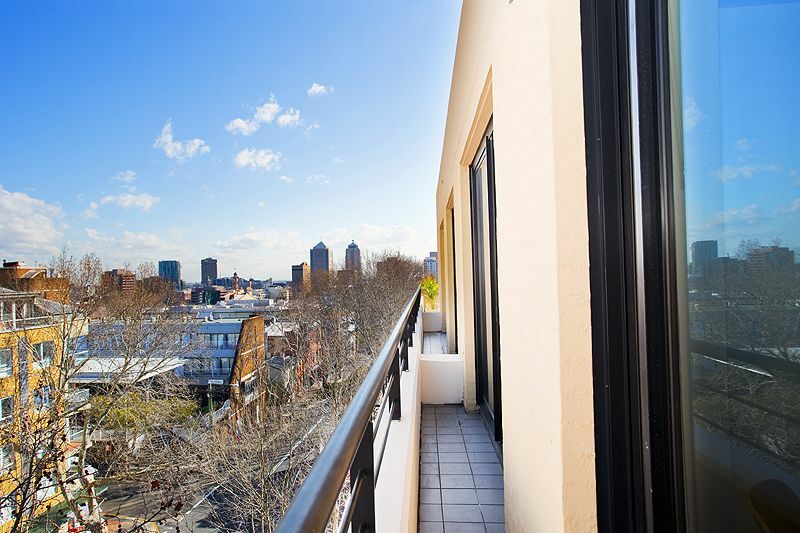 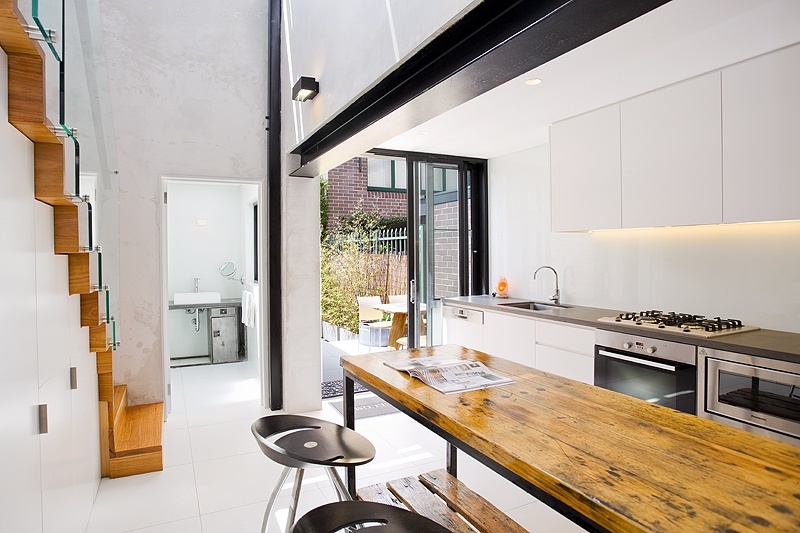 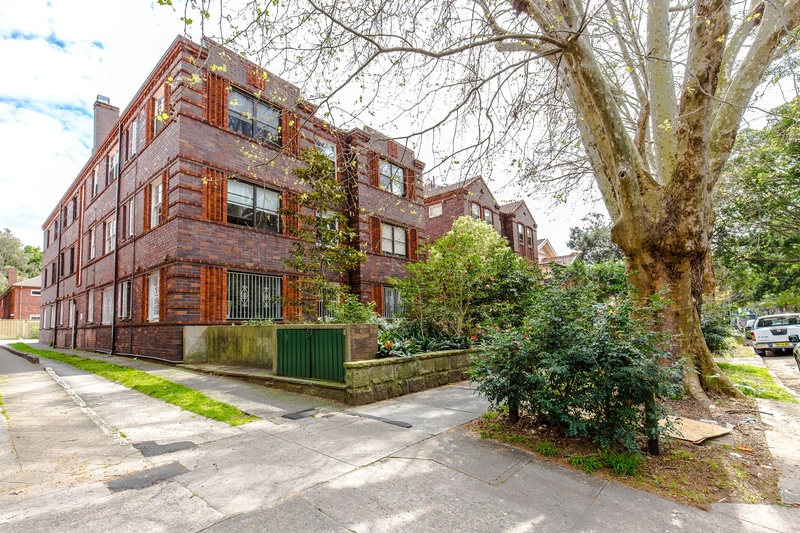 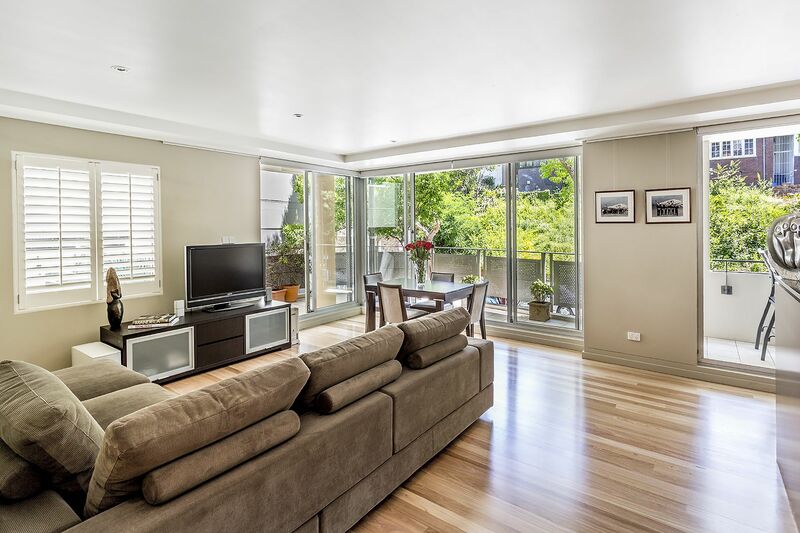 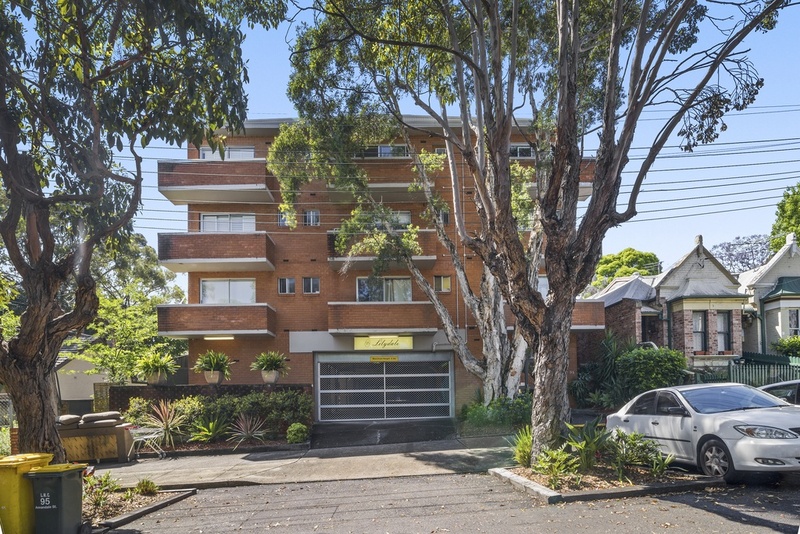 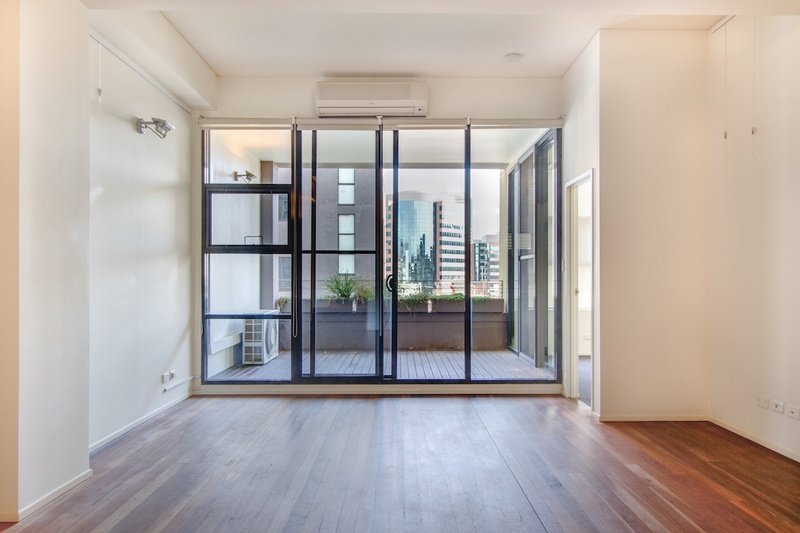 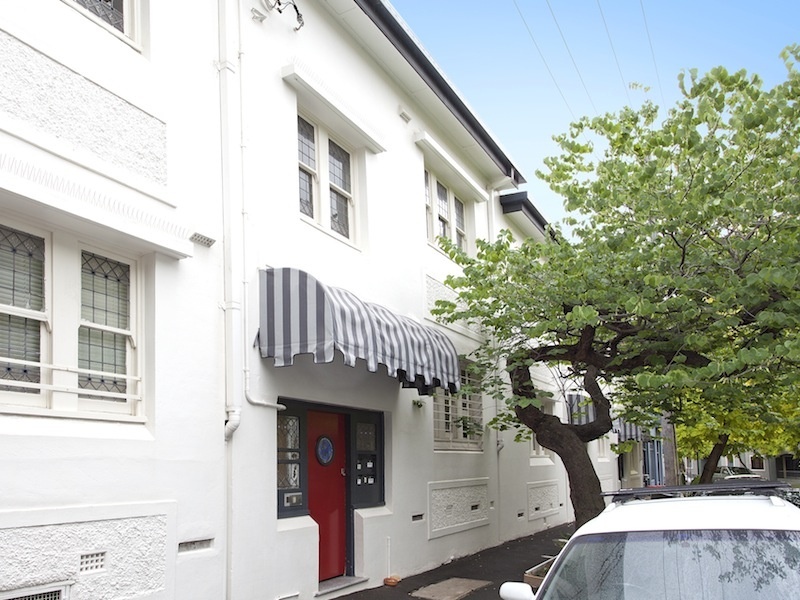 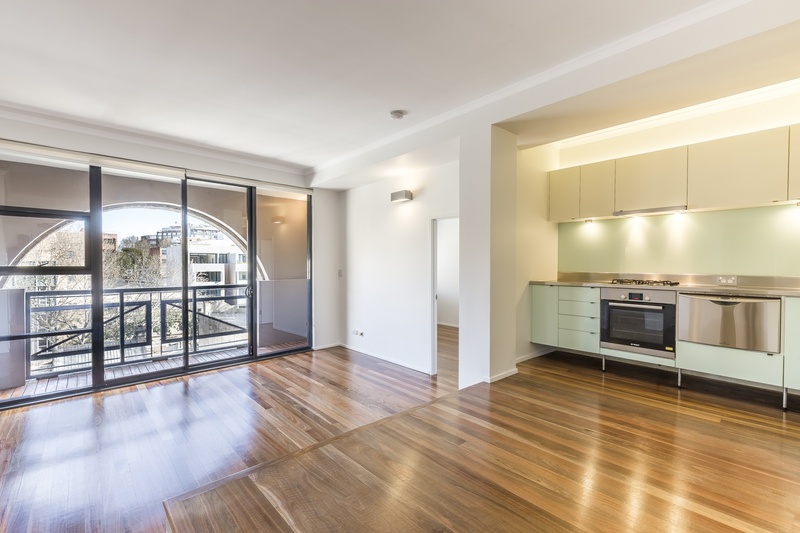 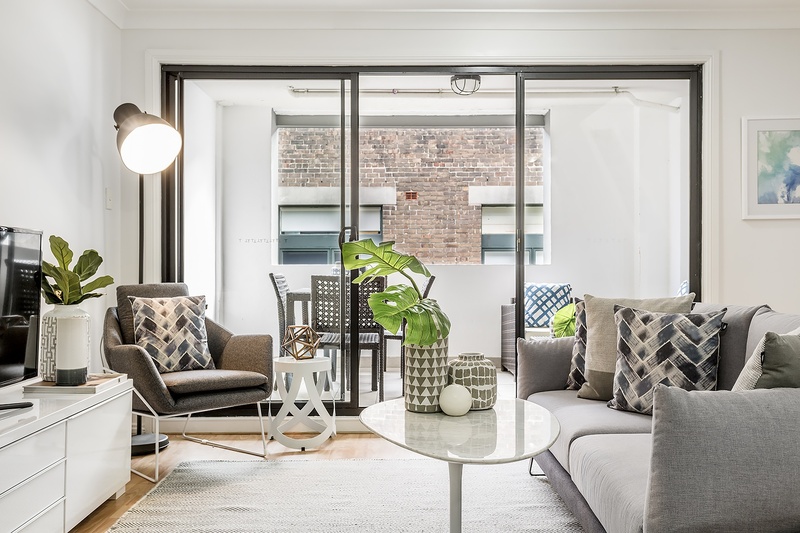 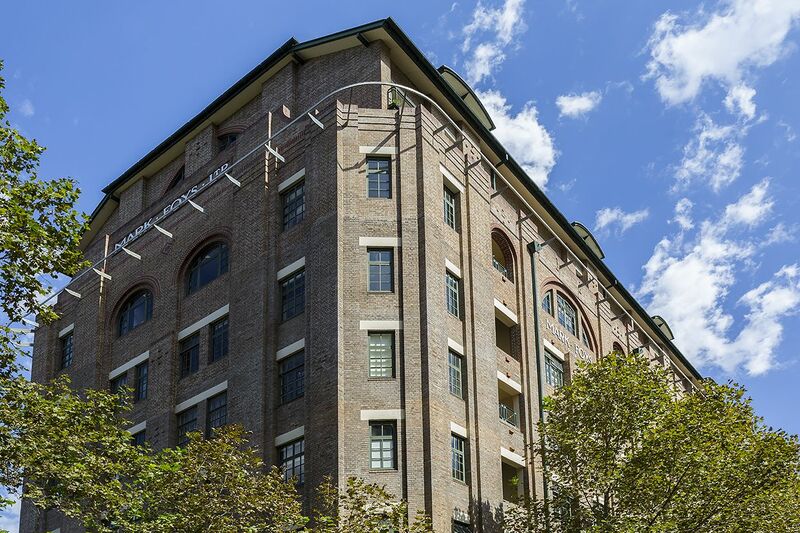 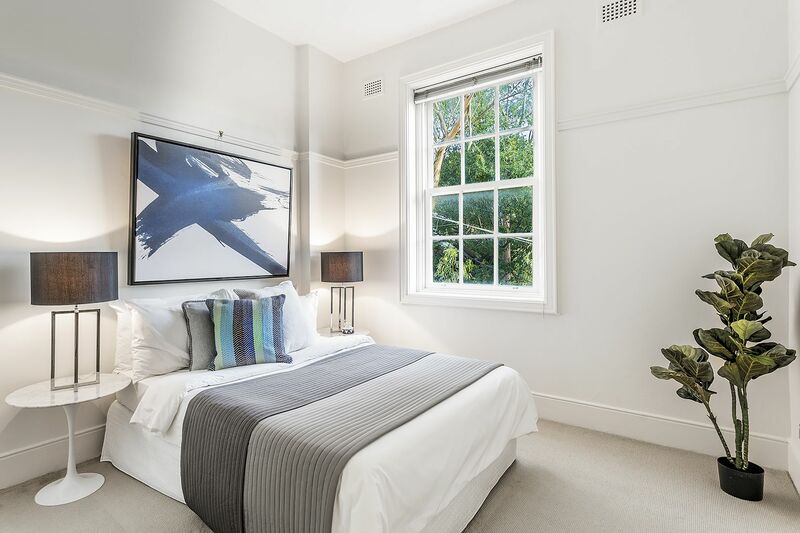 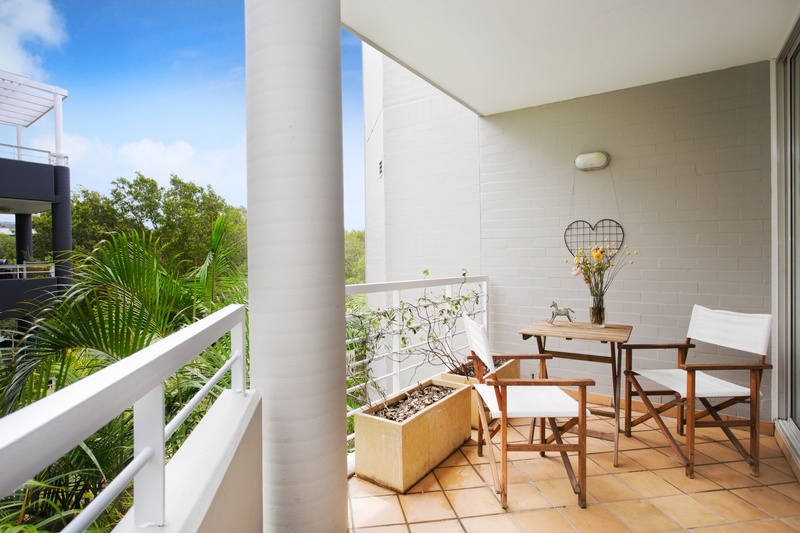 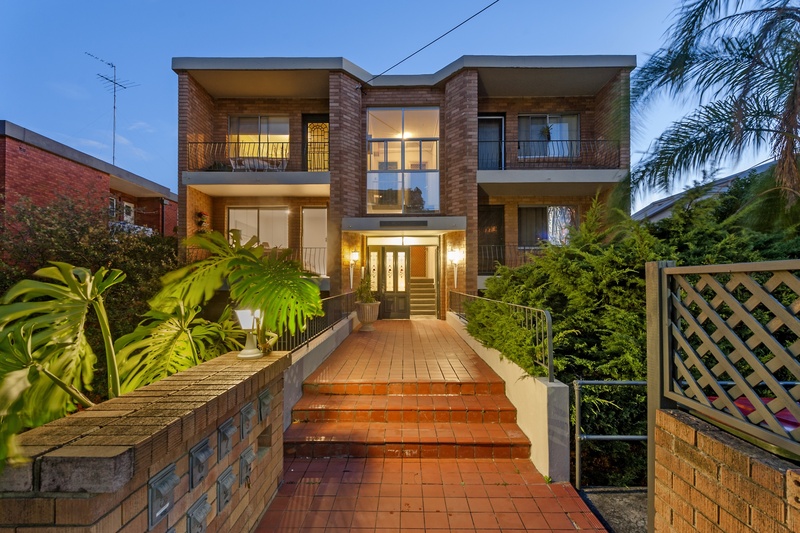 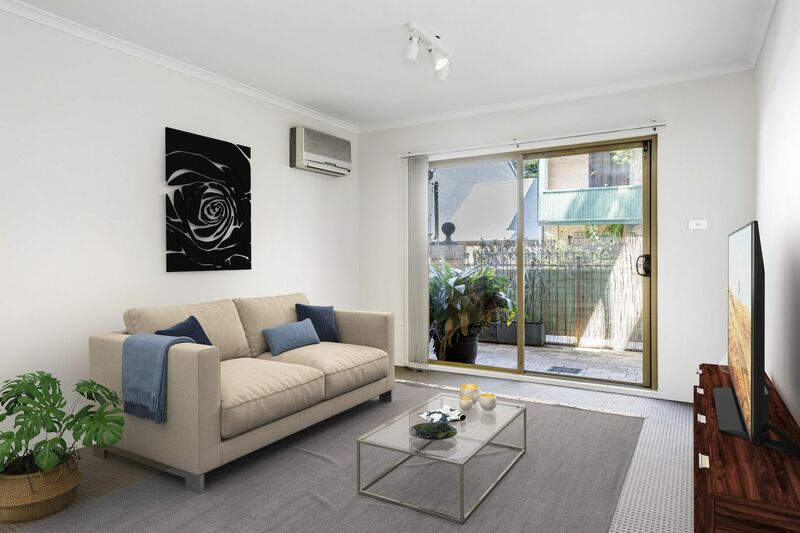 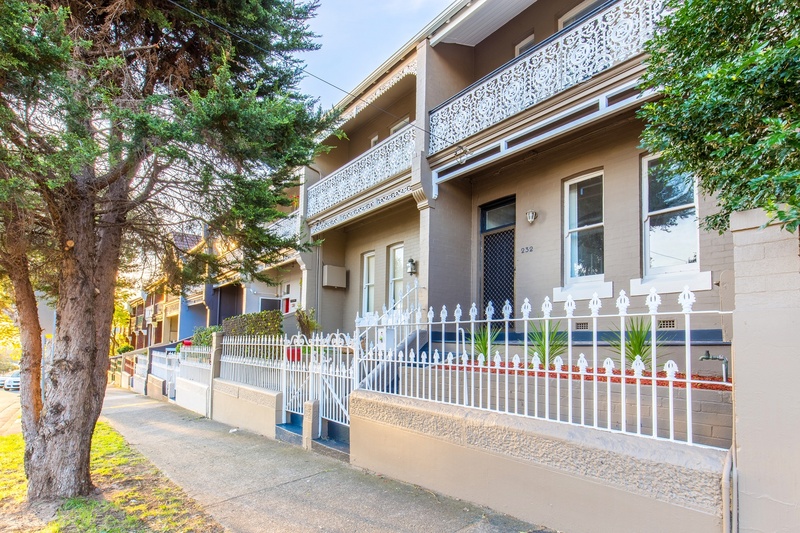 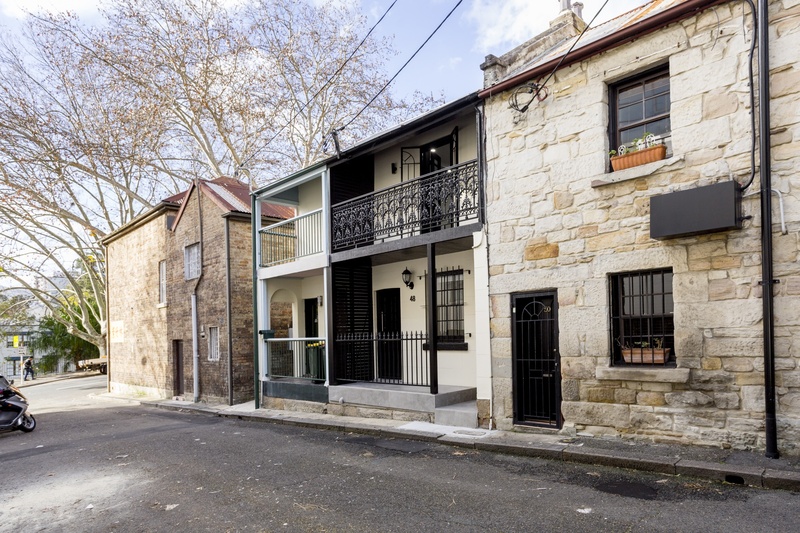 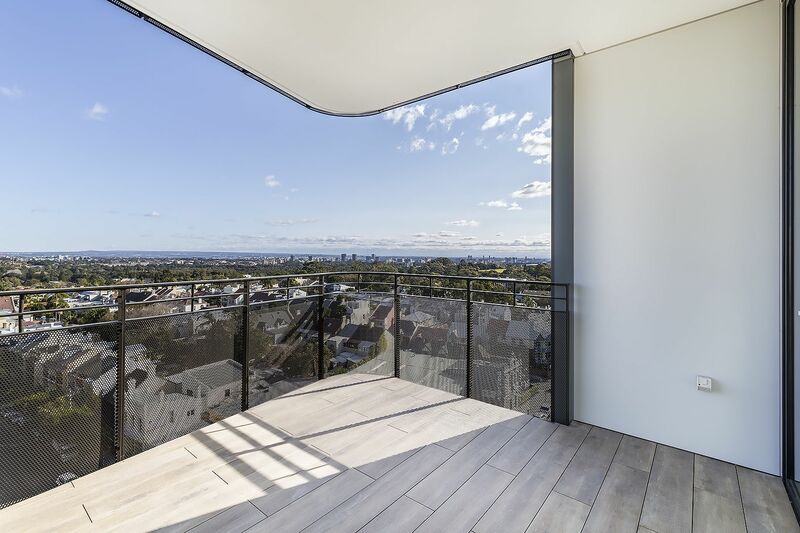 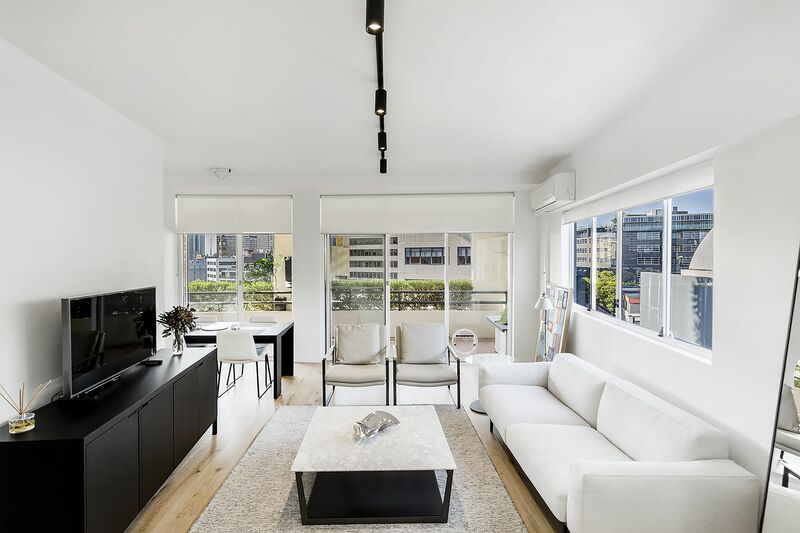 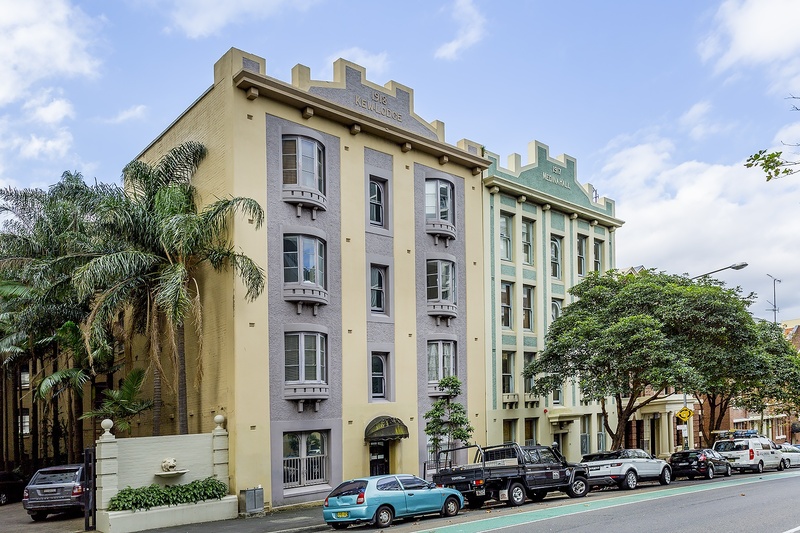 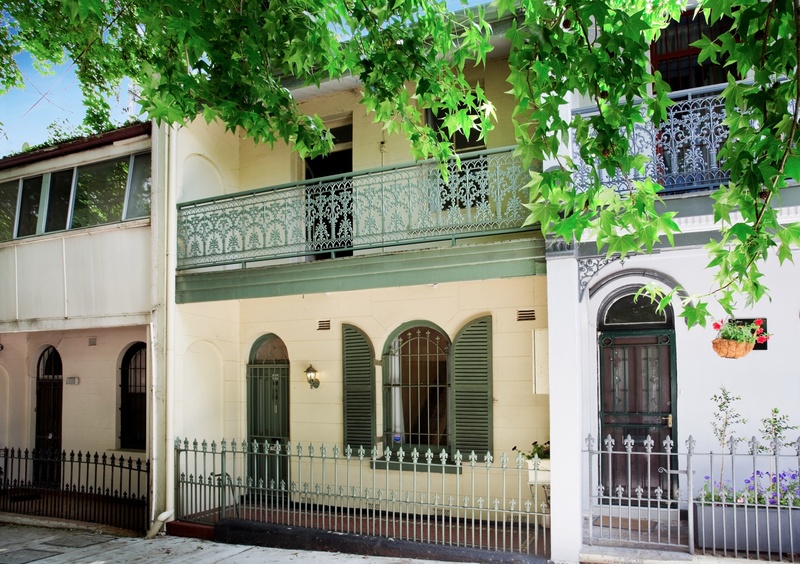 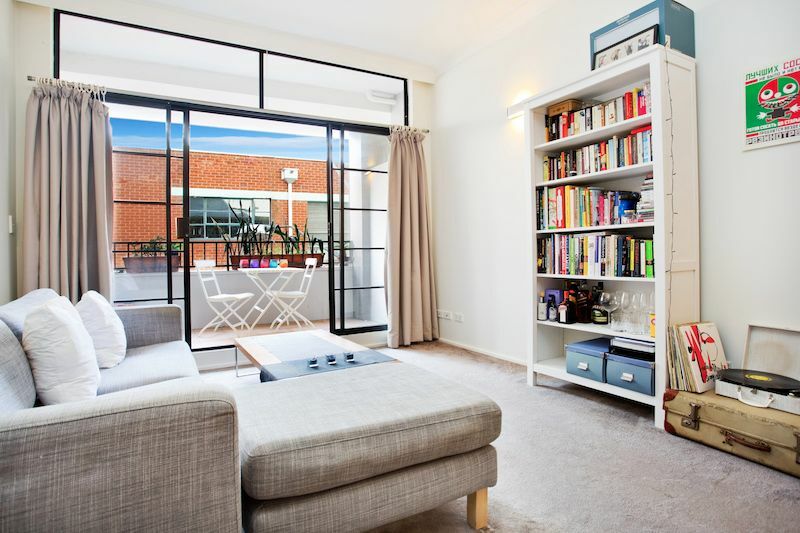 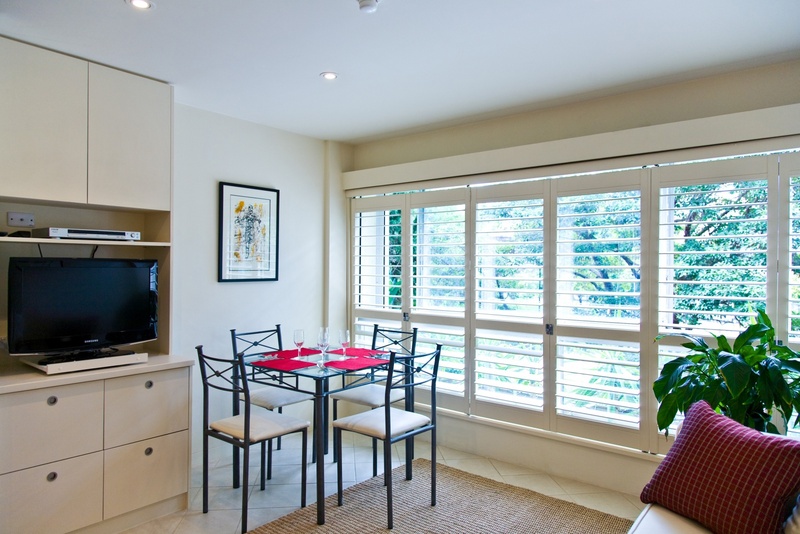 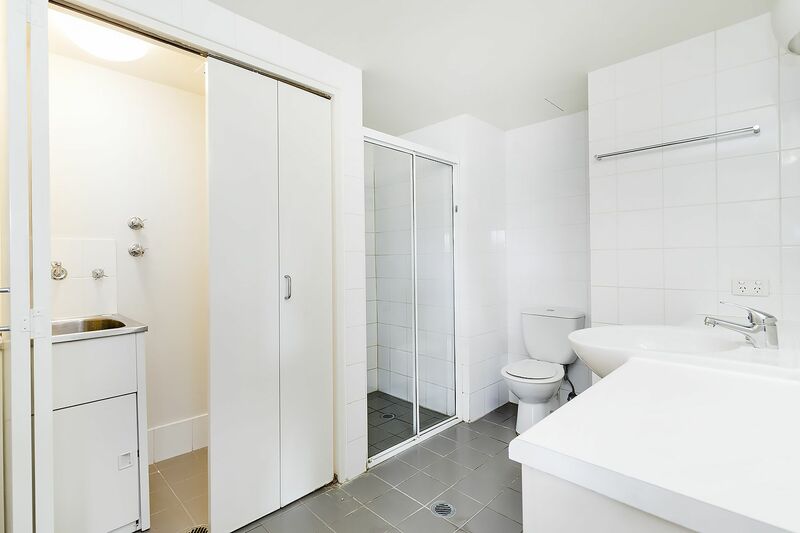 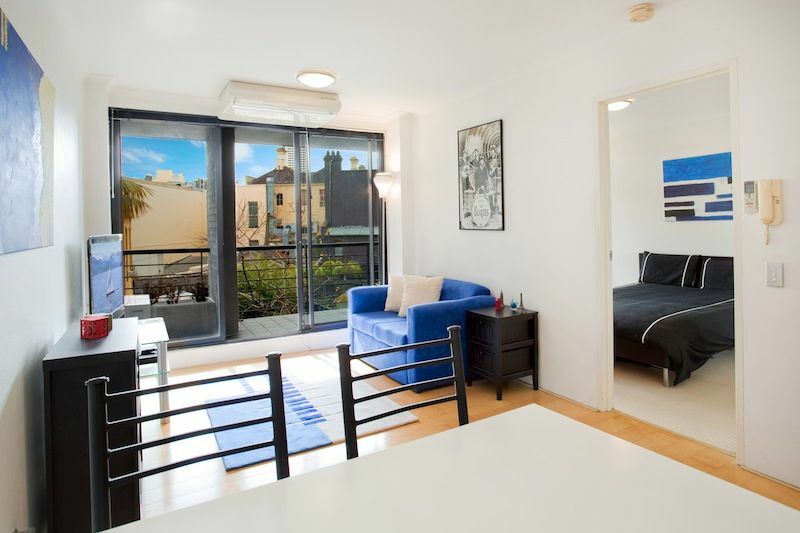 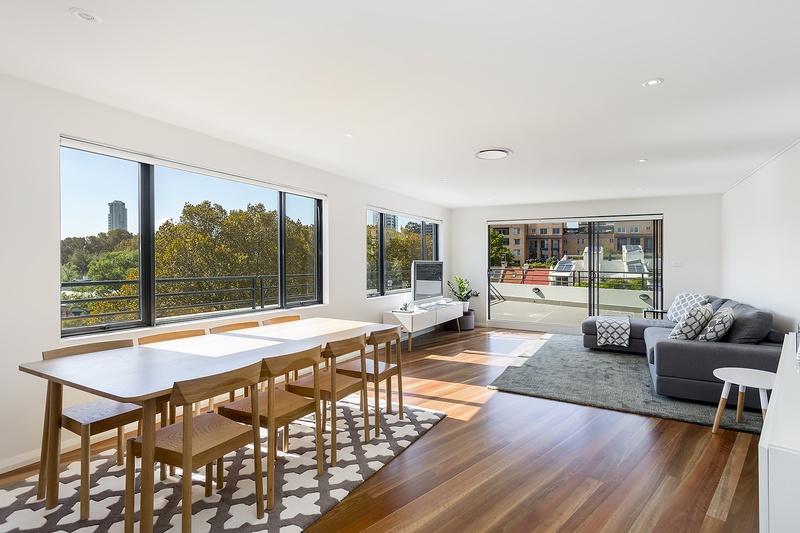 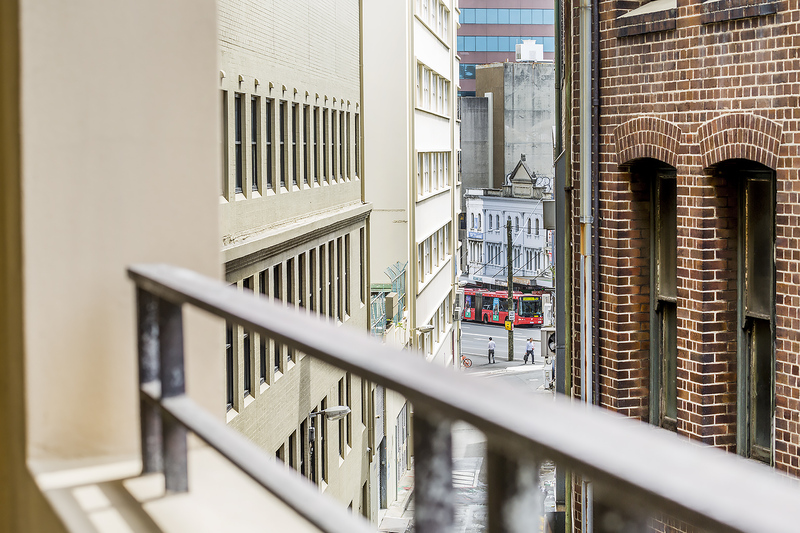 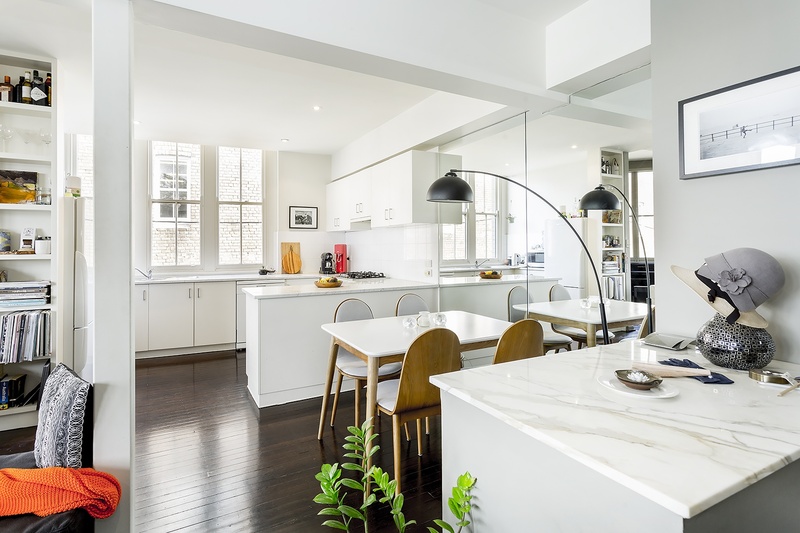 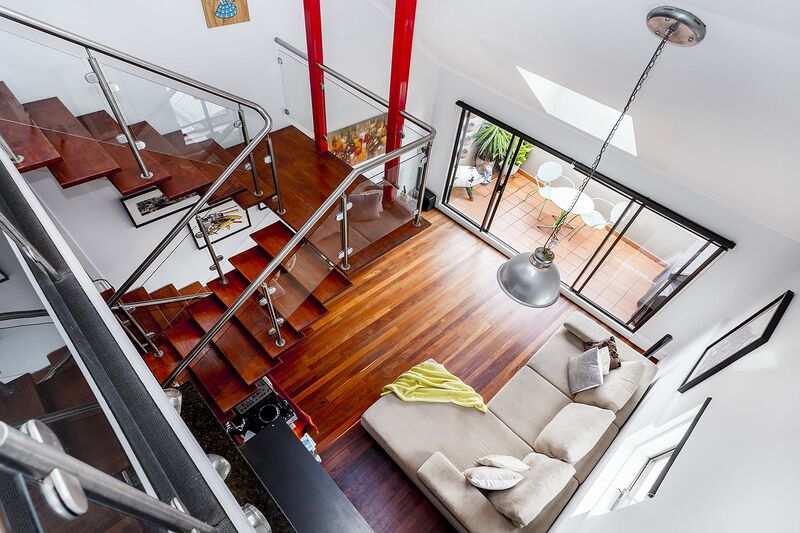 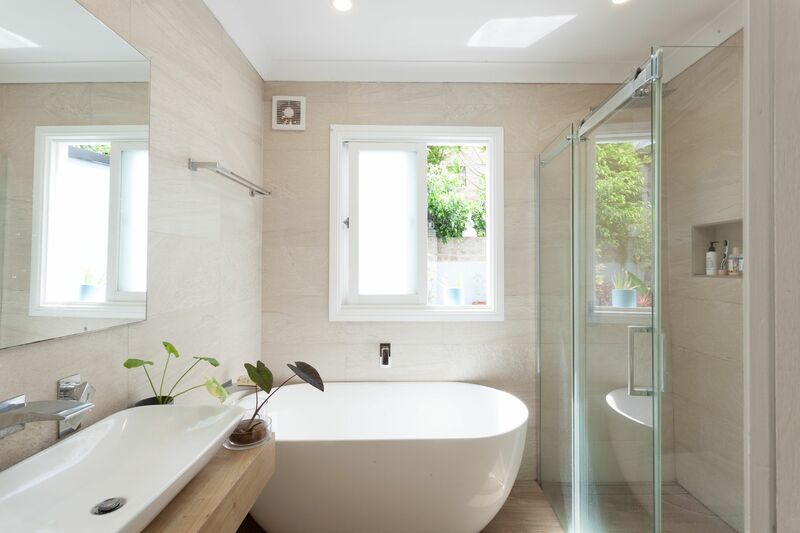 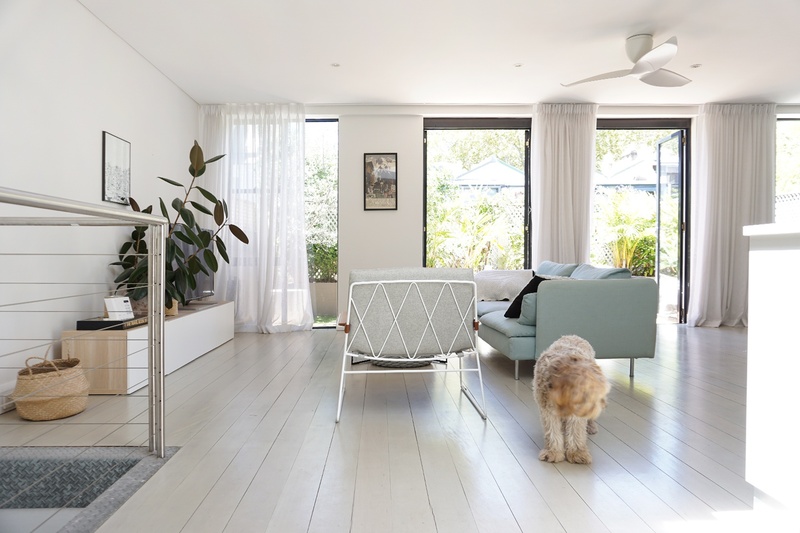 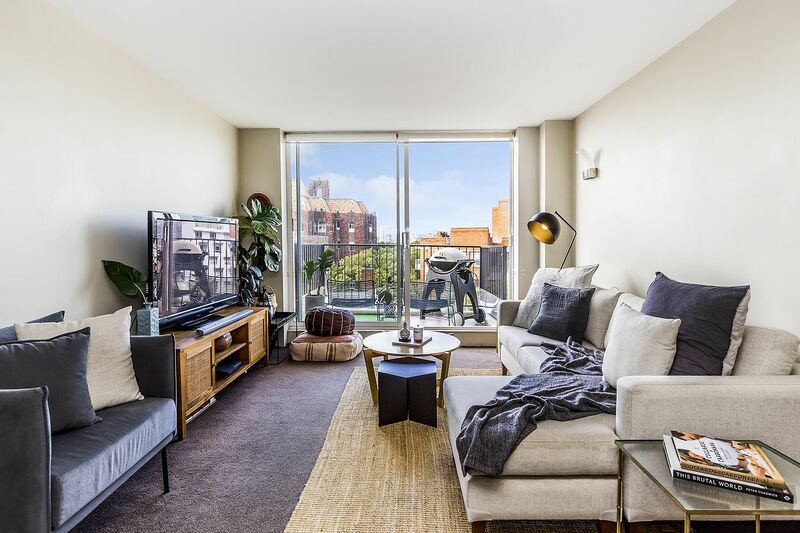 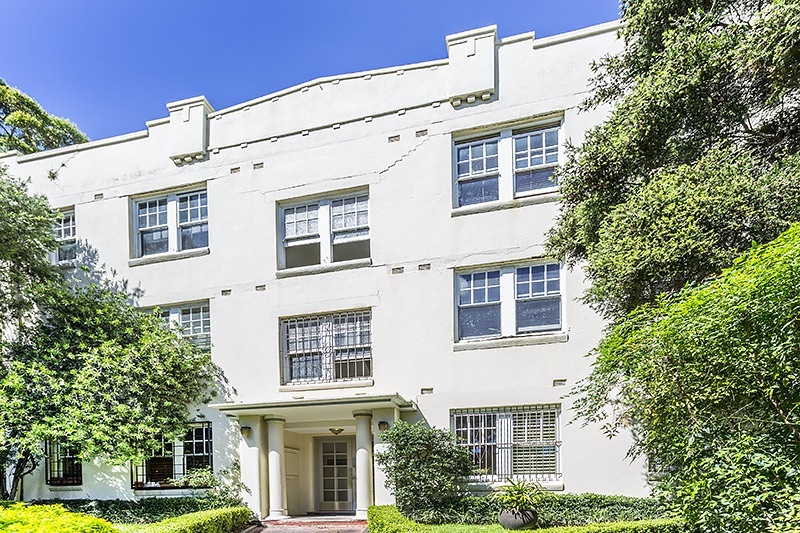 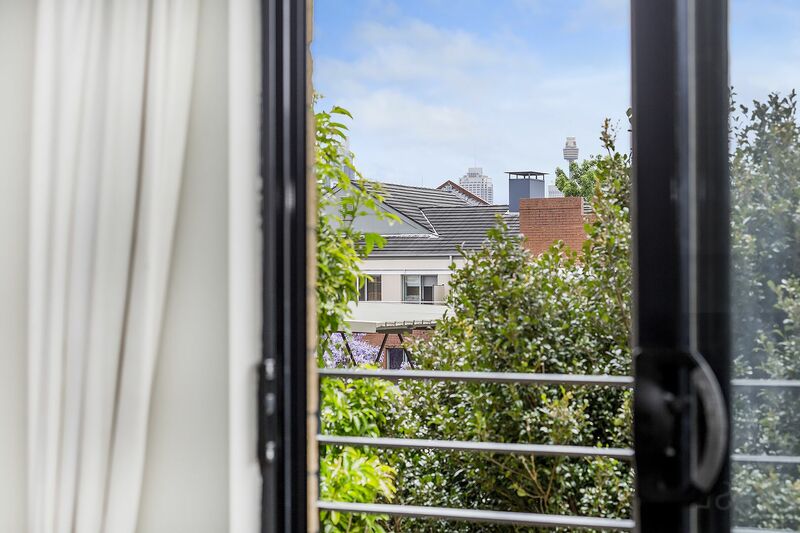 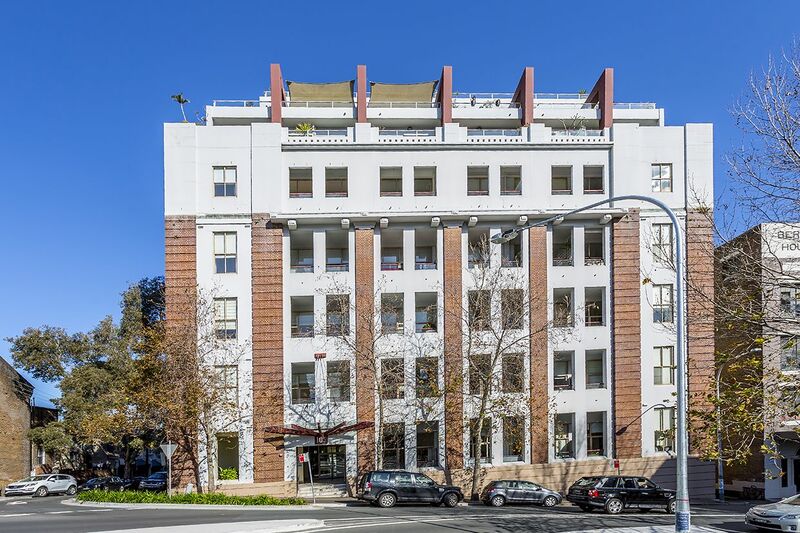 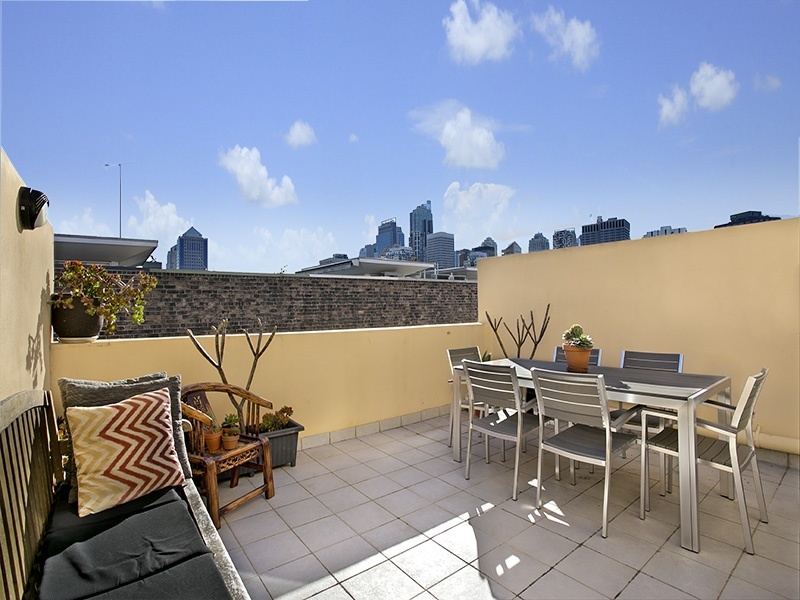 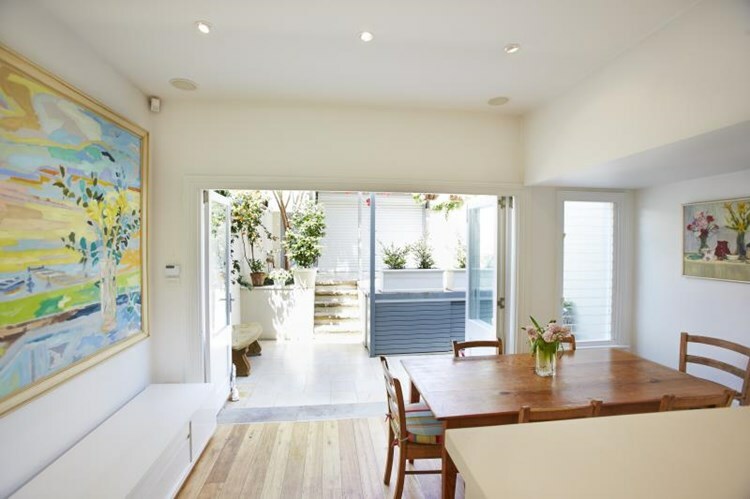 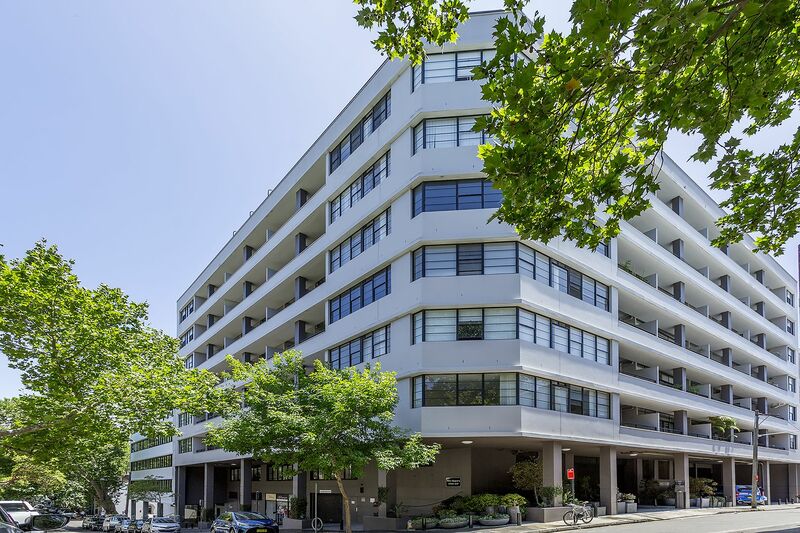 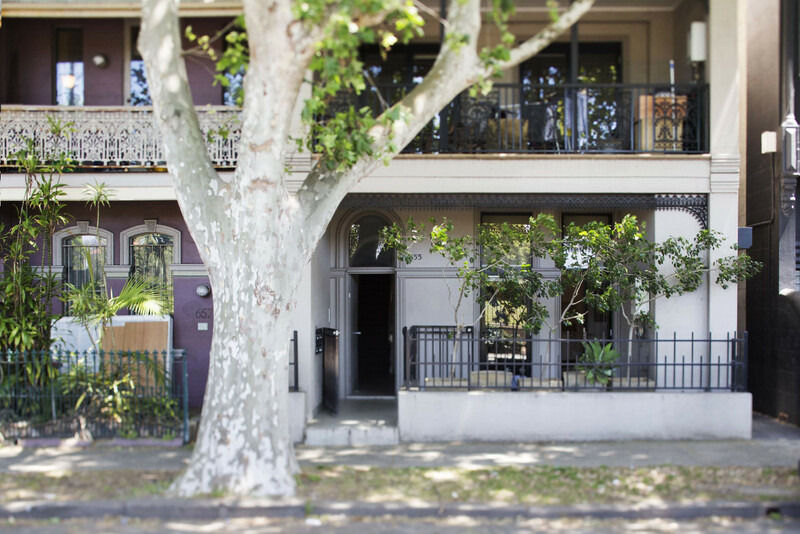 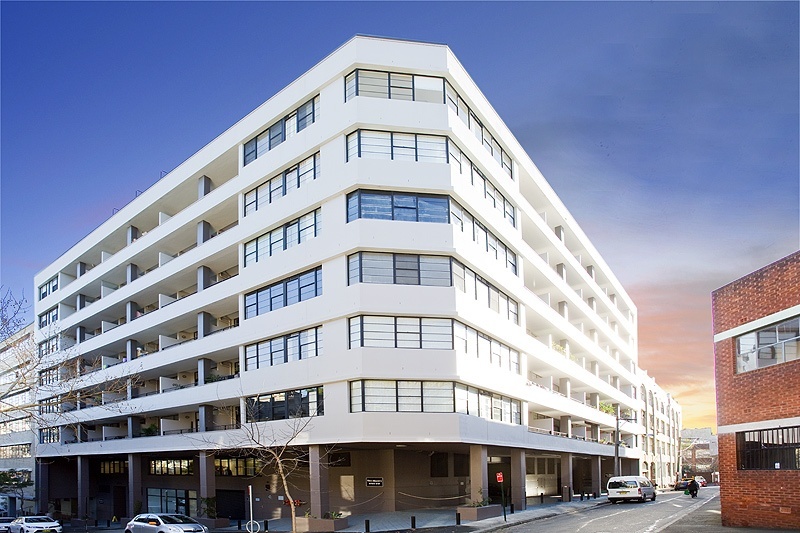 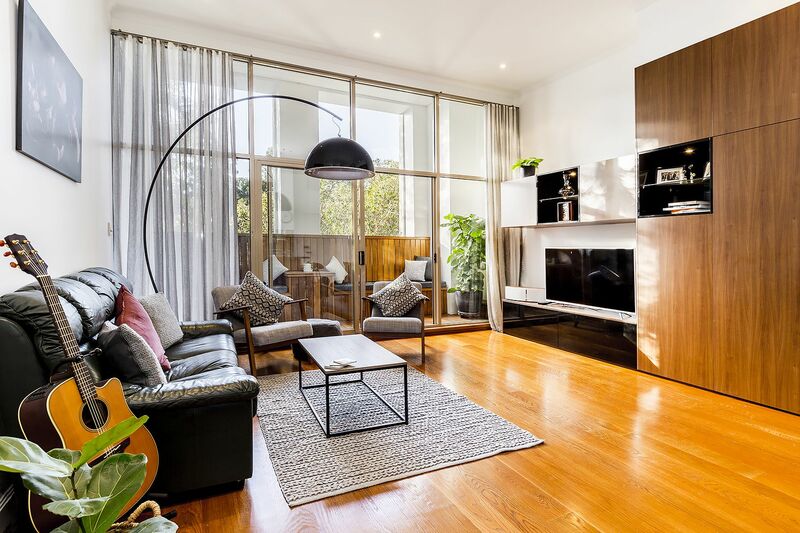 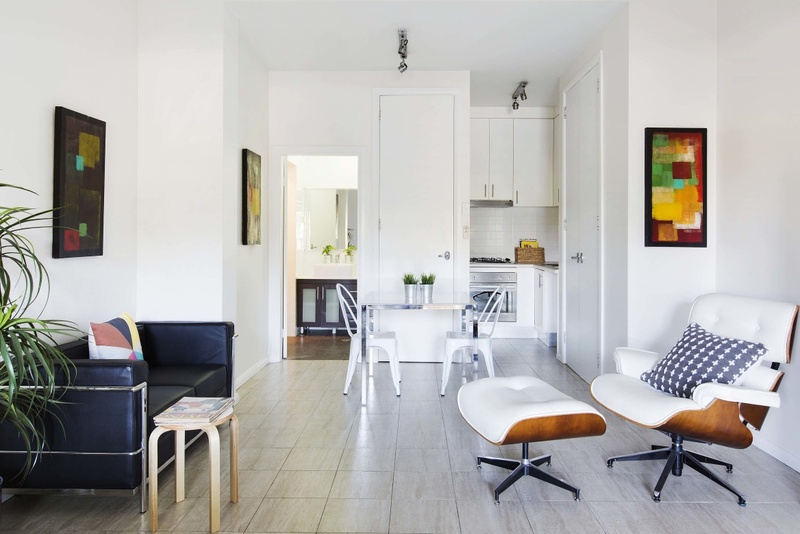 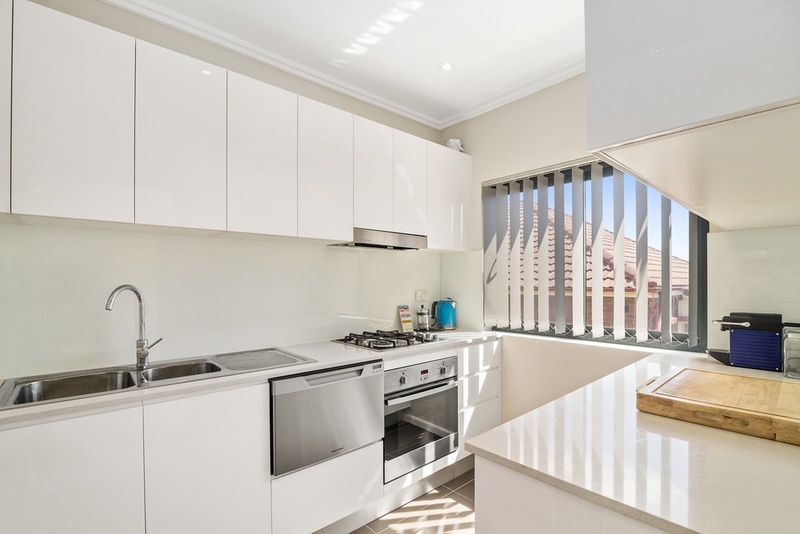 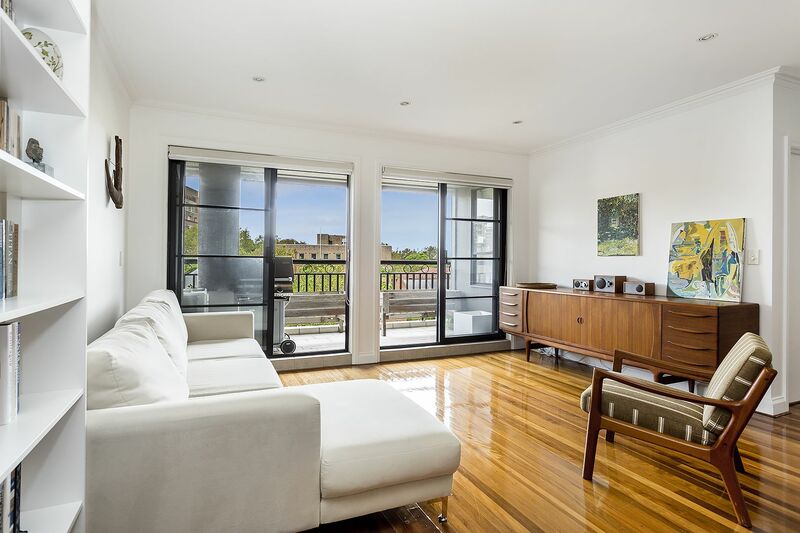 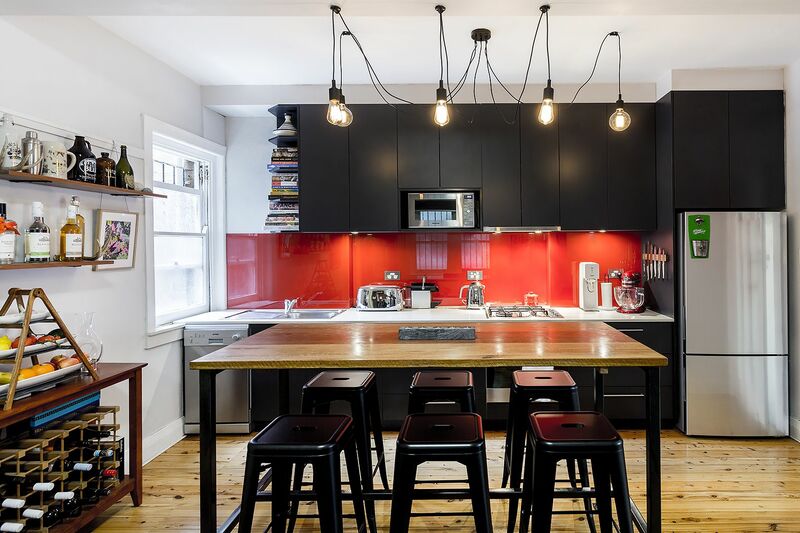 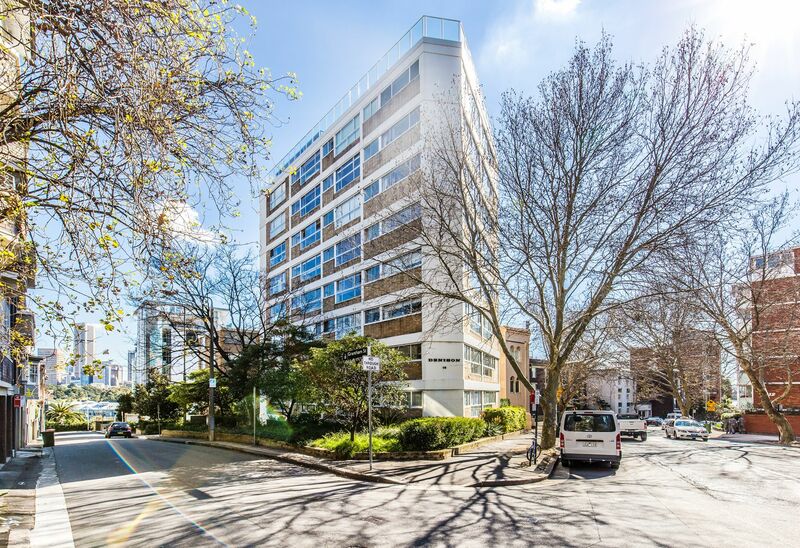 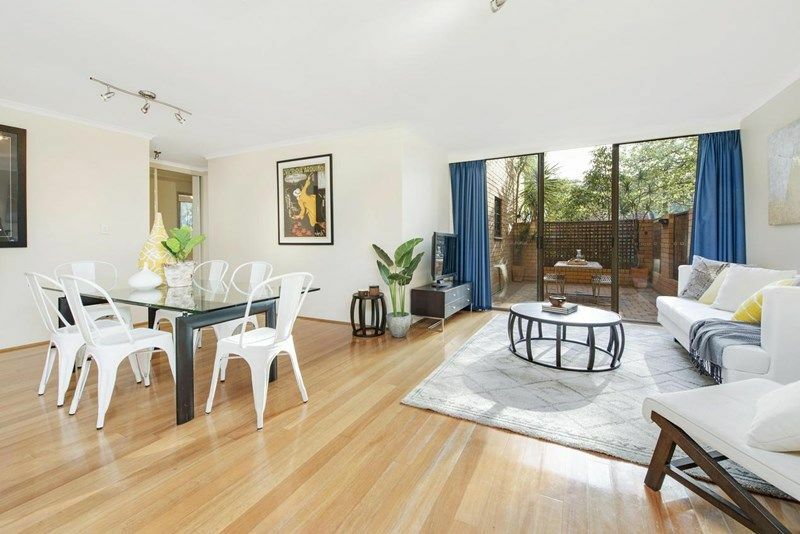 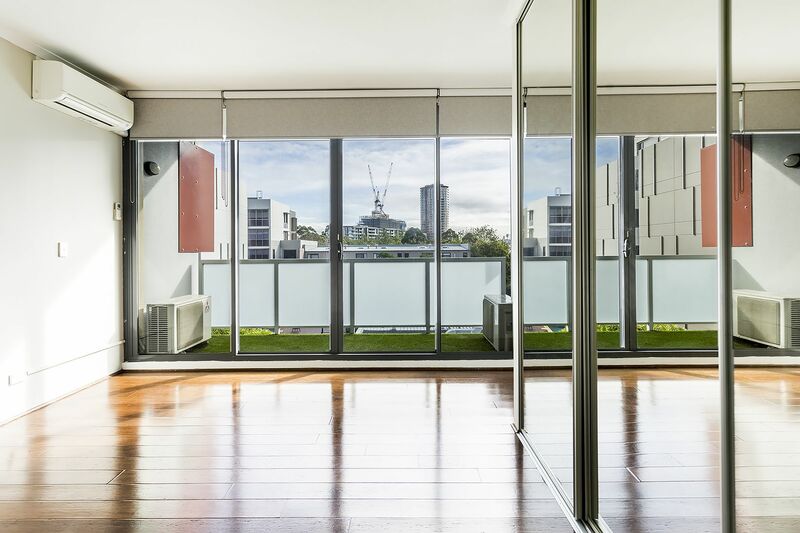 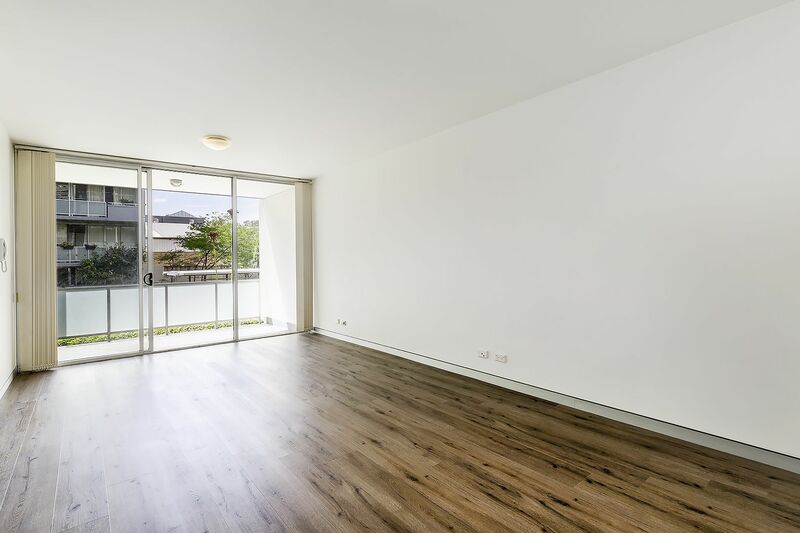 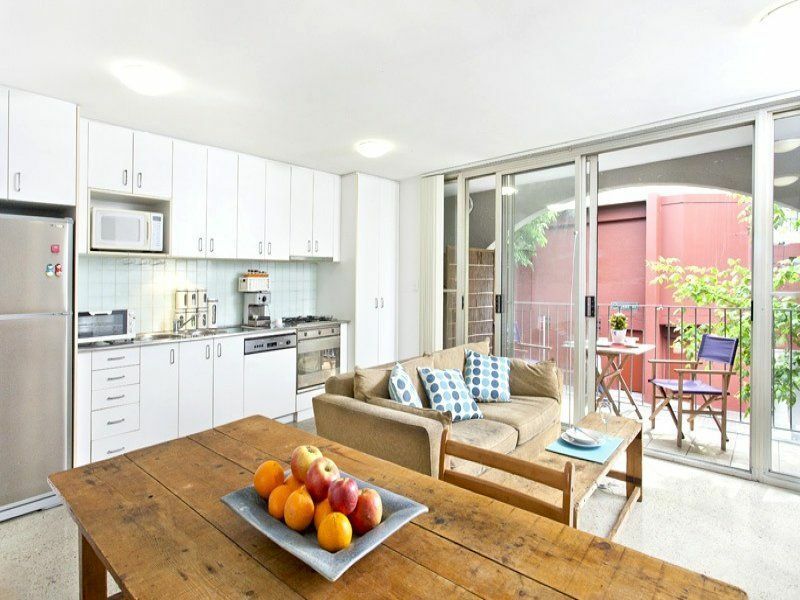 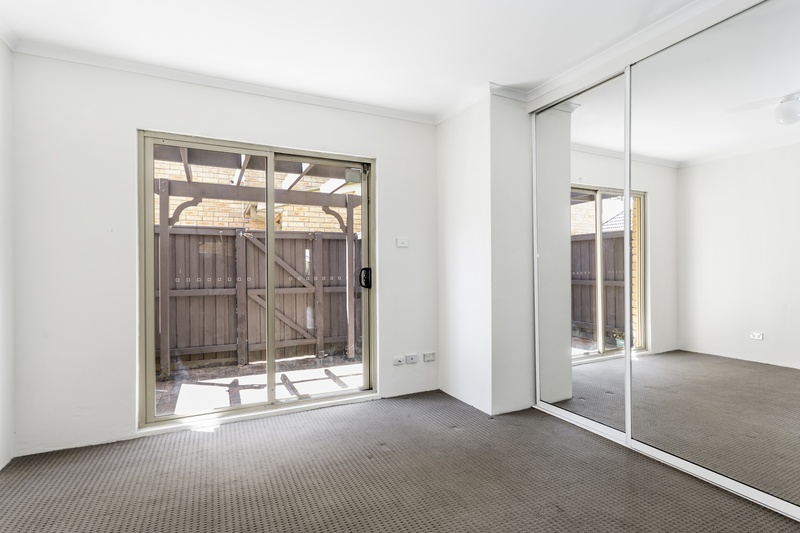 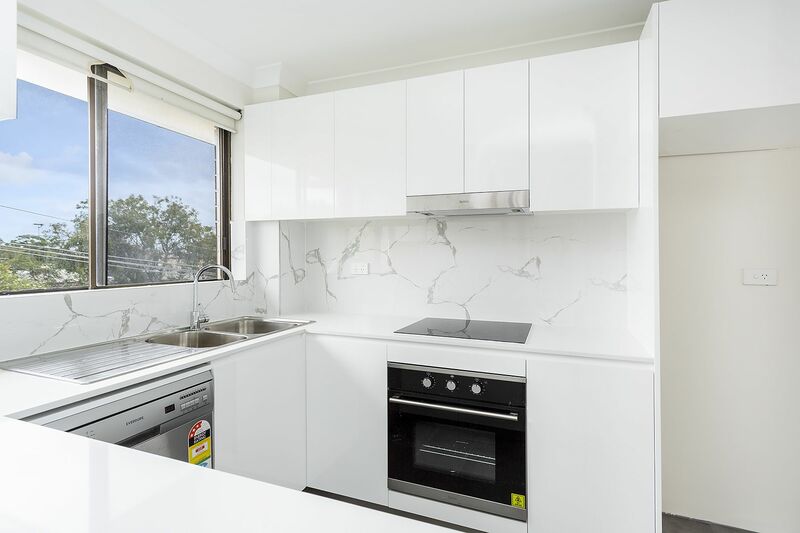 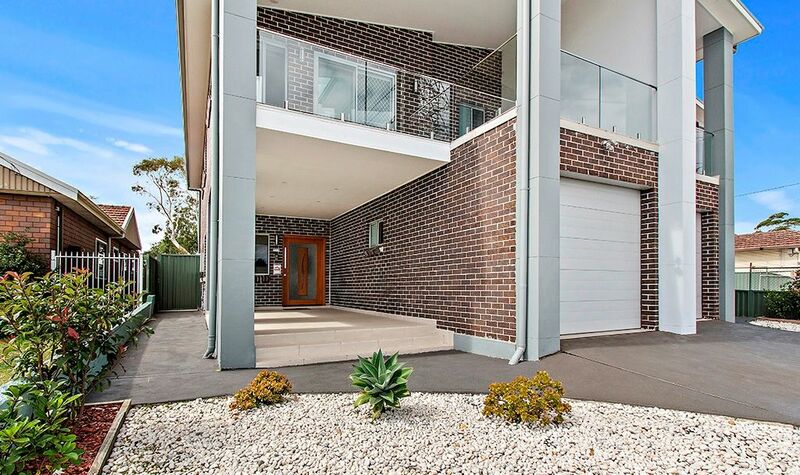 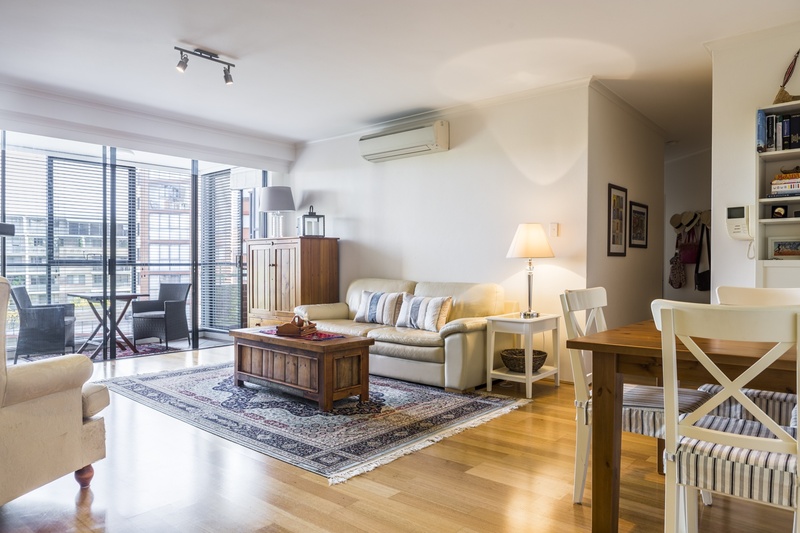 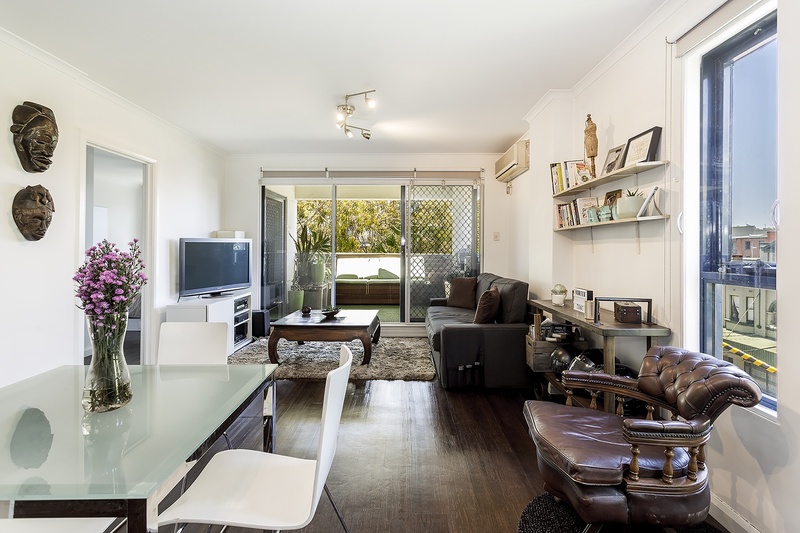 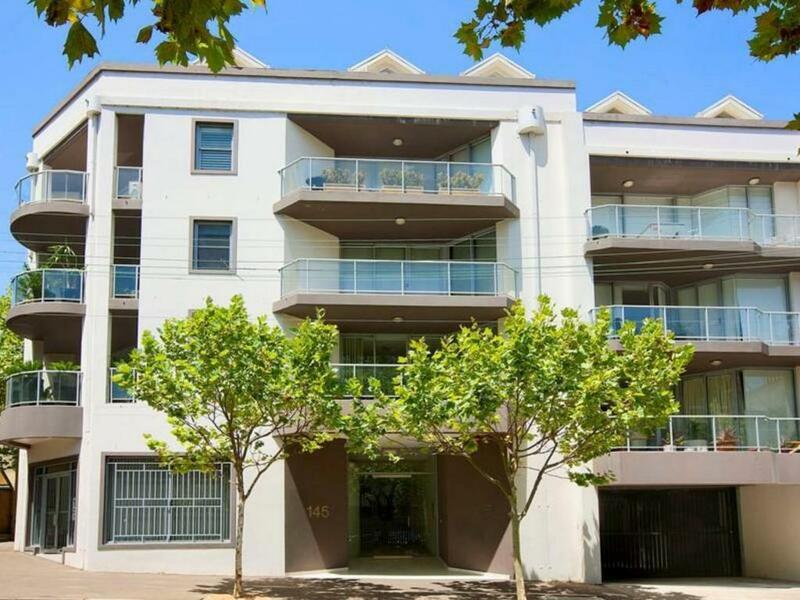 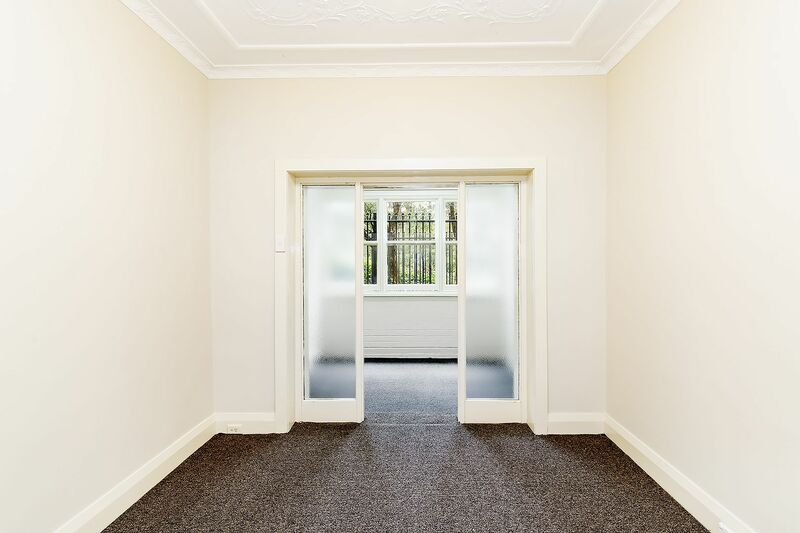 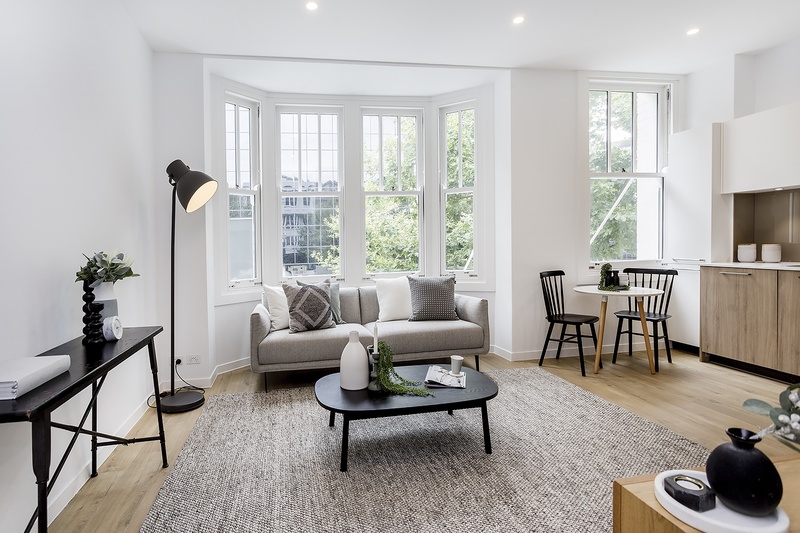 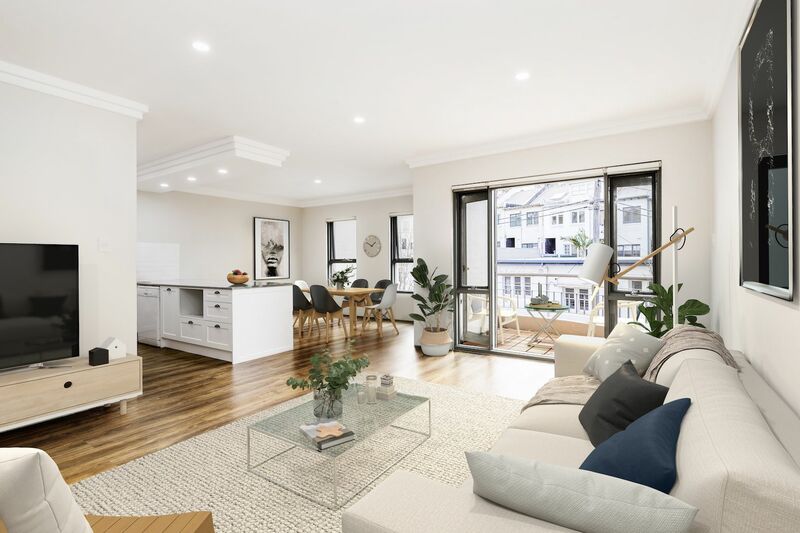 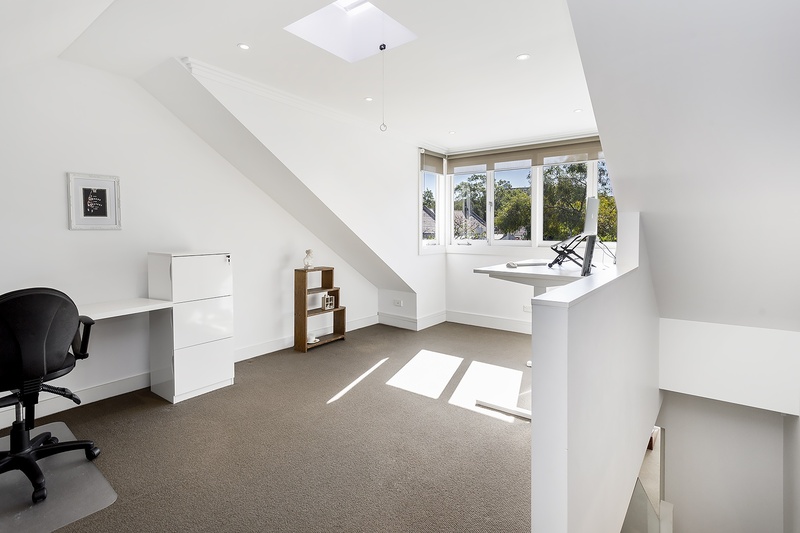 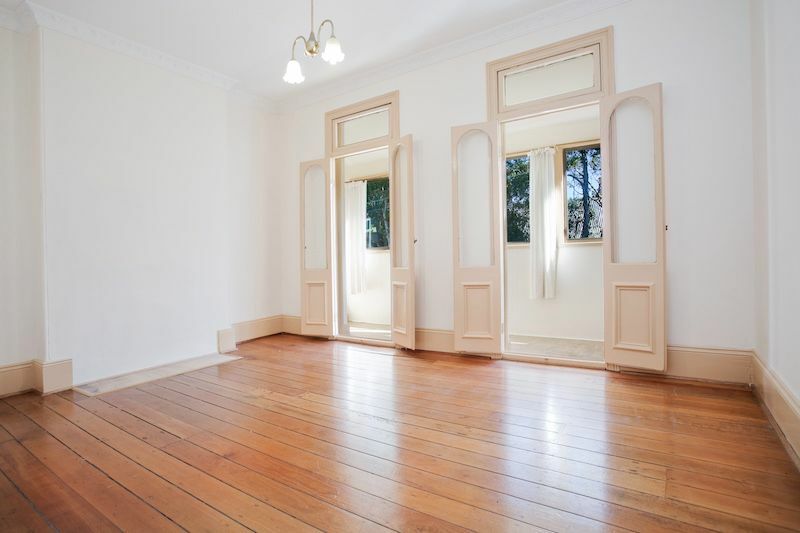 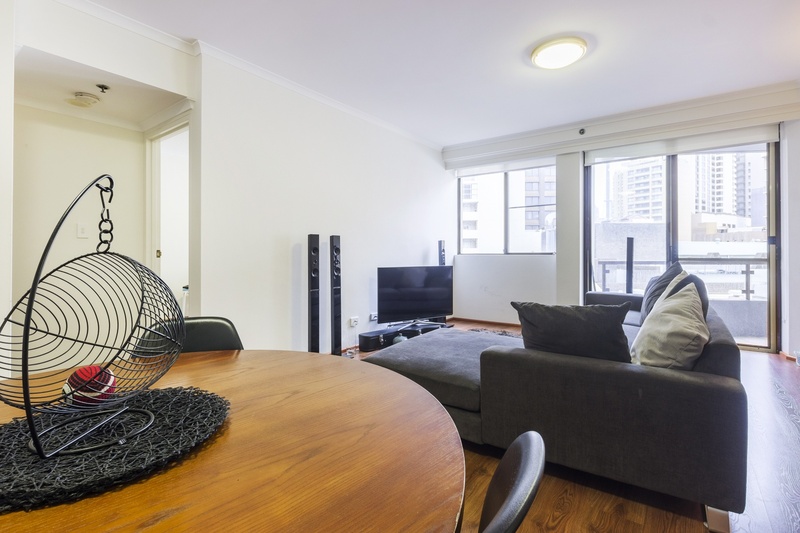 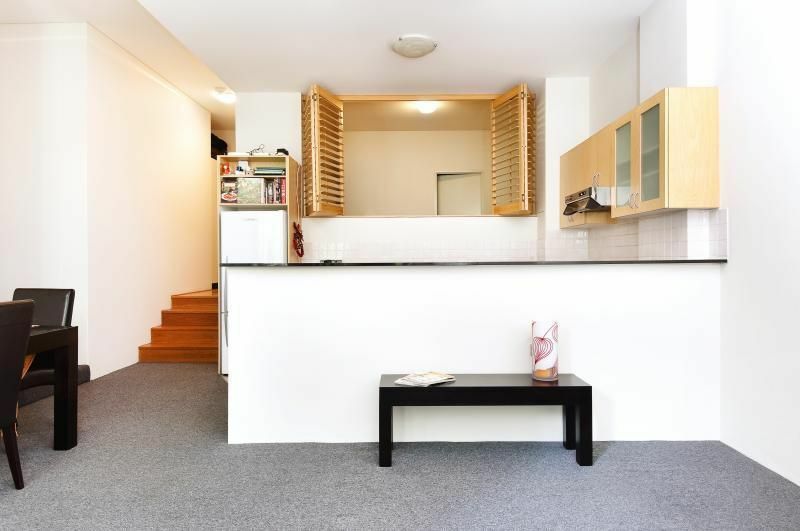 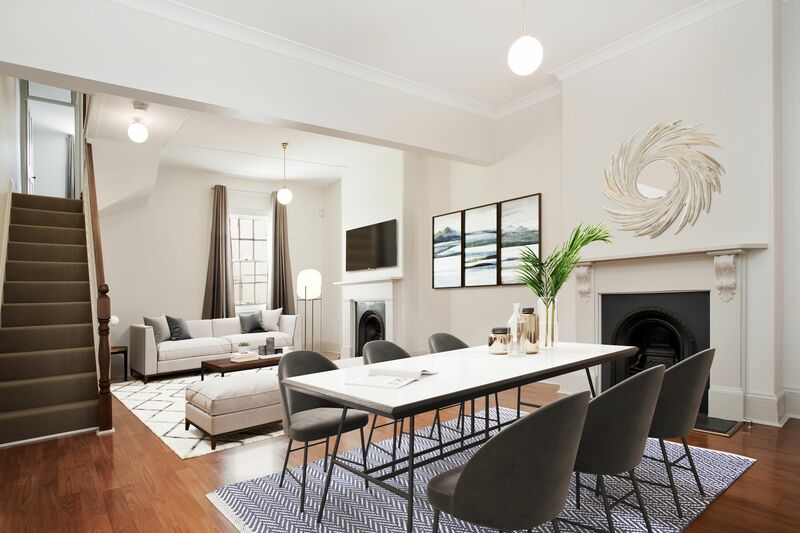 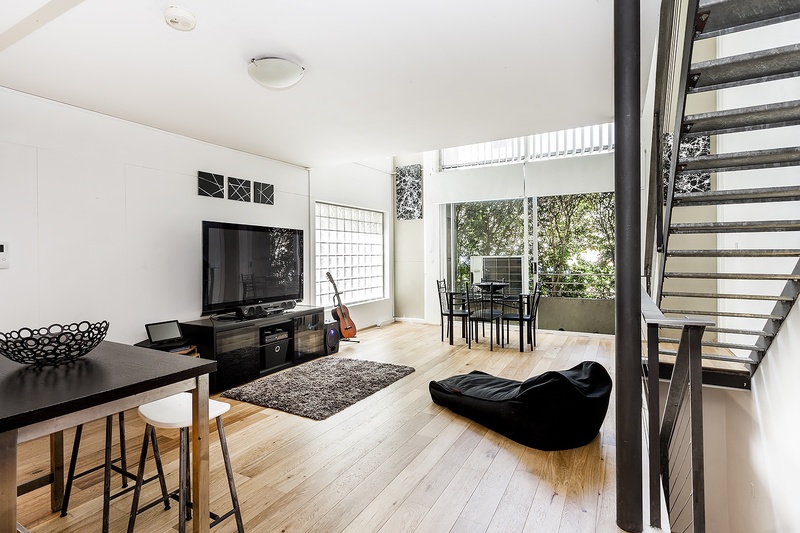 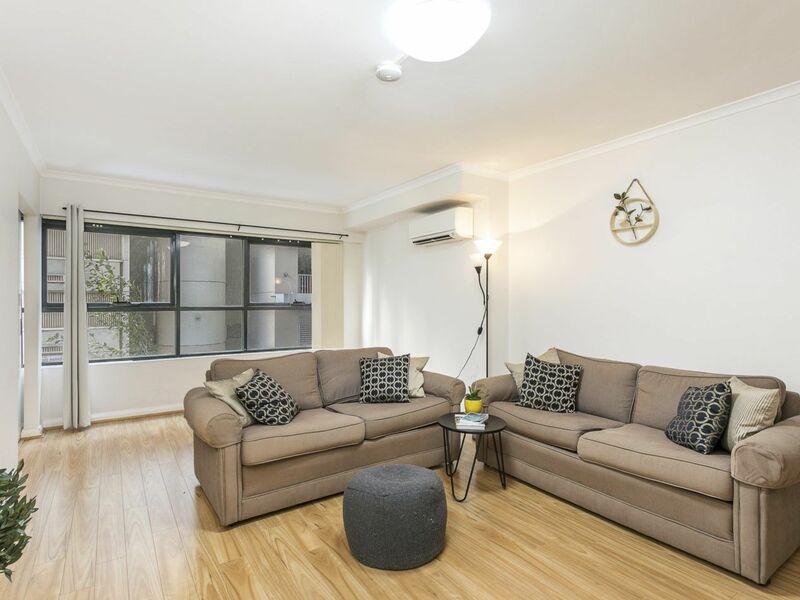 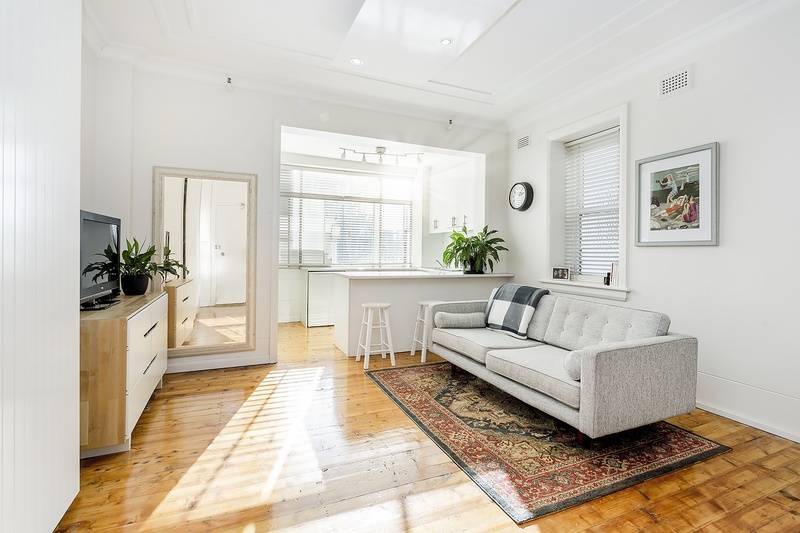 Located within the award-winning ‘Moore Park Gardens’ complex, this property enjoys a bright and open aspect over Surry Hills and towards the city. 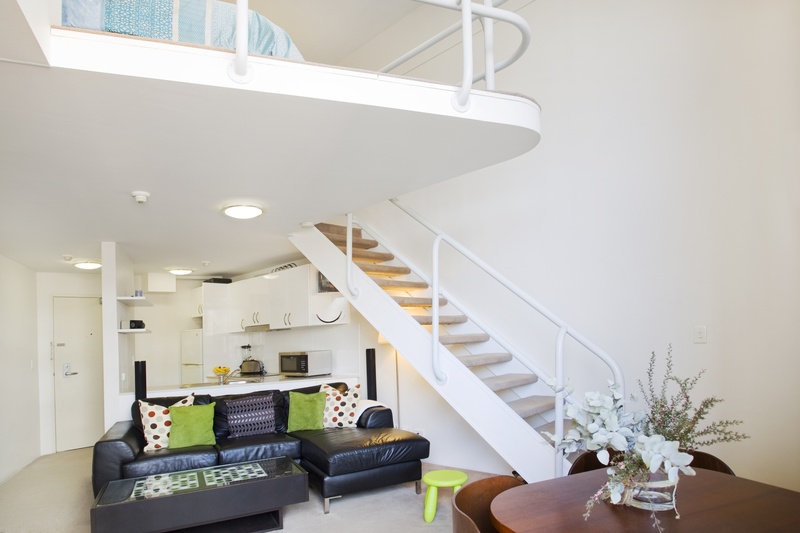 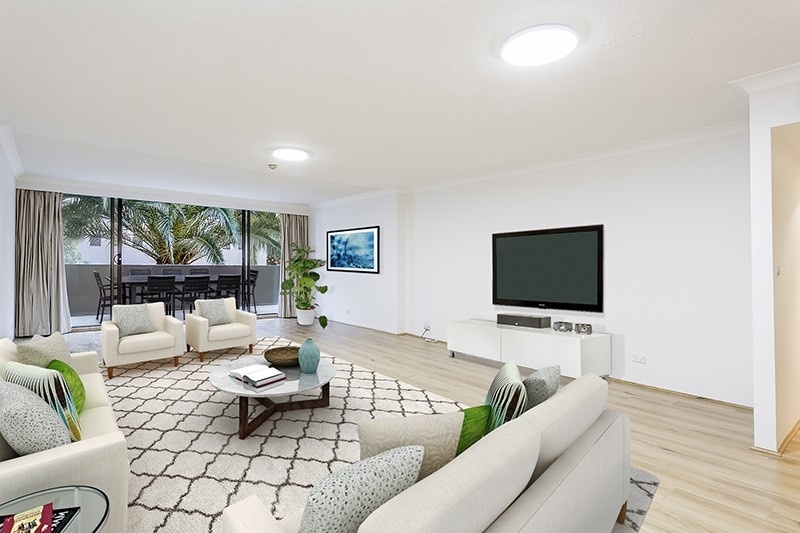 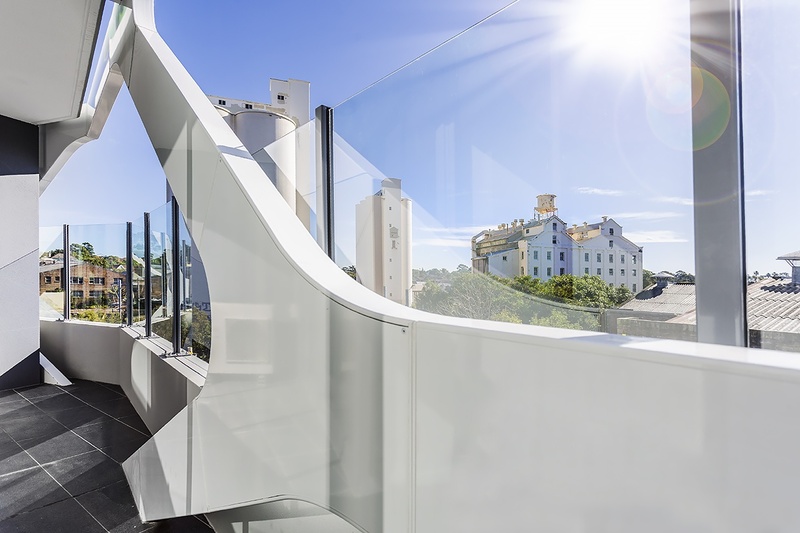 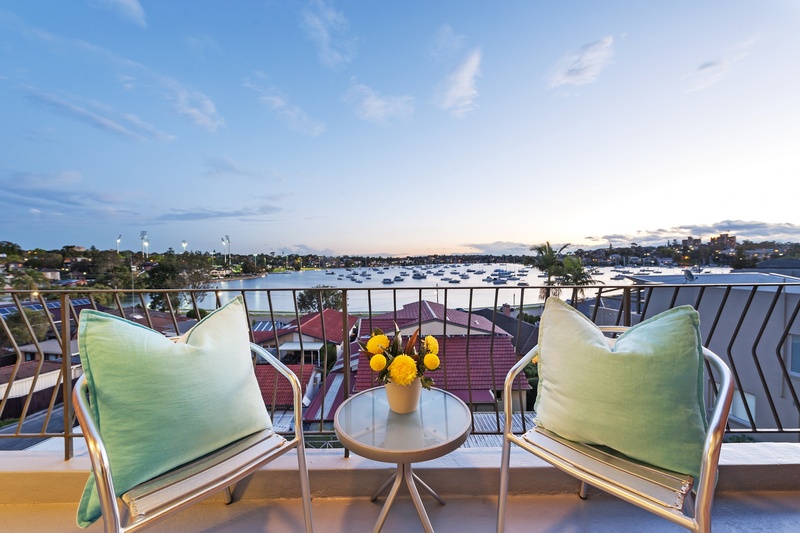 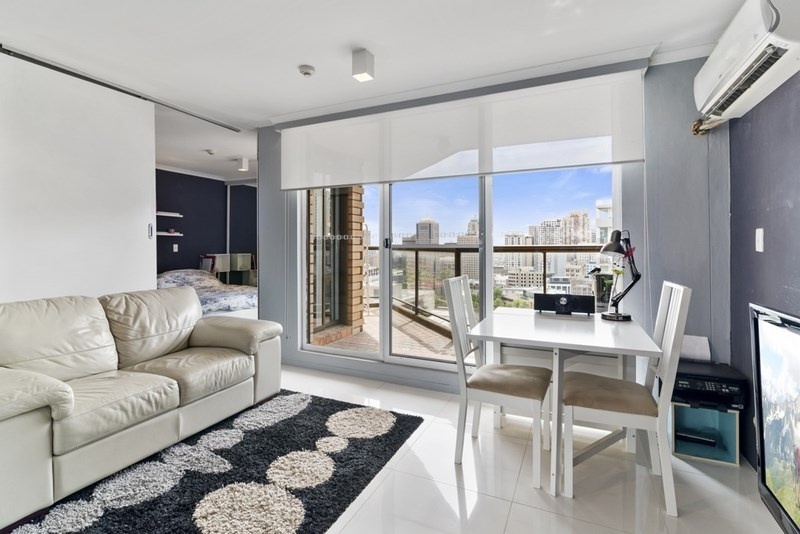 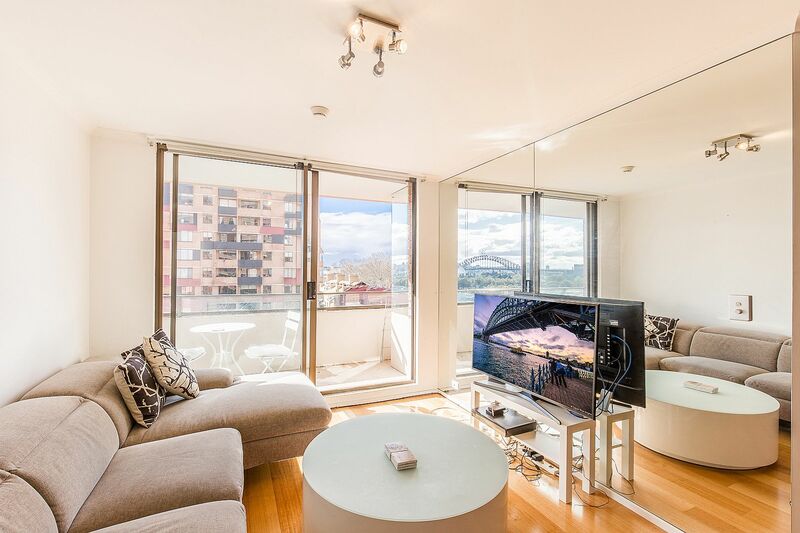 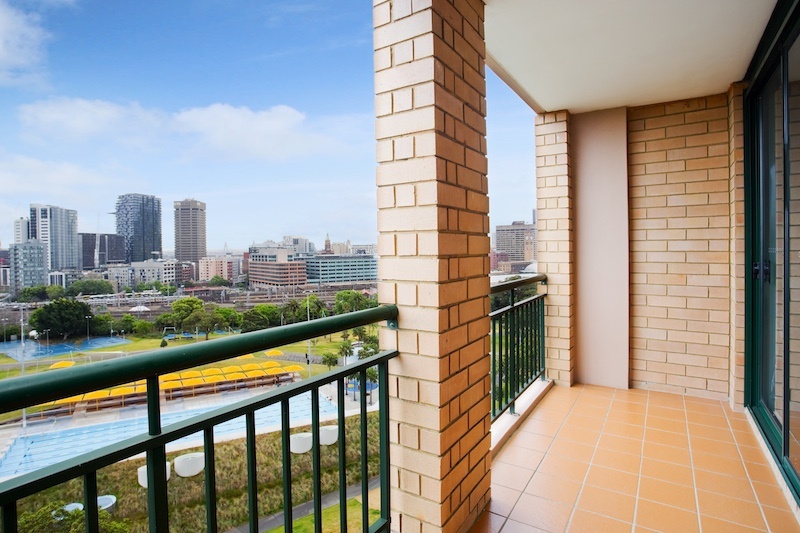 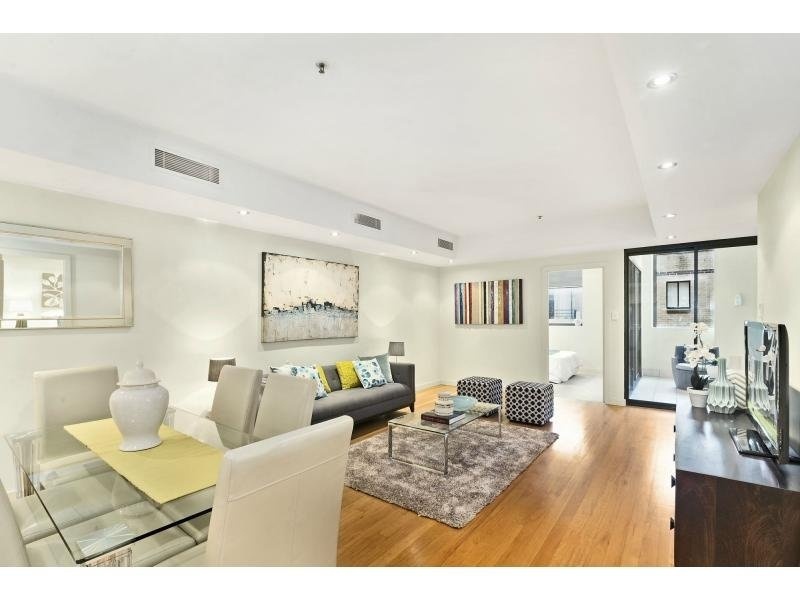 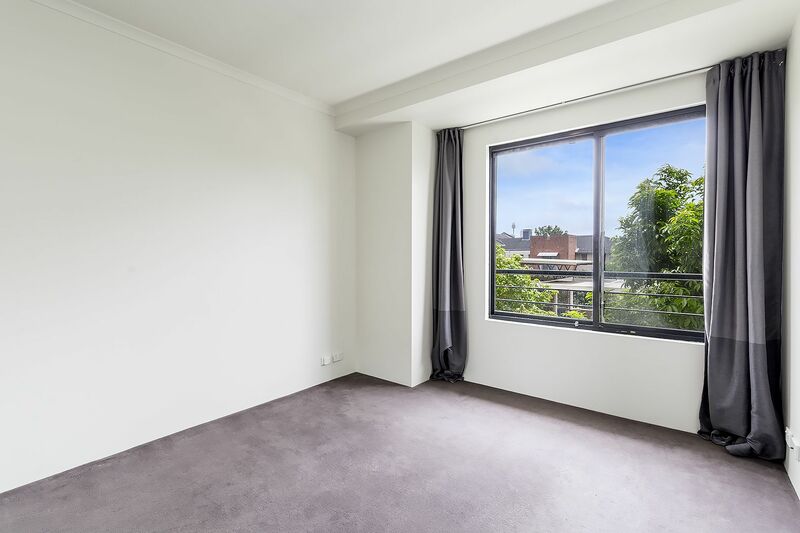 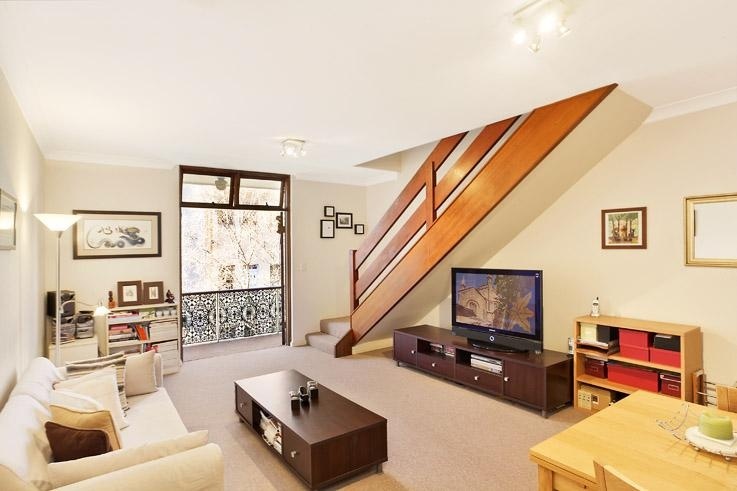 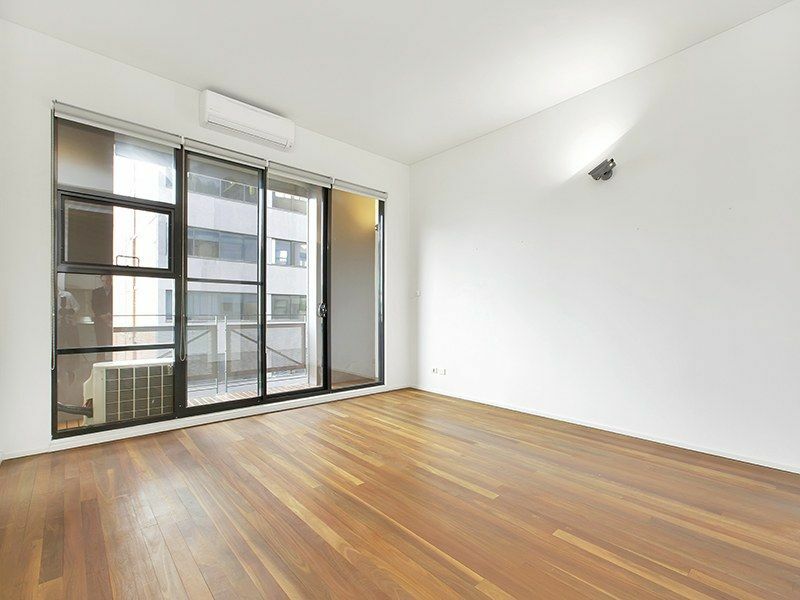 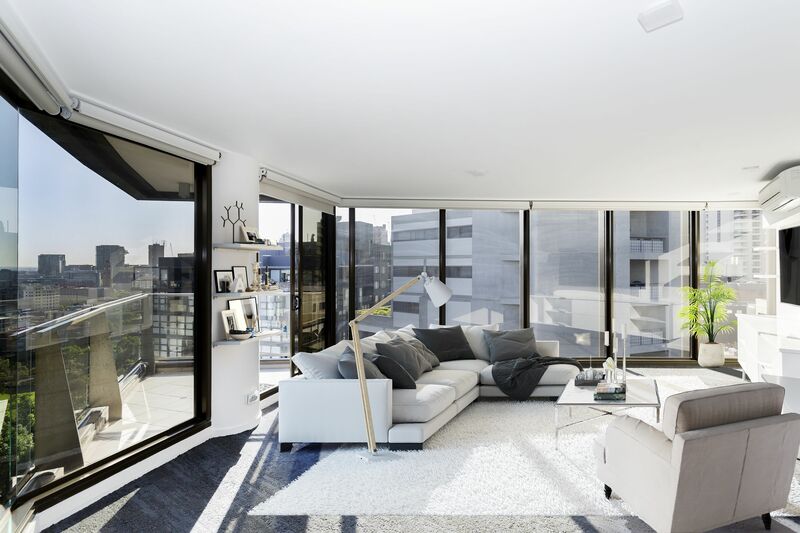 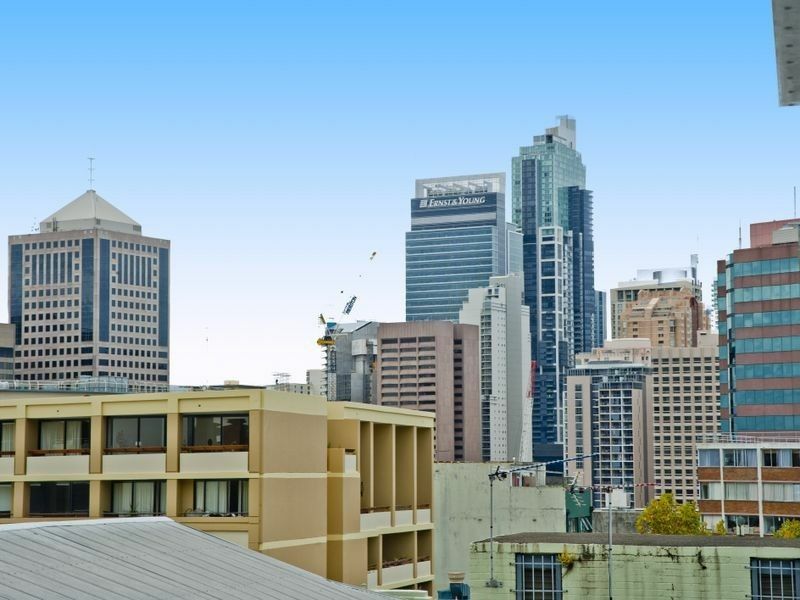 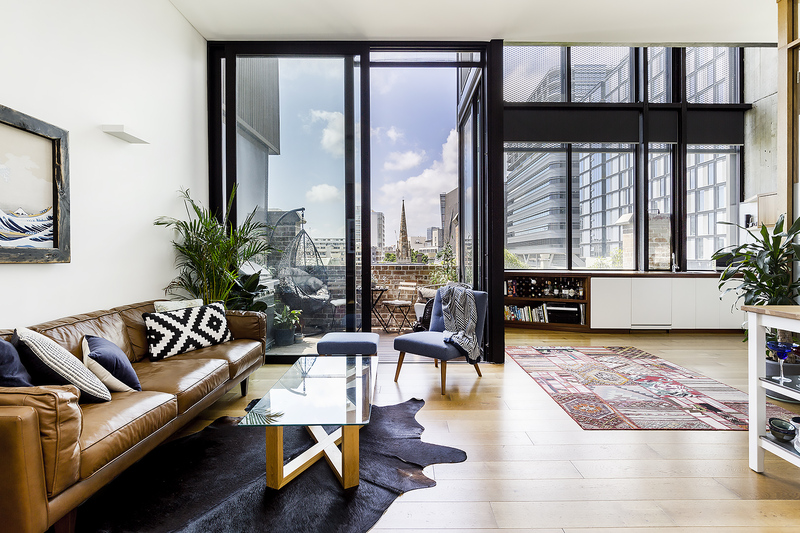 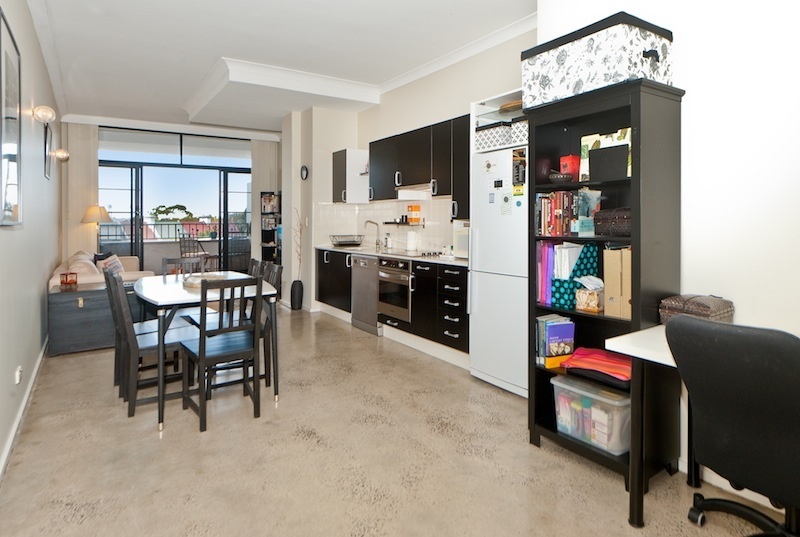 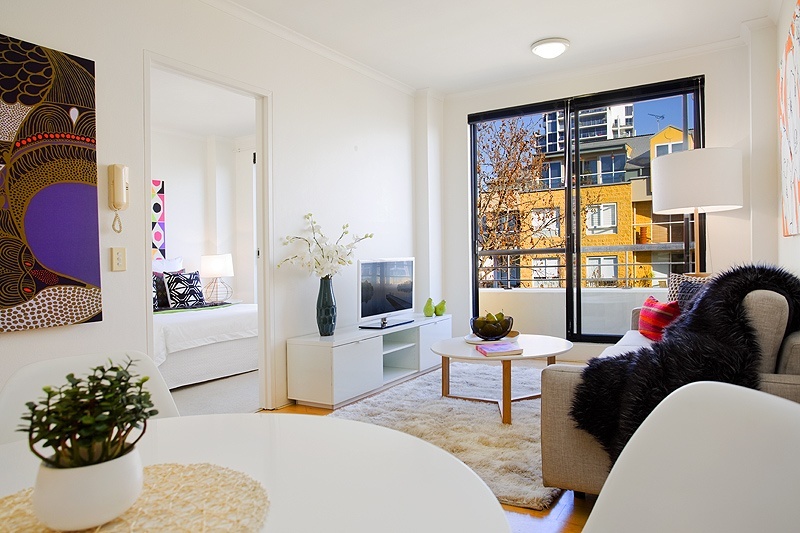 A flexible layout with a sunny combined living / dining area leading to the entertainers balcony with district city views. 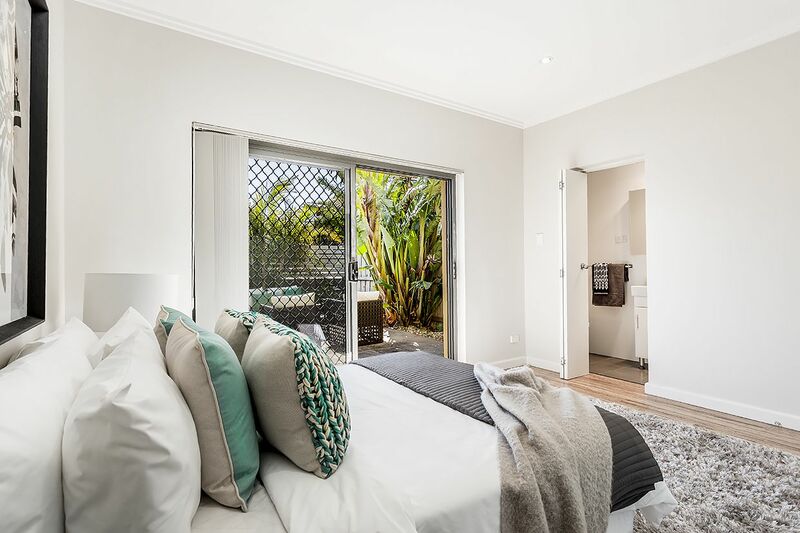 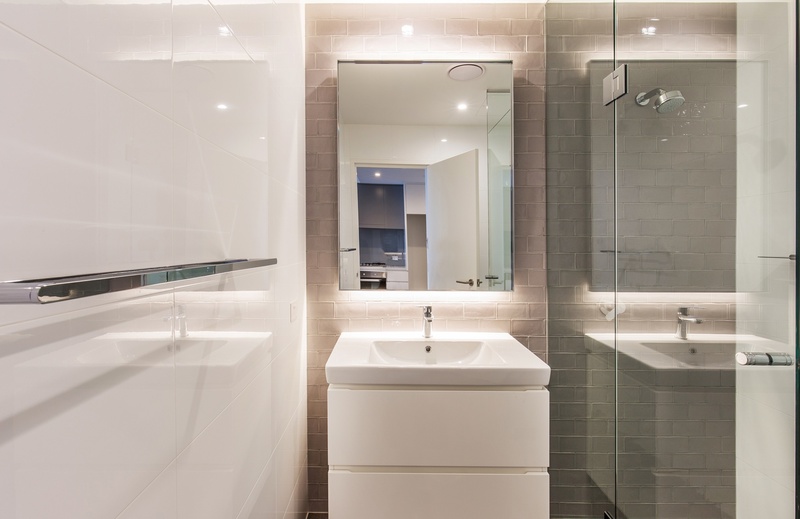 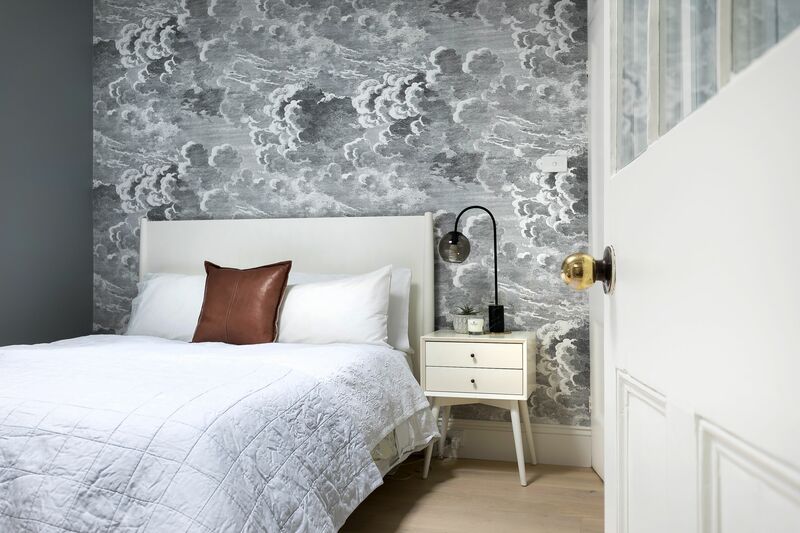 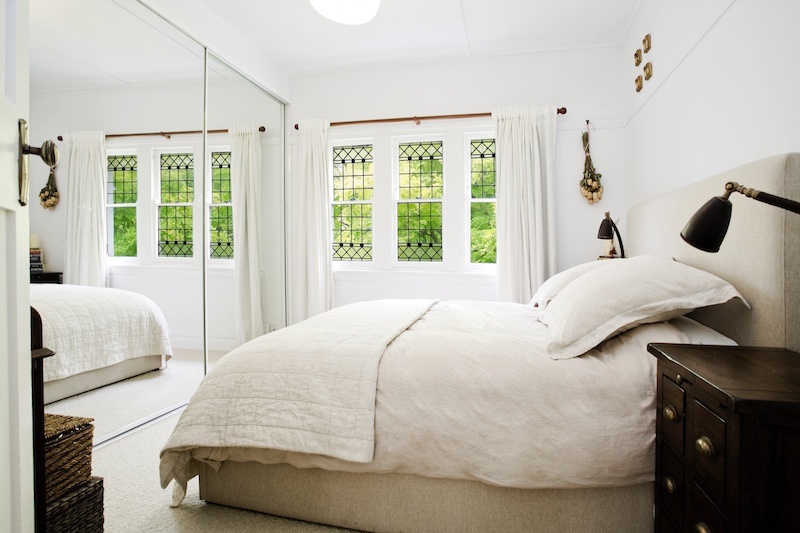 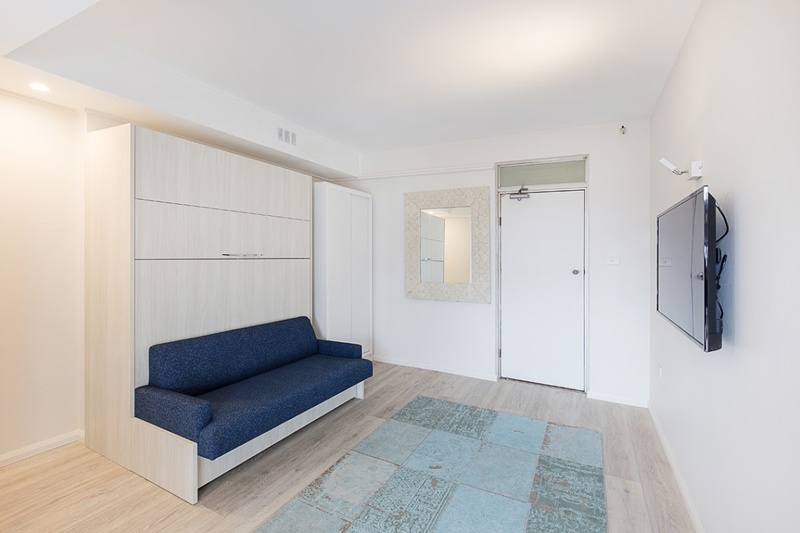 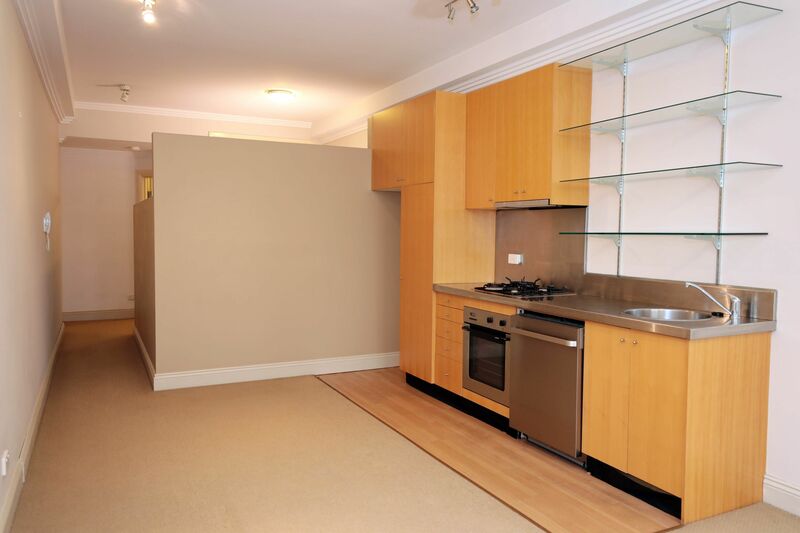 Extra features include a modern gas kitchen, double master bedroom with built-ins and bathroom with internal laundry. 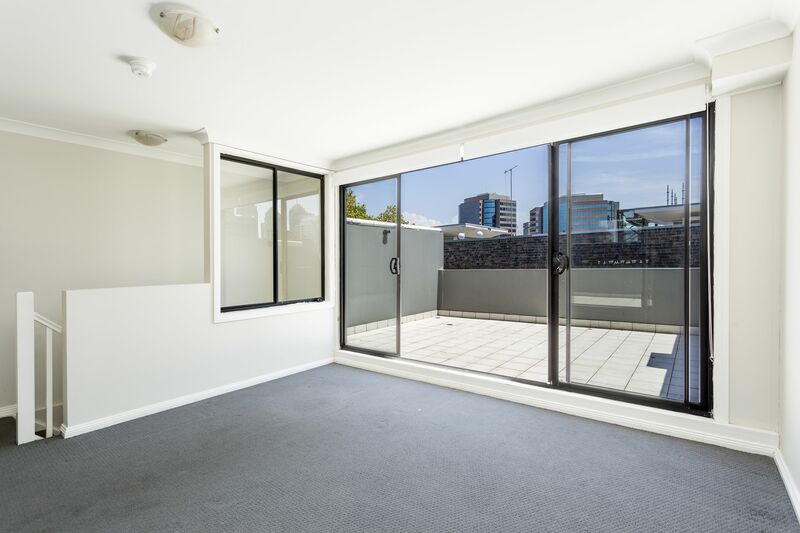 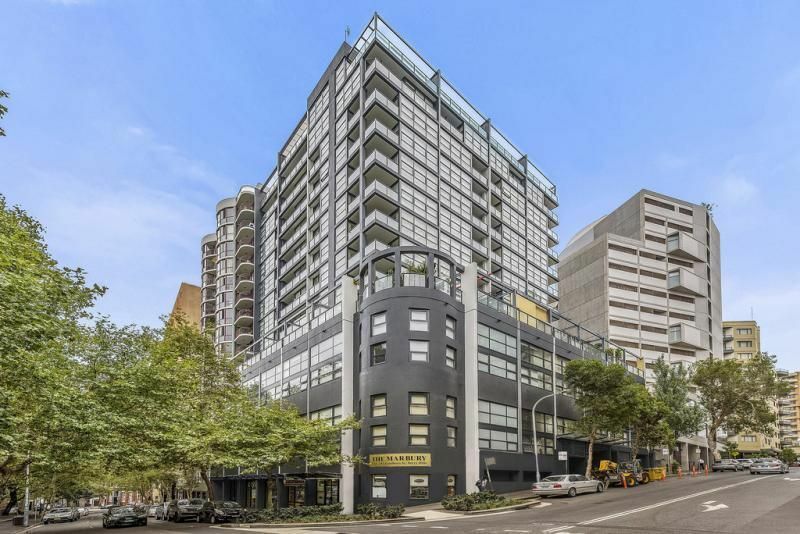 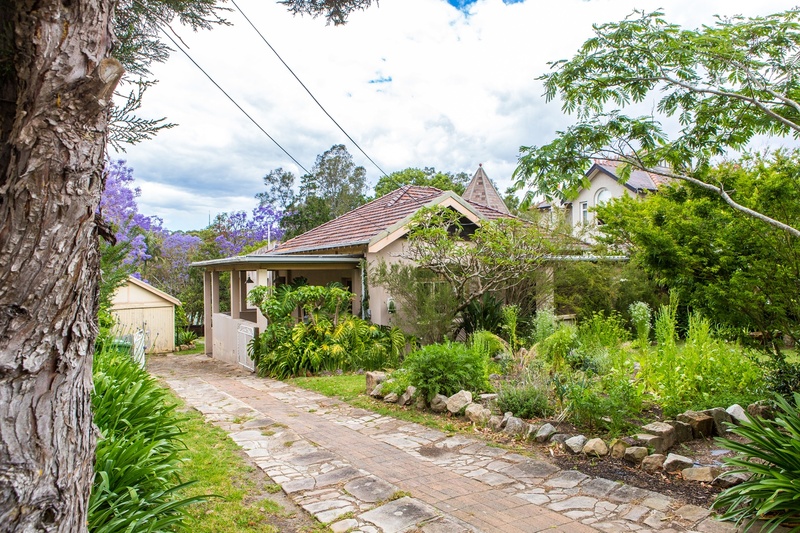 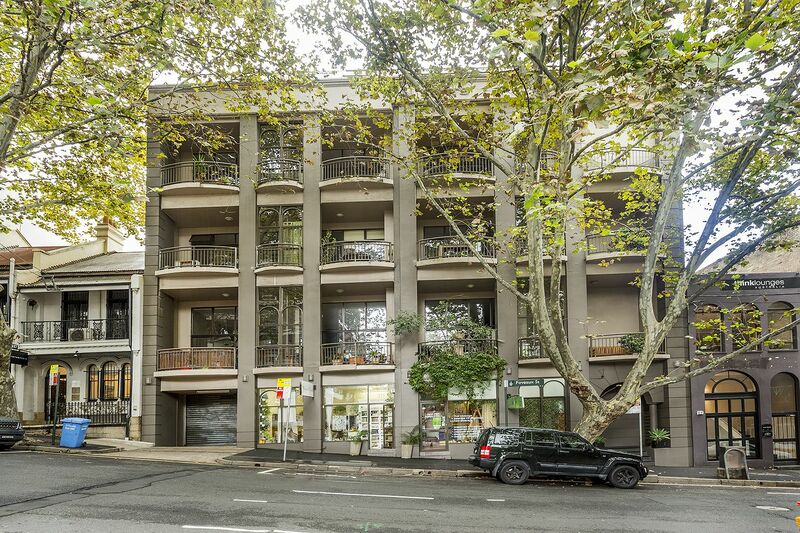 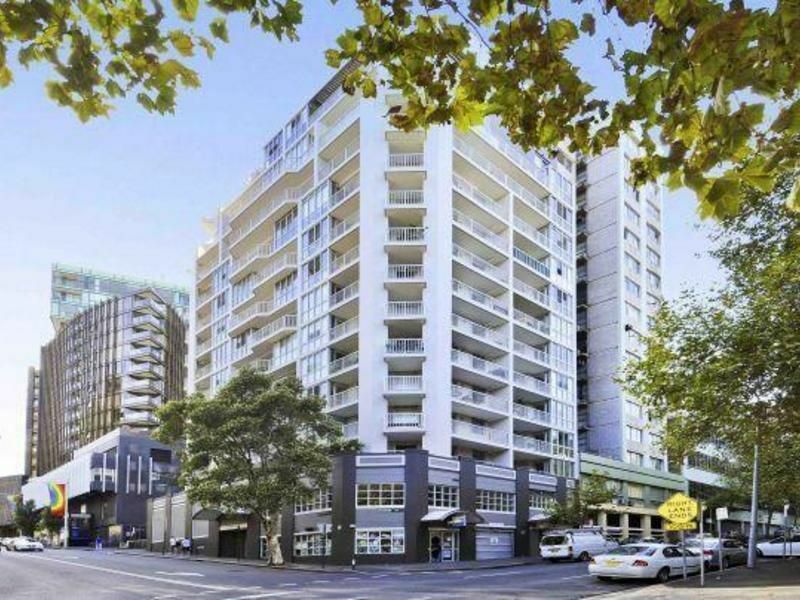 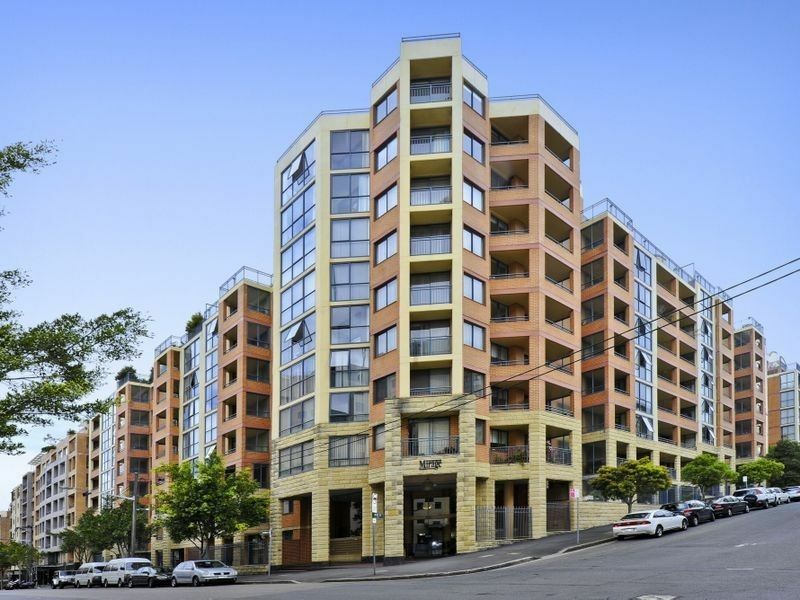 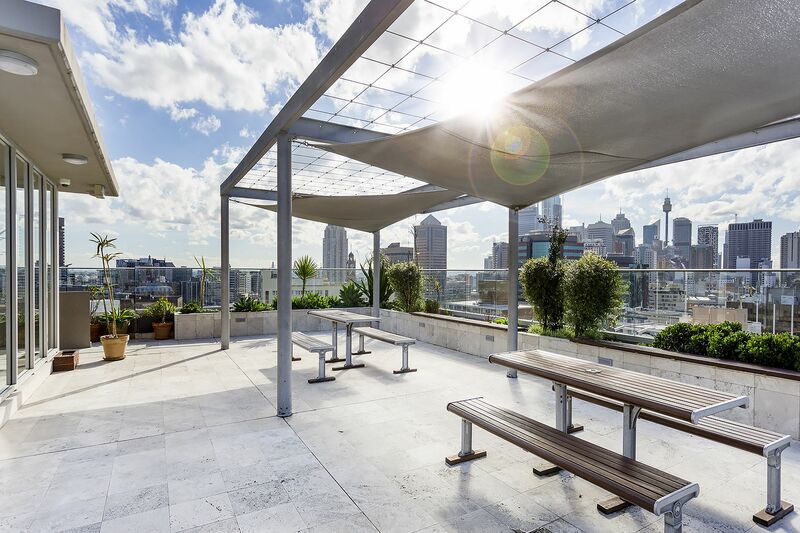 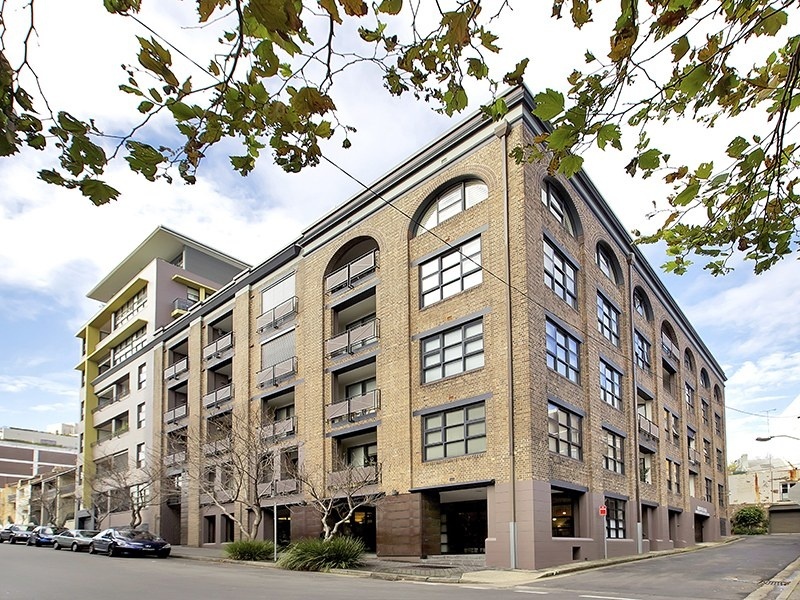 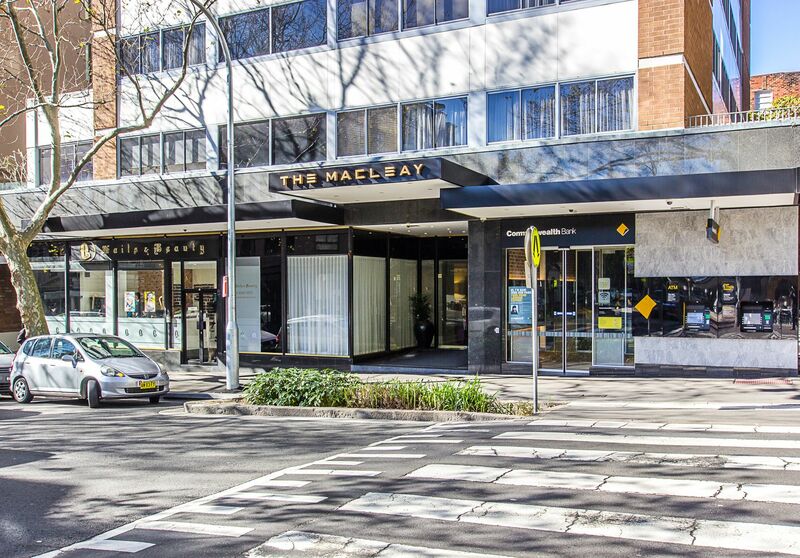 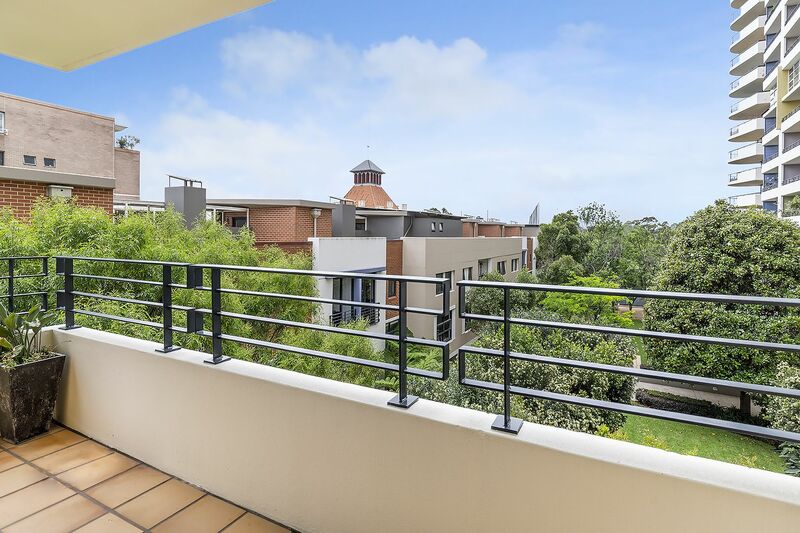 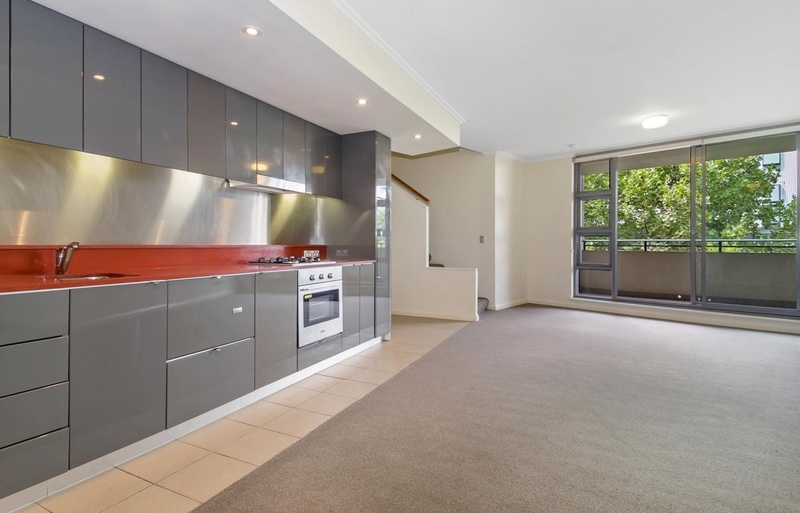 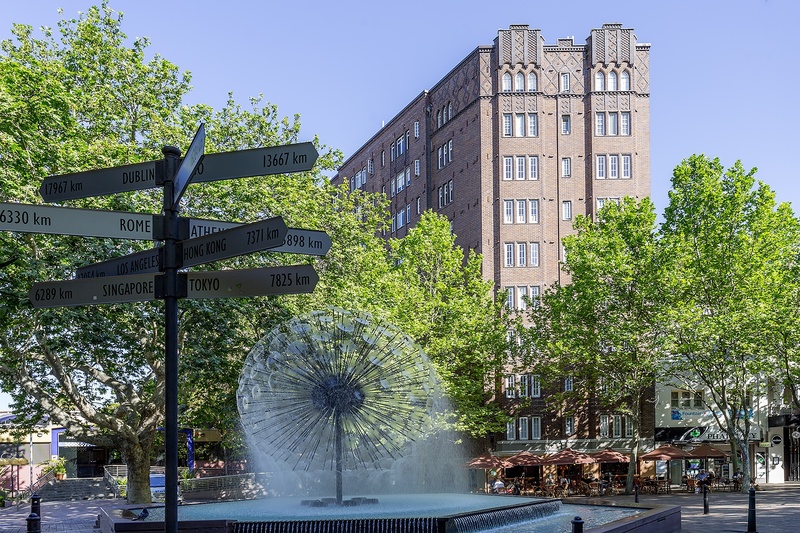 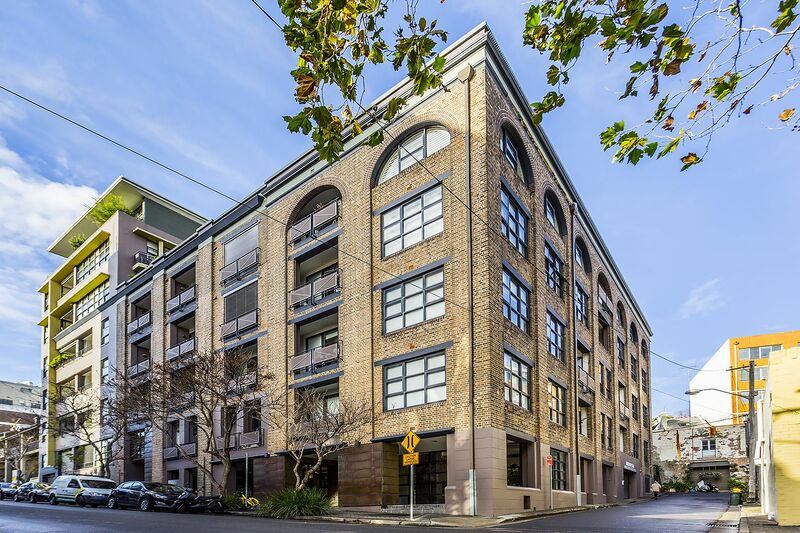 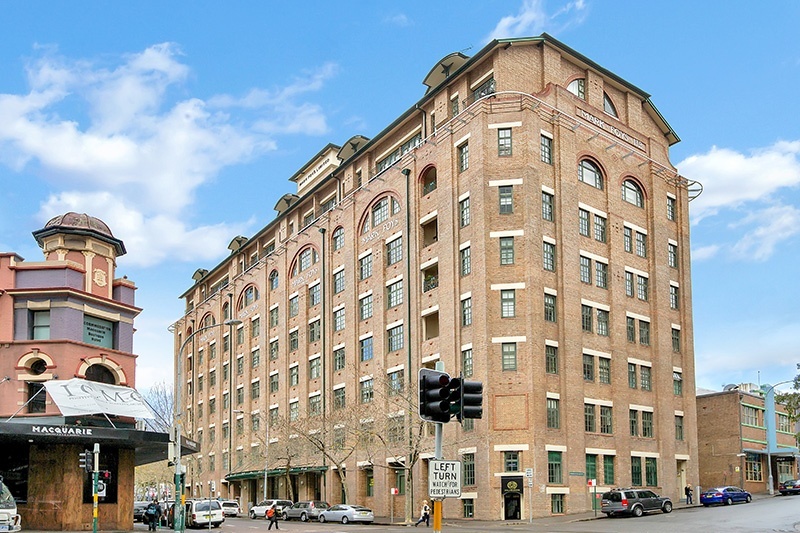 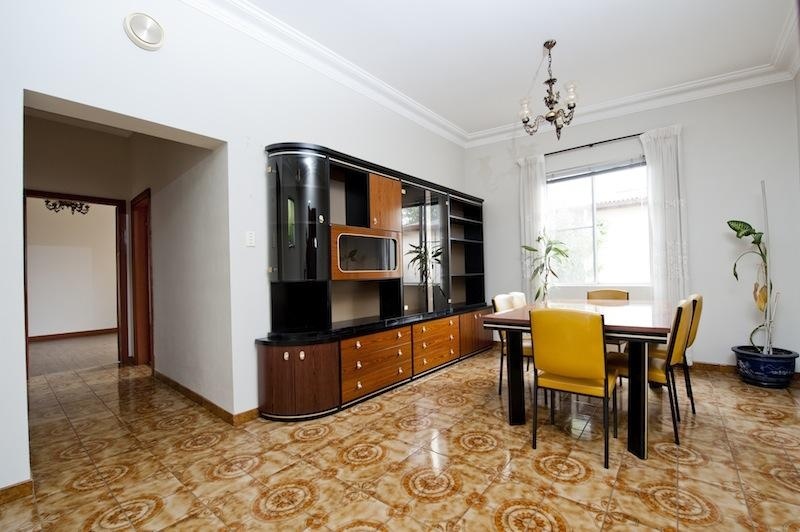 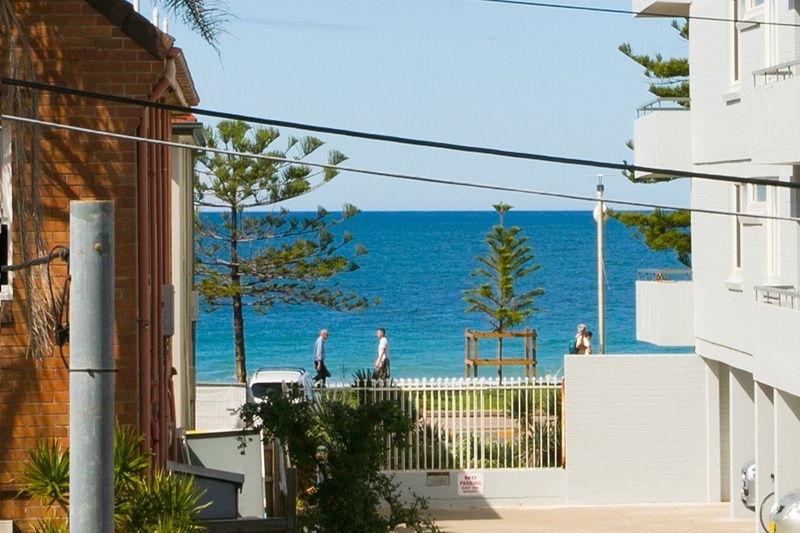 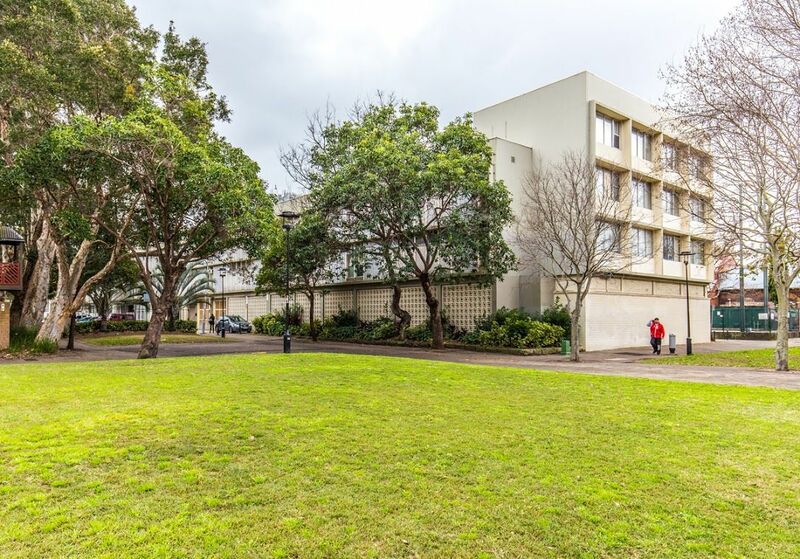 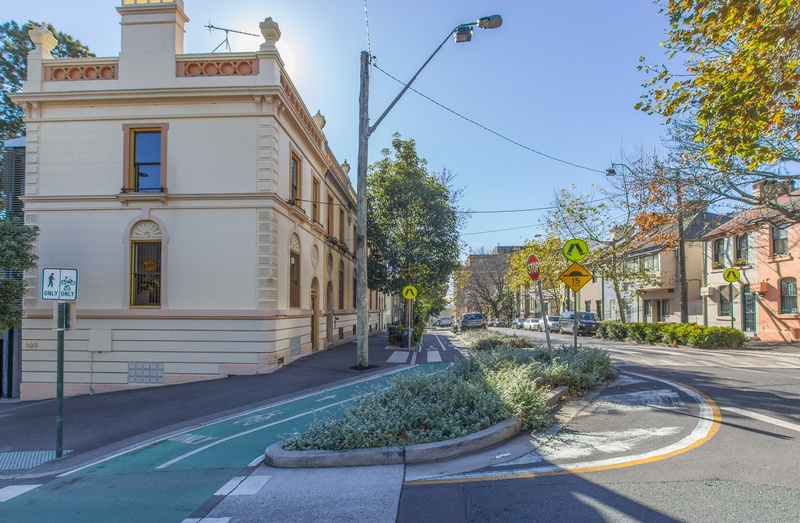 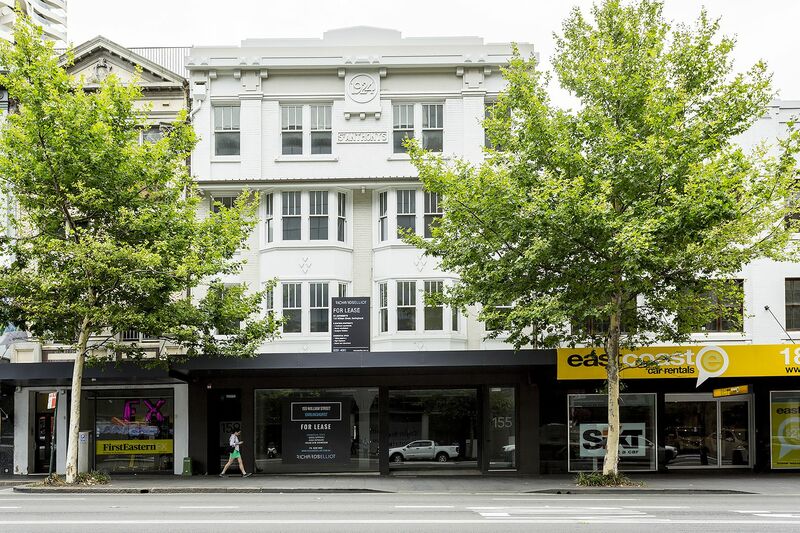 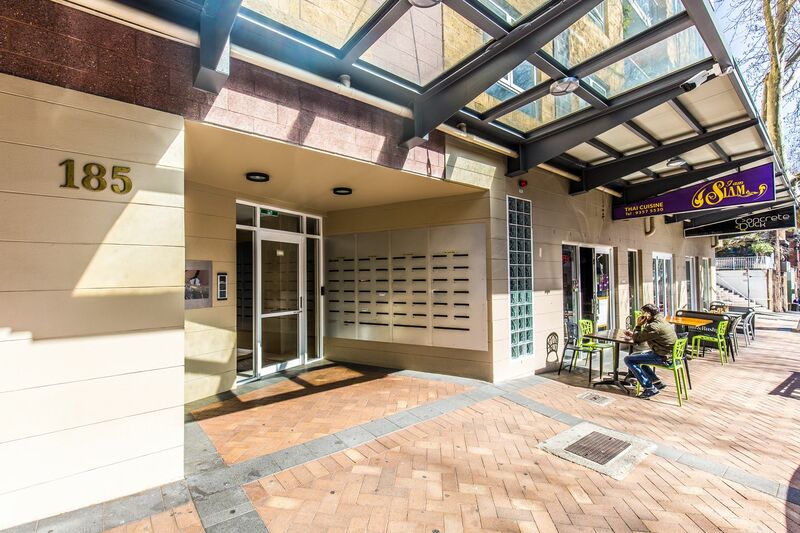 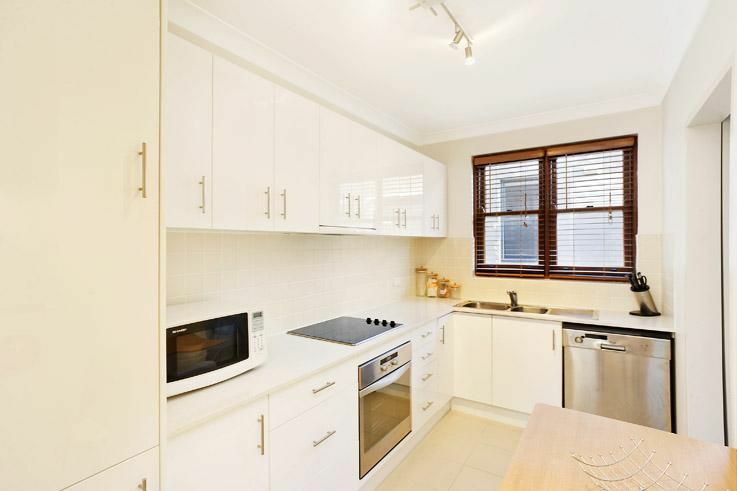 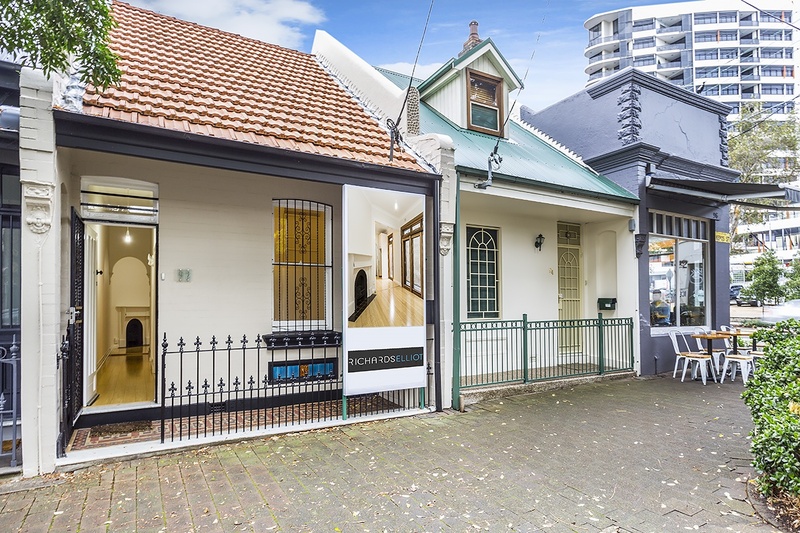 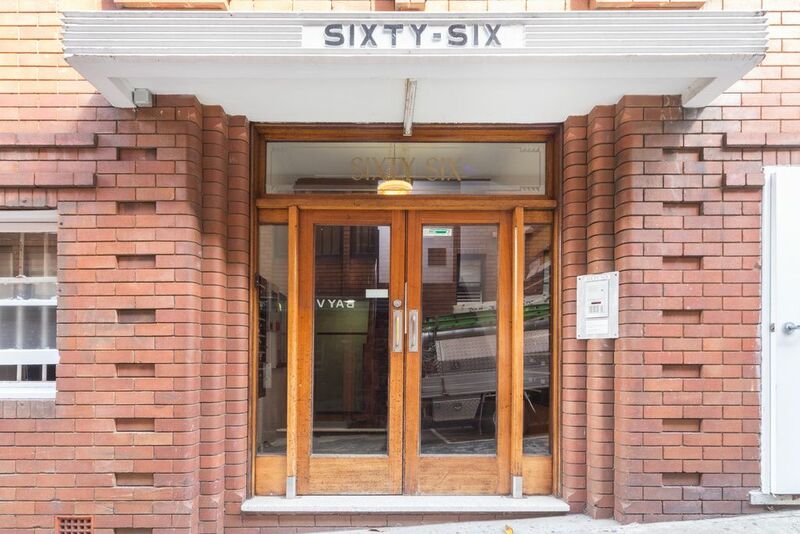 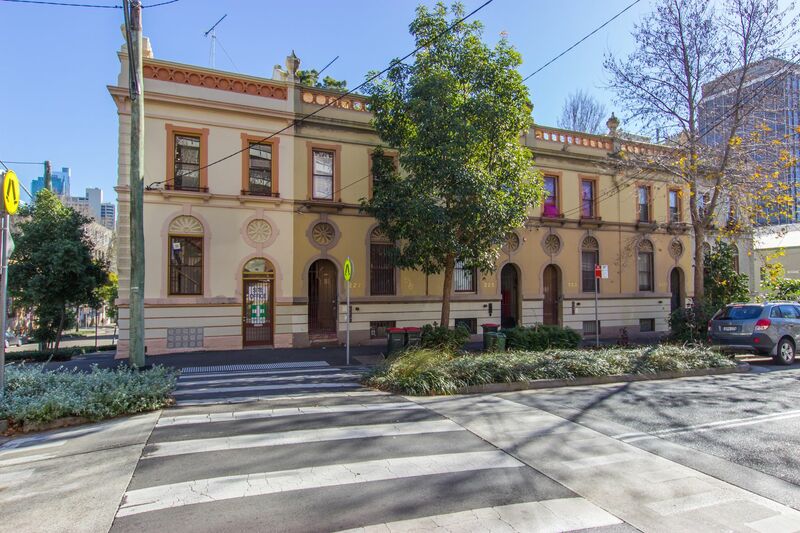 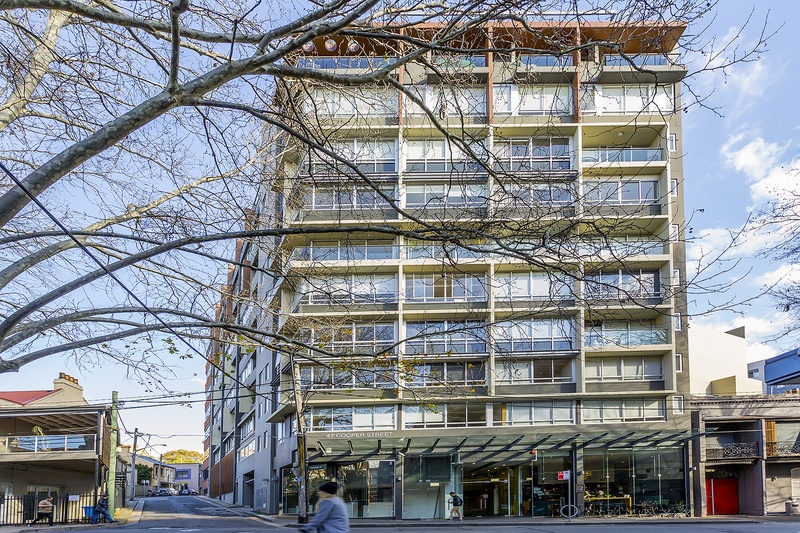 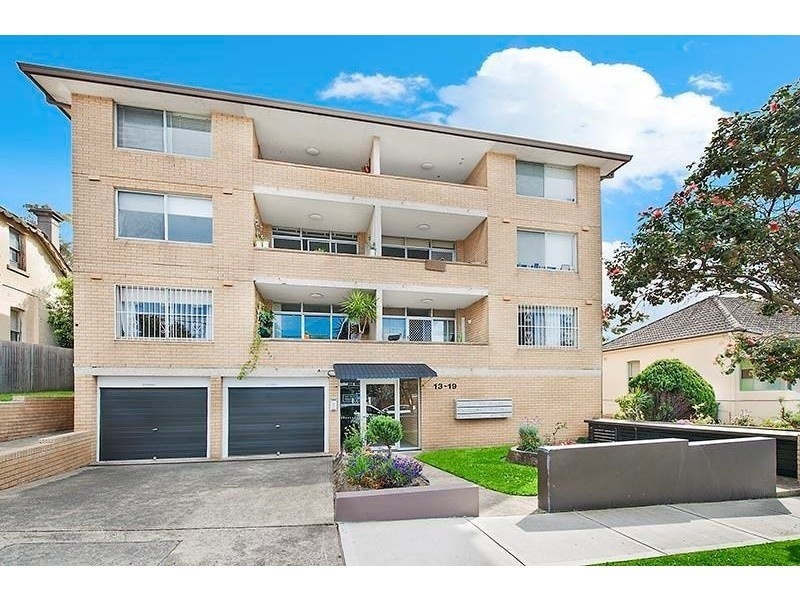 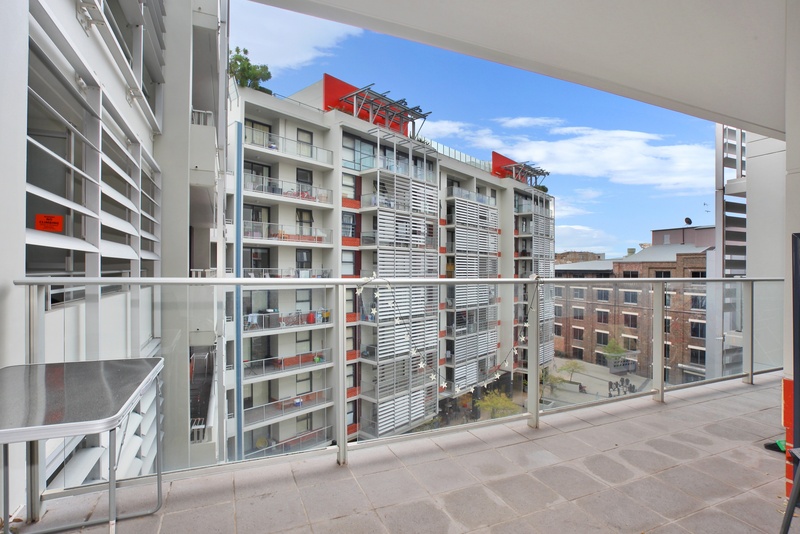 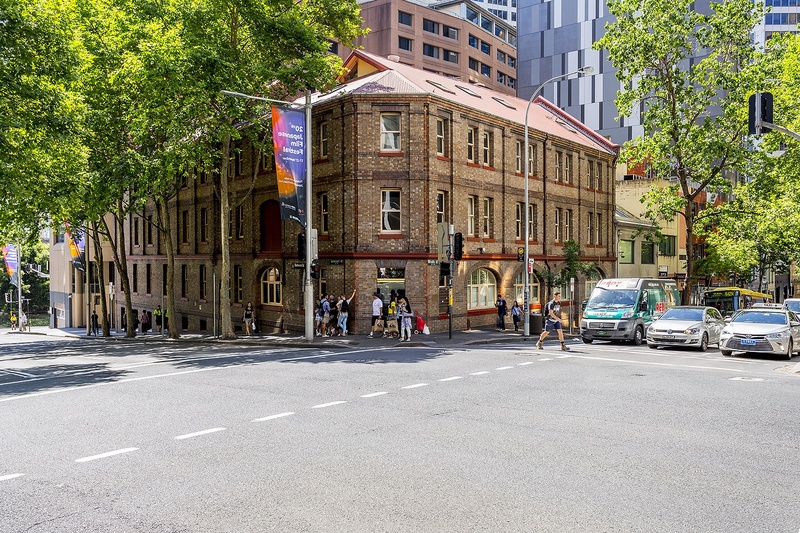 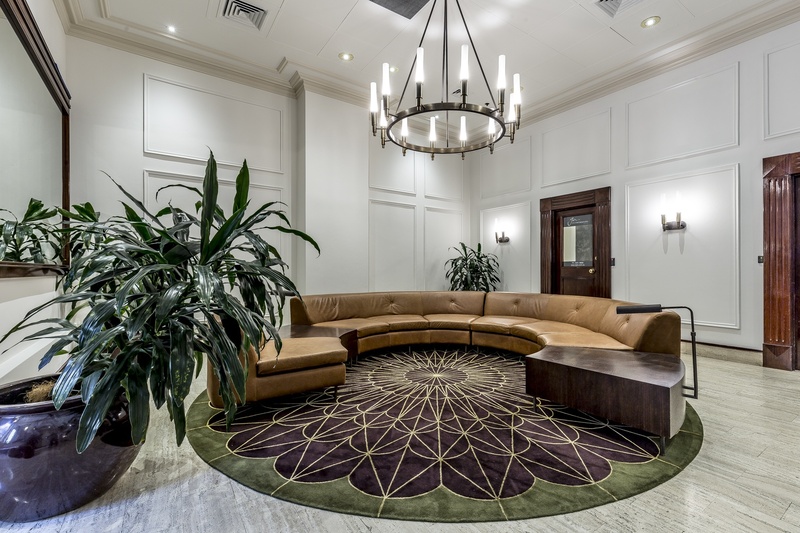 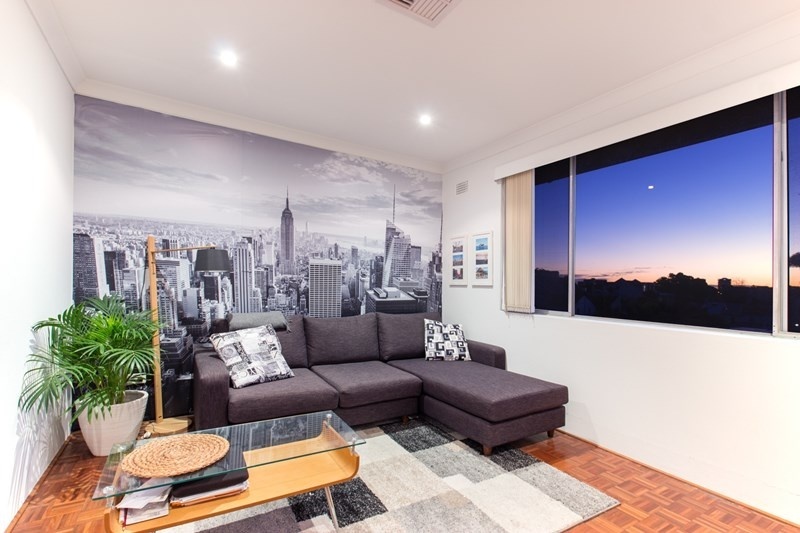 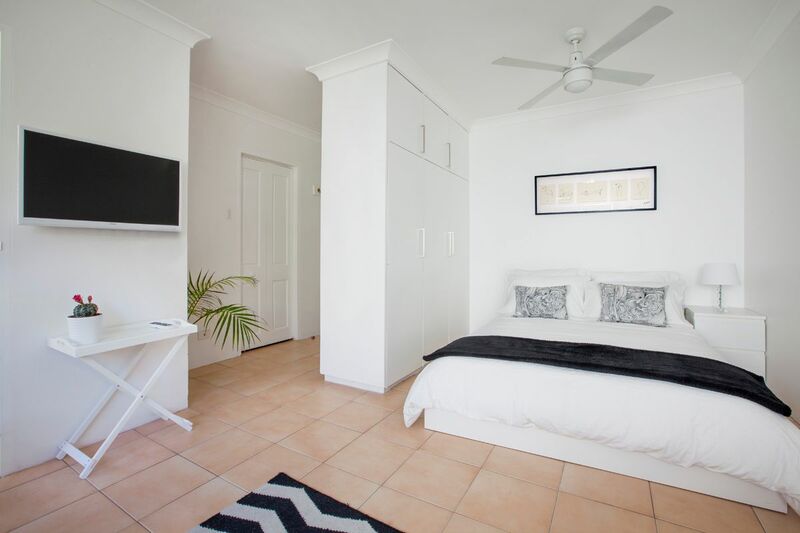 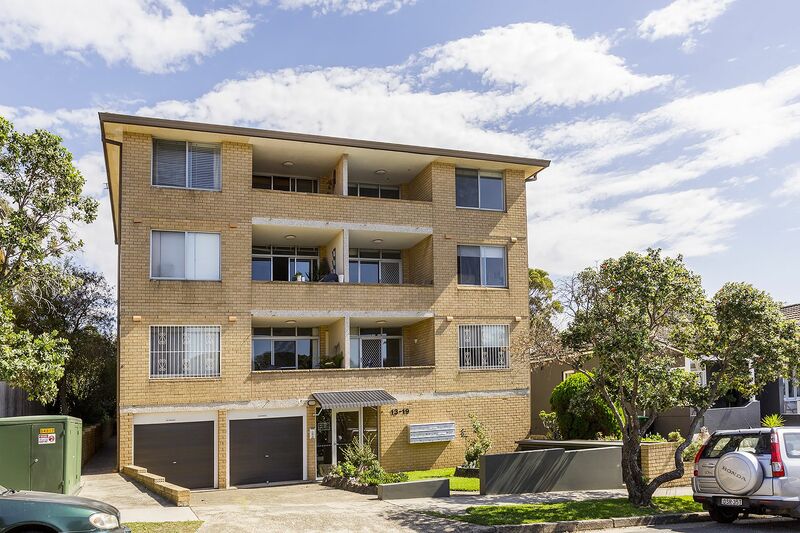 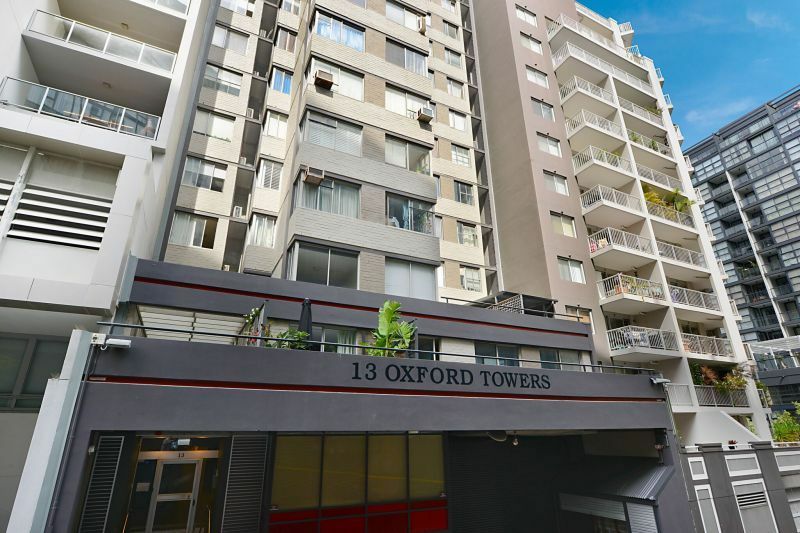 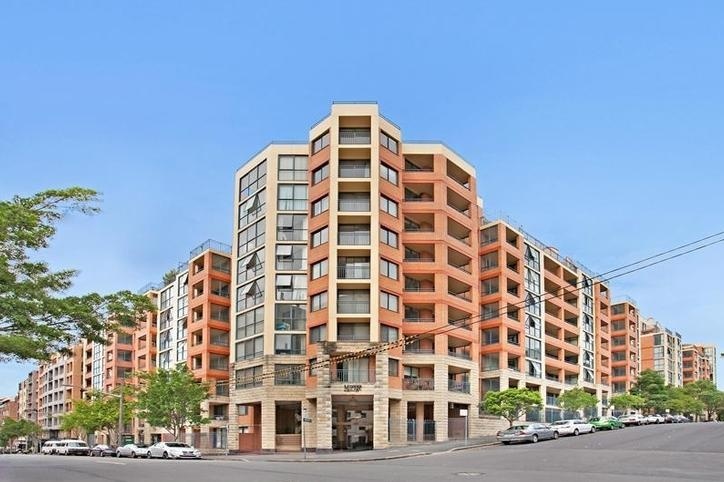 Location is just moments to a plethora of cafe’s/restaurants/night life and within easy reach of transport to CBD – this is a must see for those seeking the perfect lifestyle property with a peaceful park side address.